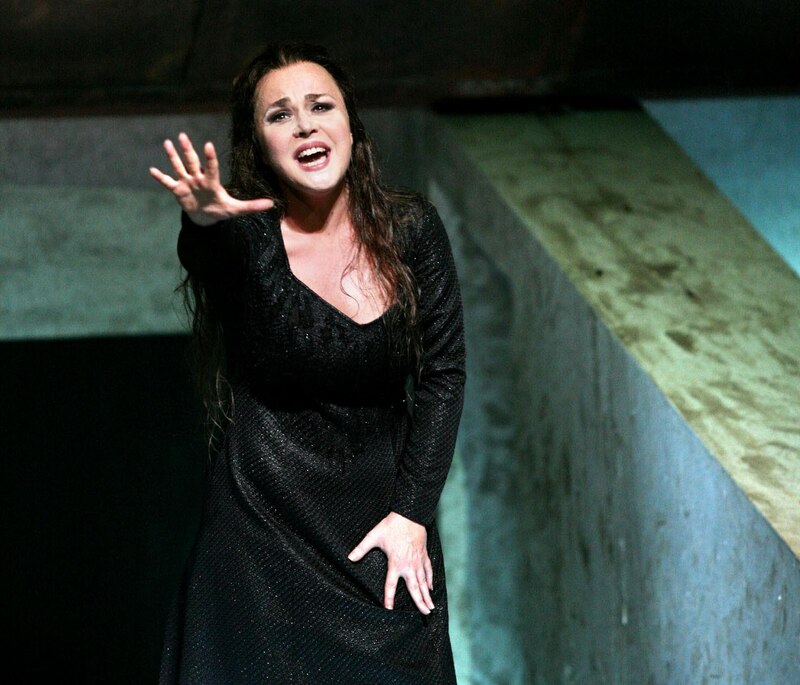 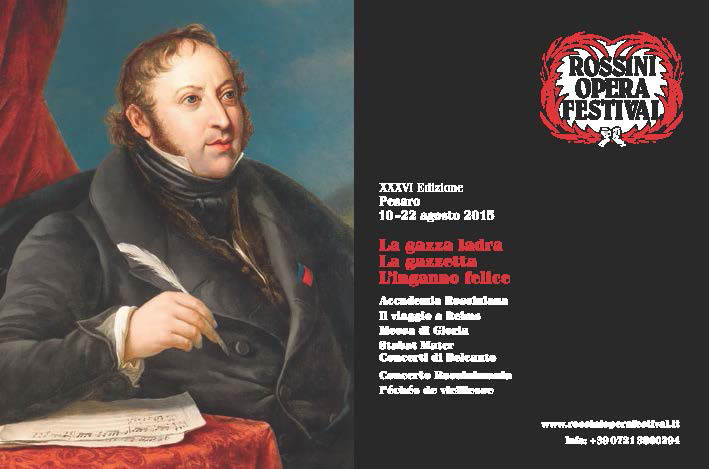 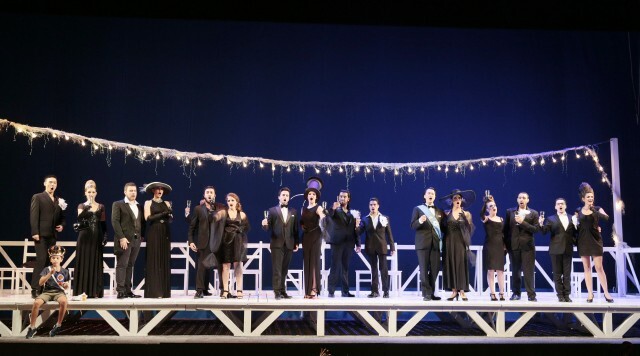 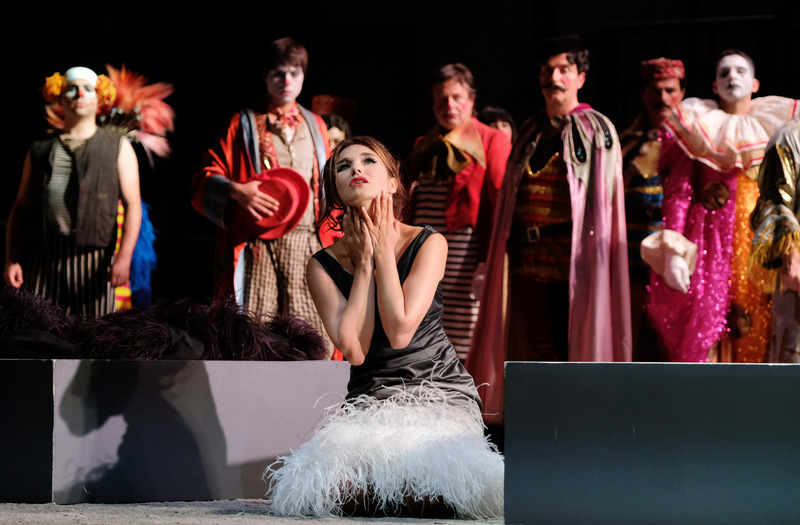 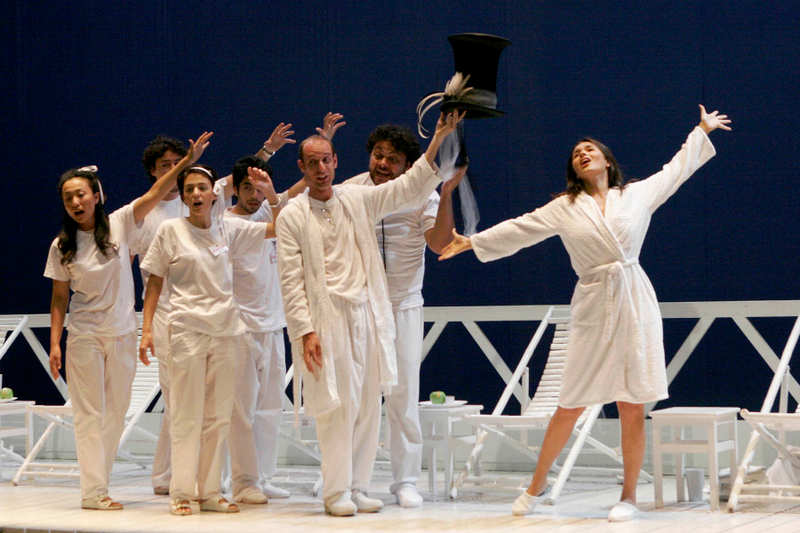 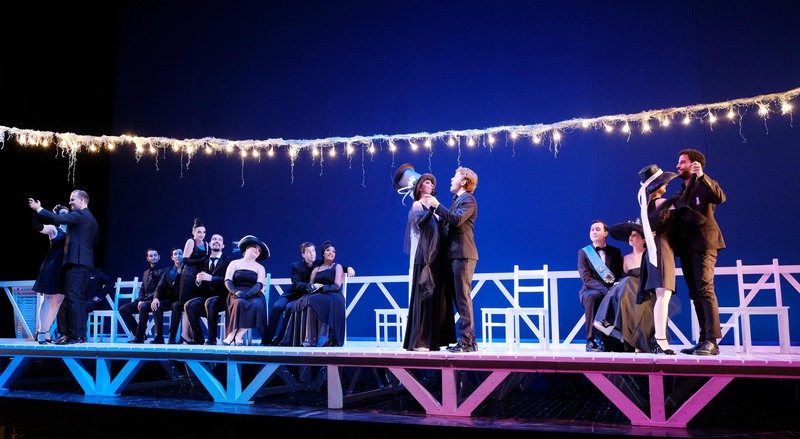 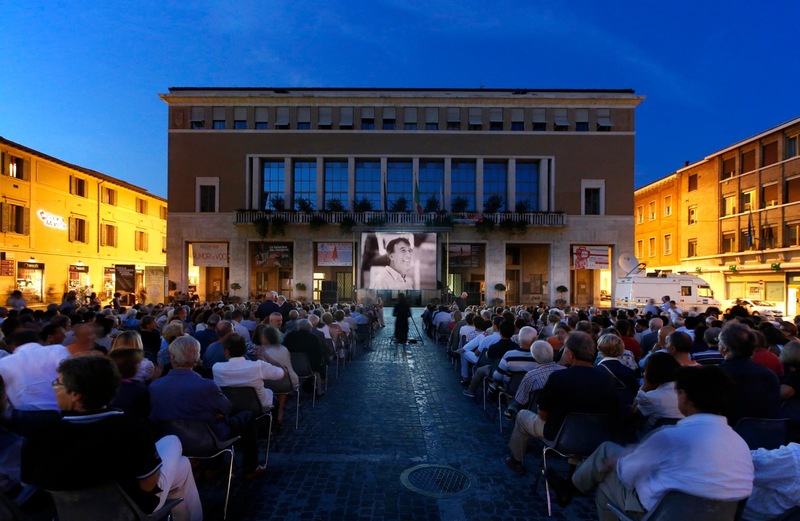 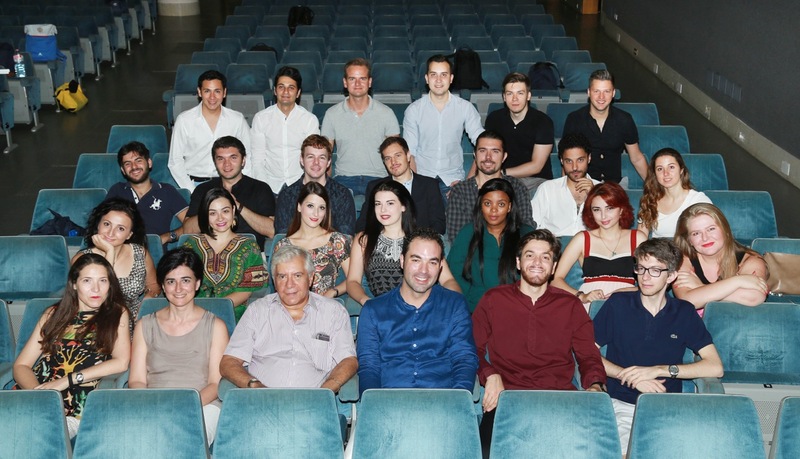 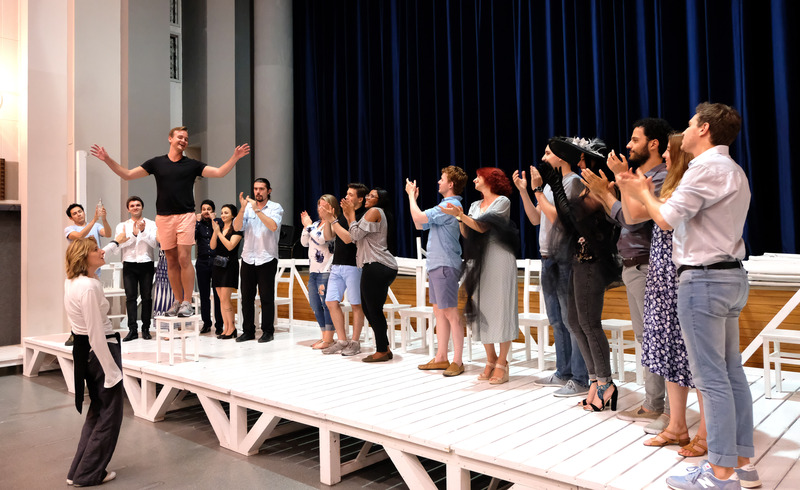 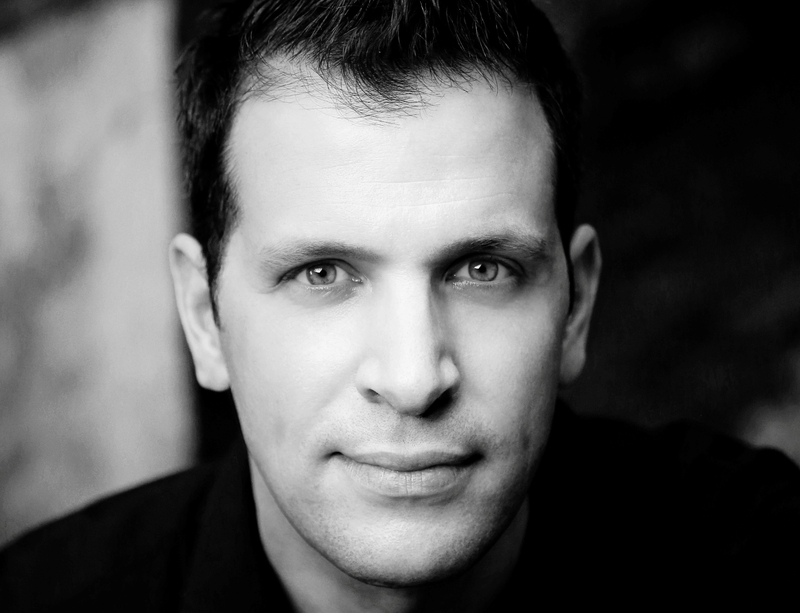 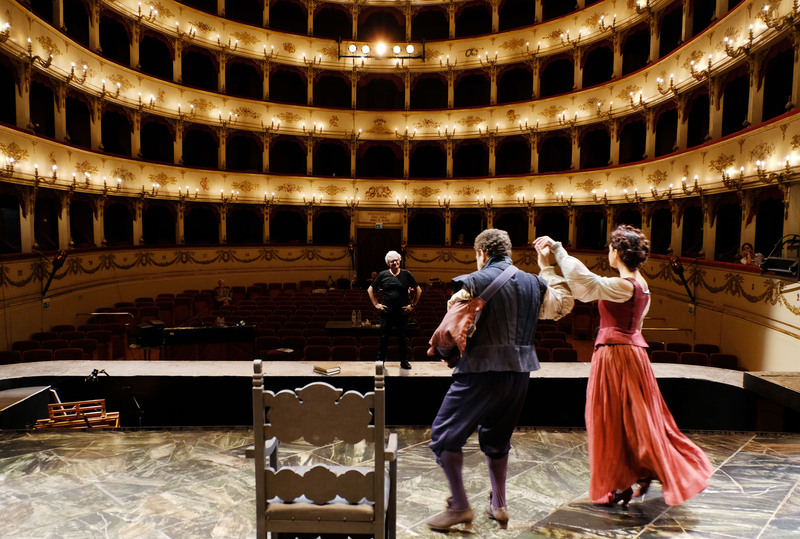 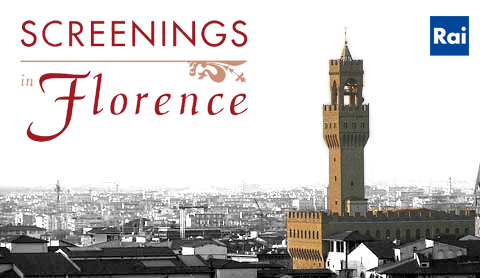 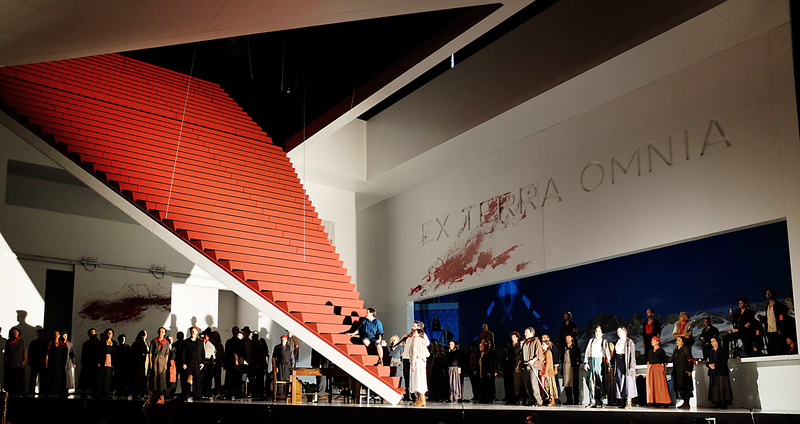 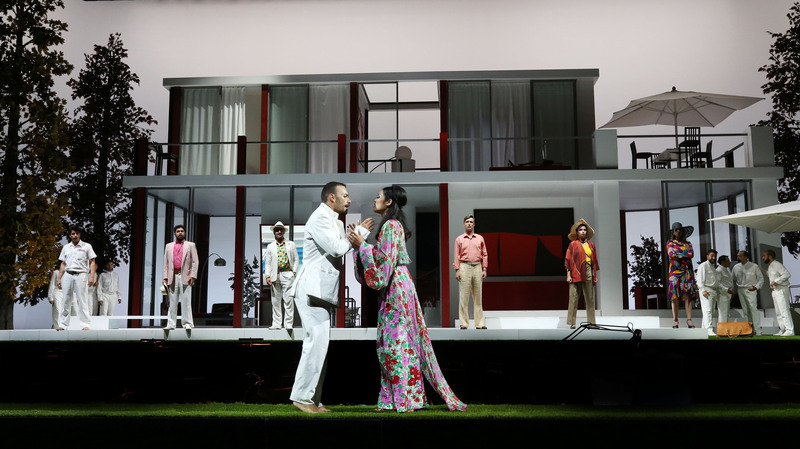 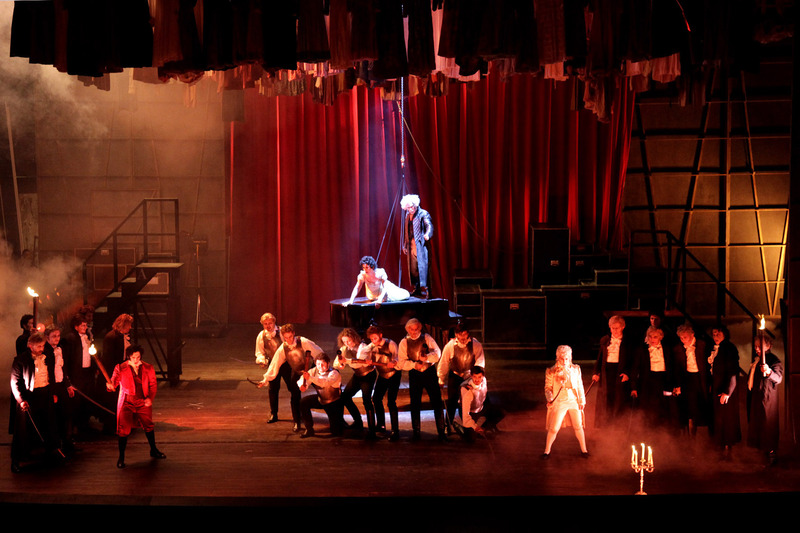 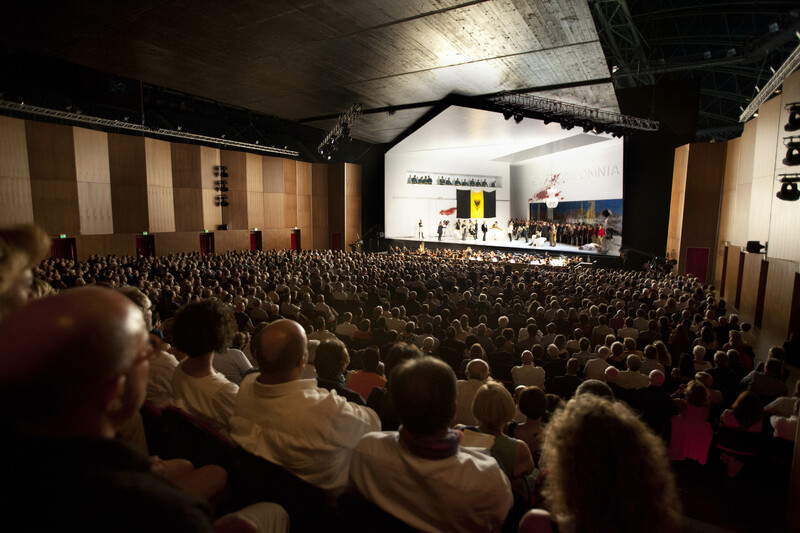 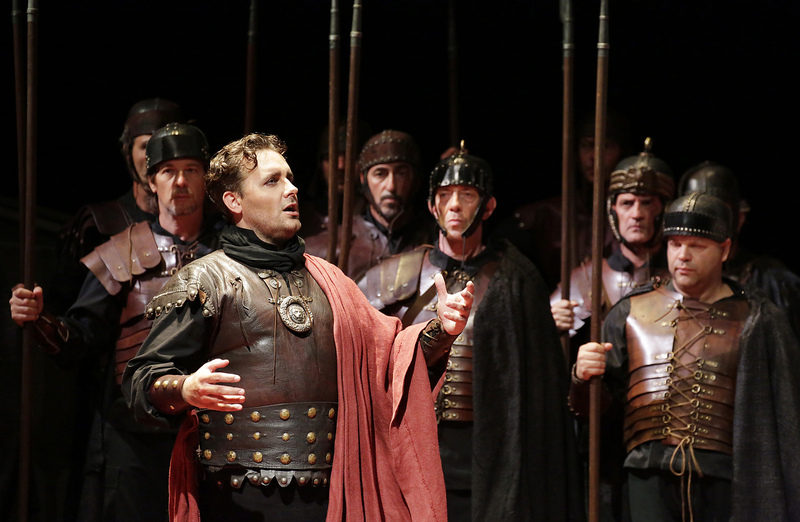 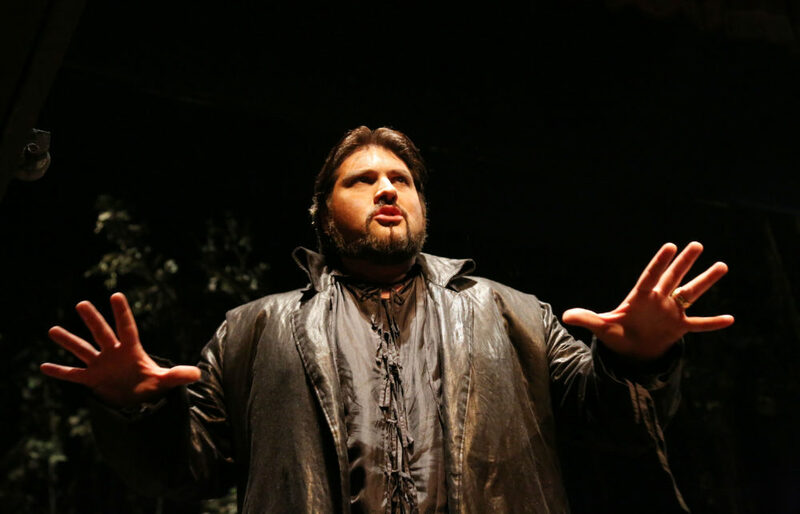 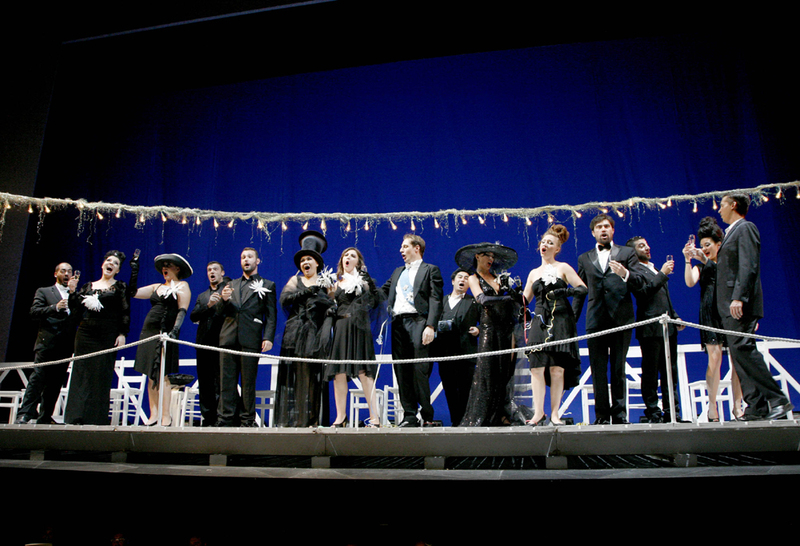 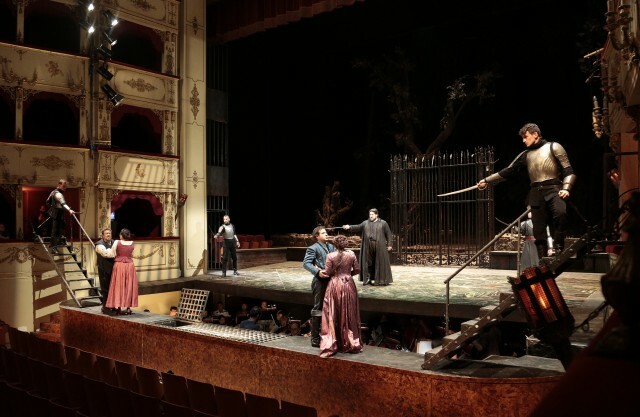 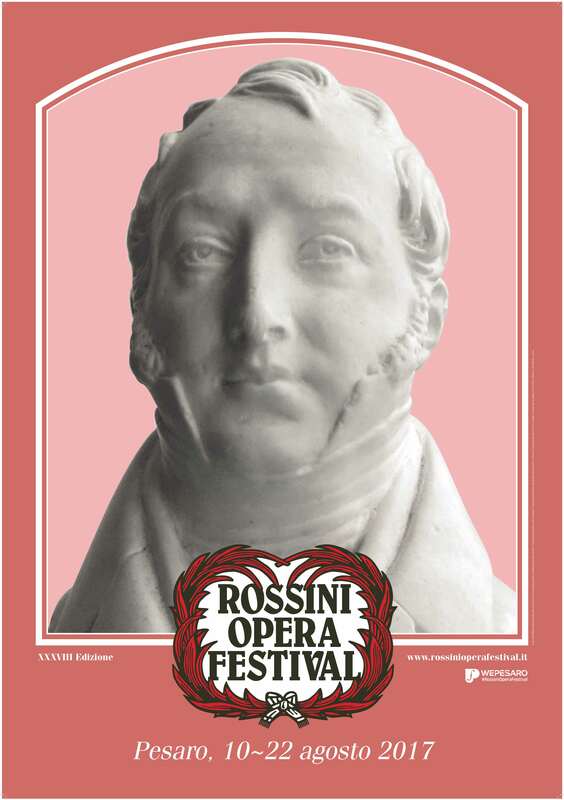 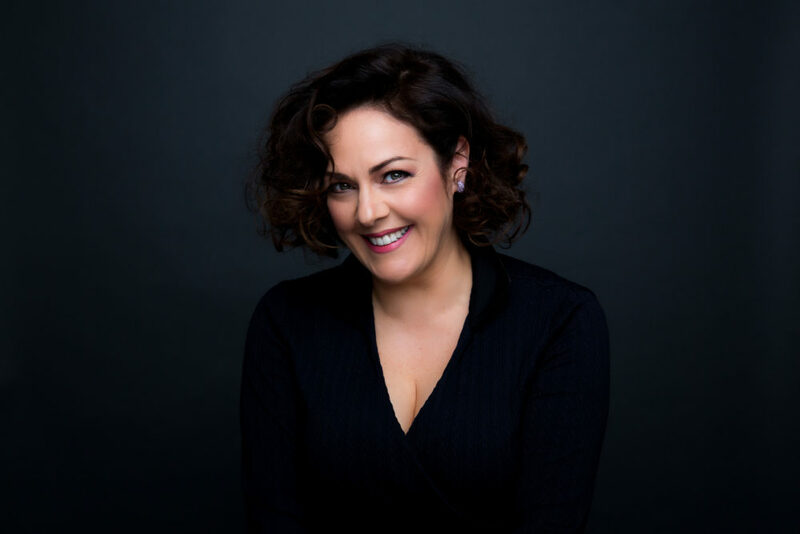 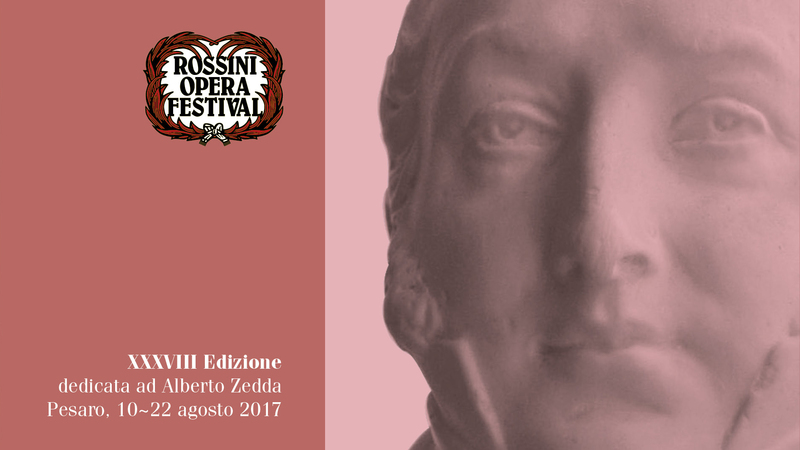 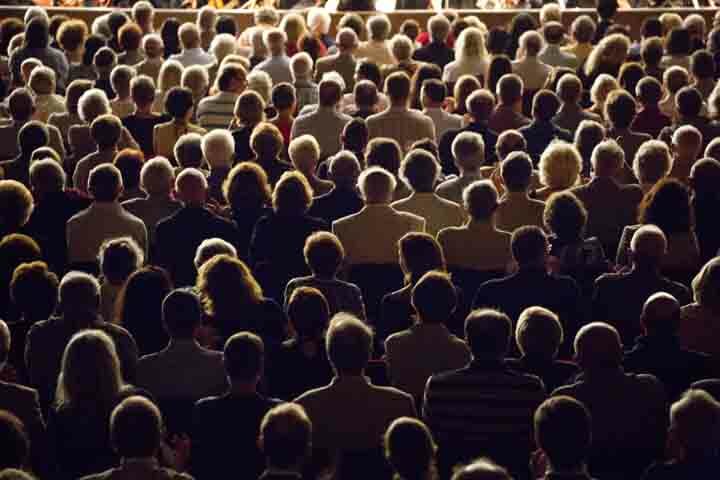 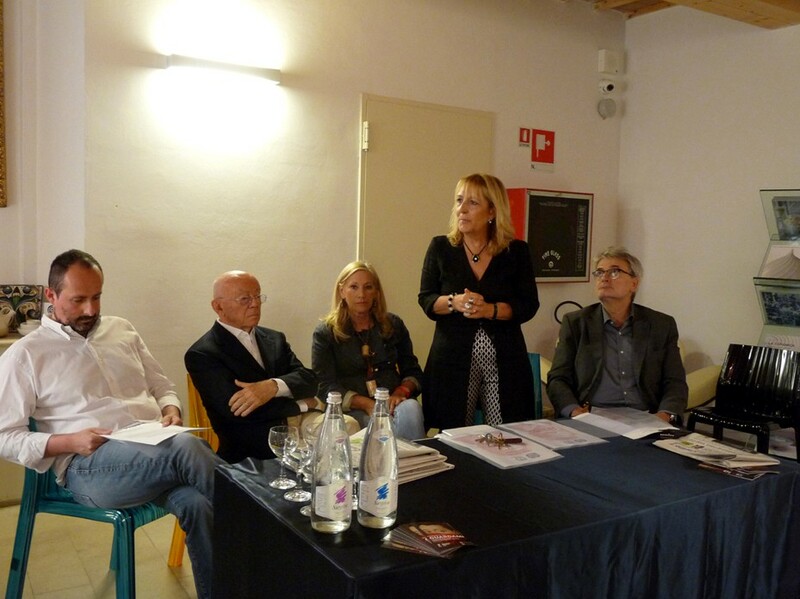 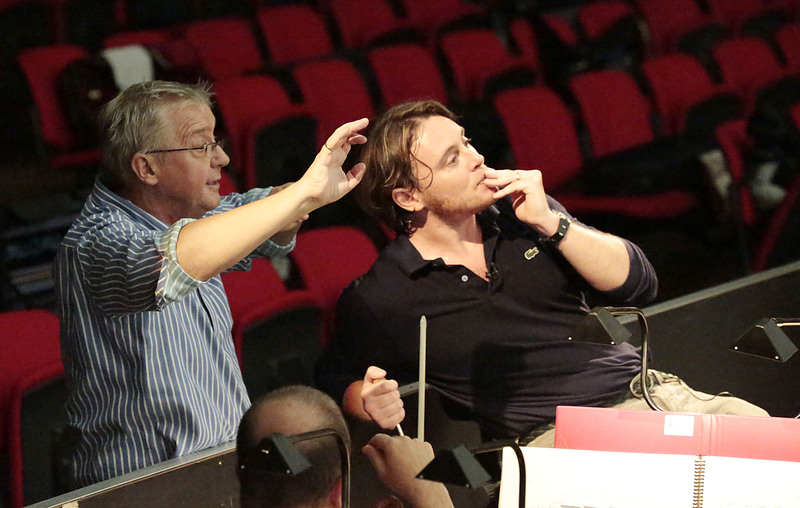 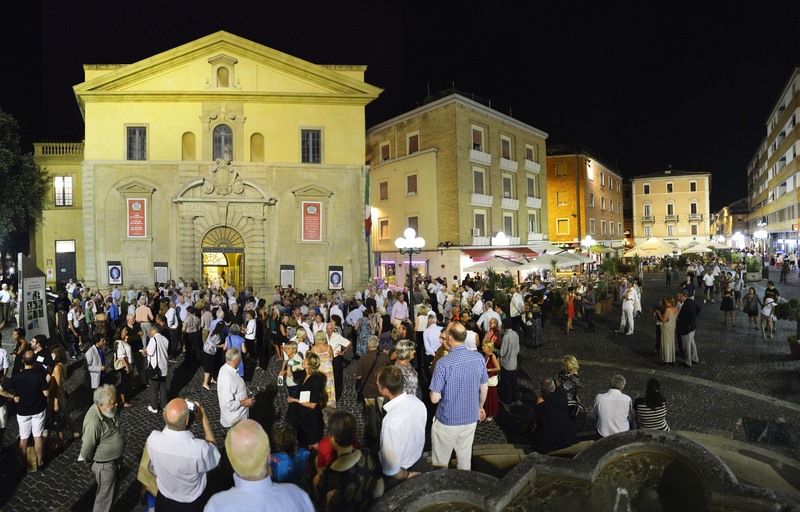 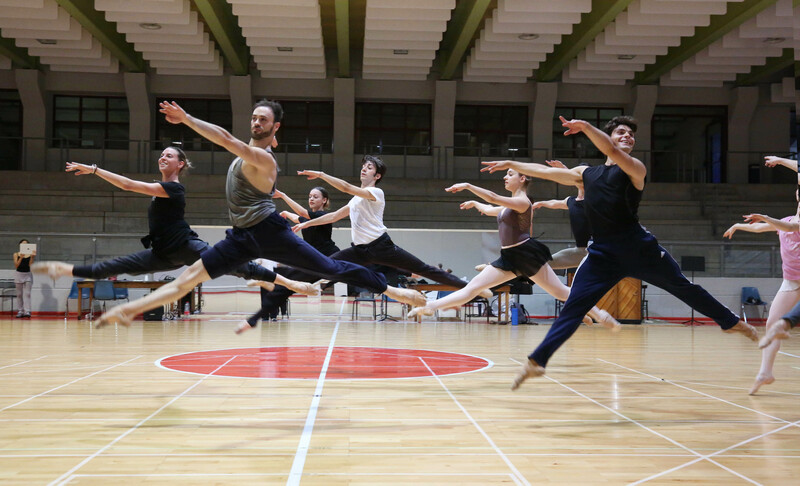 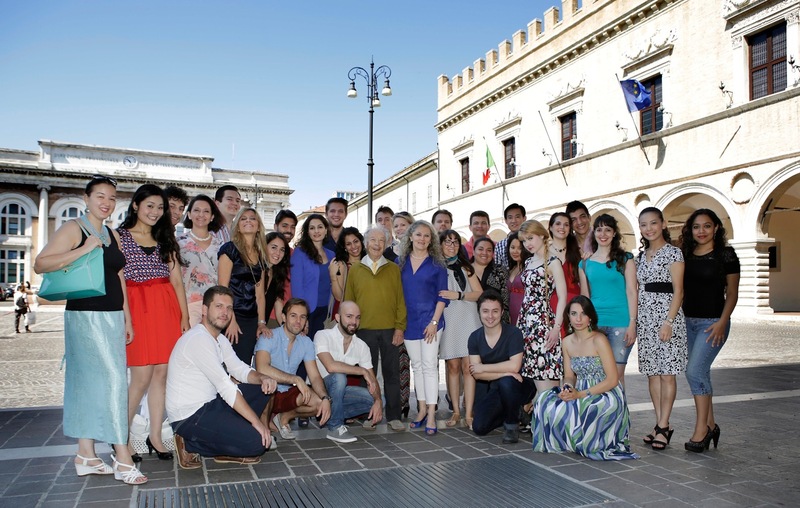 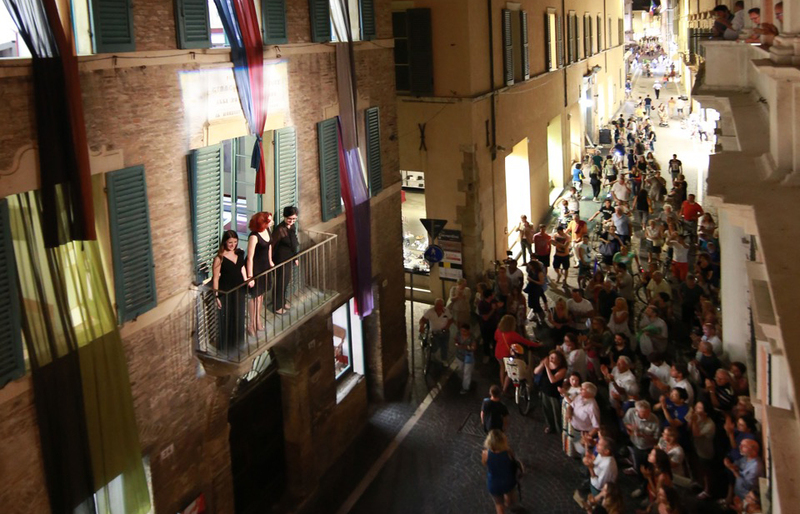 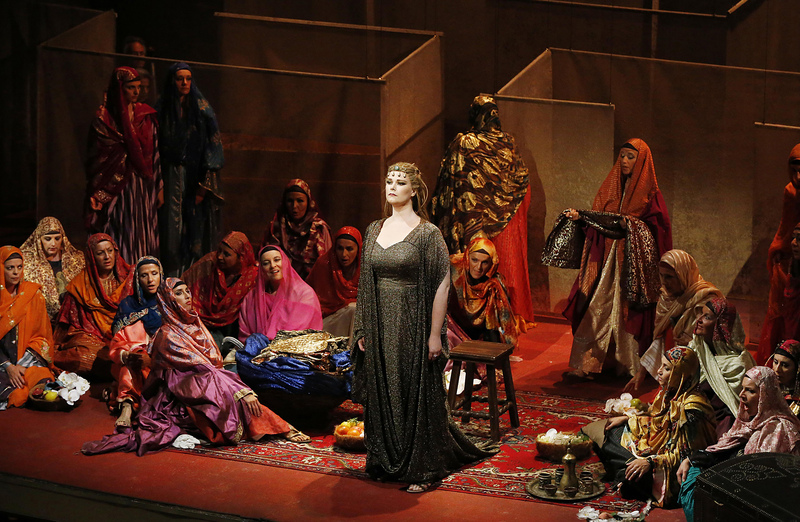 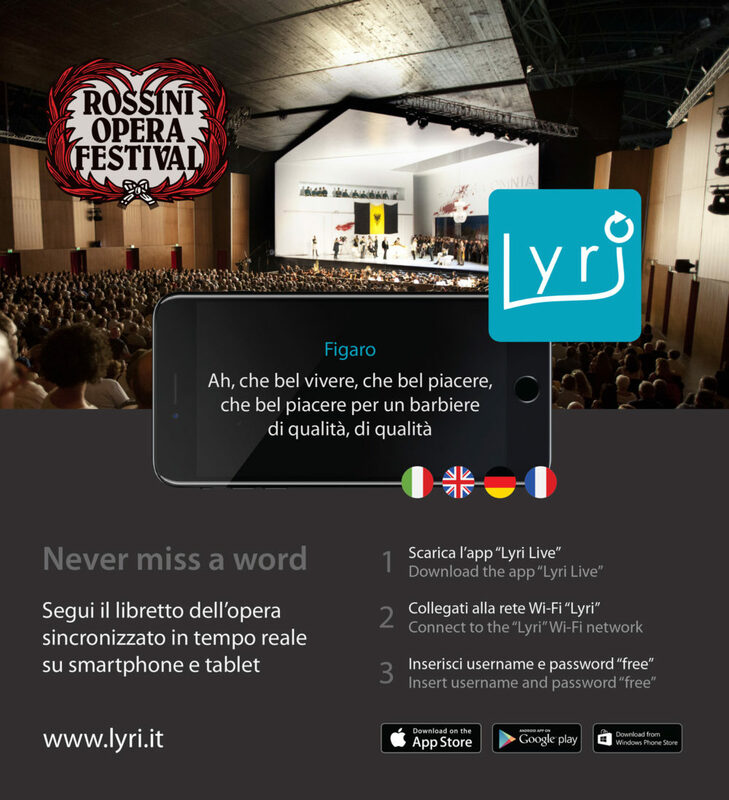 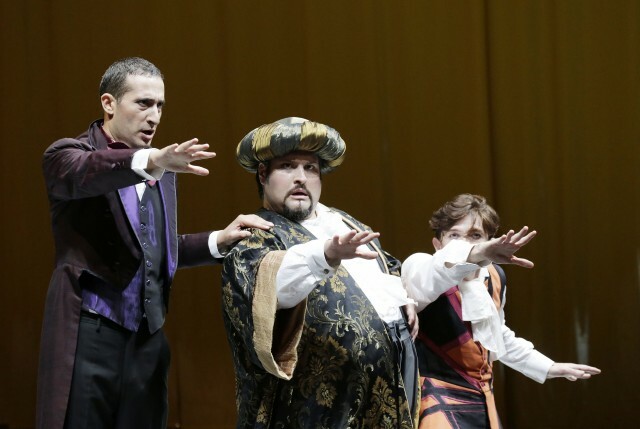 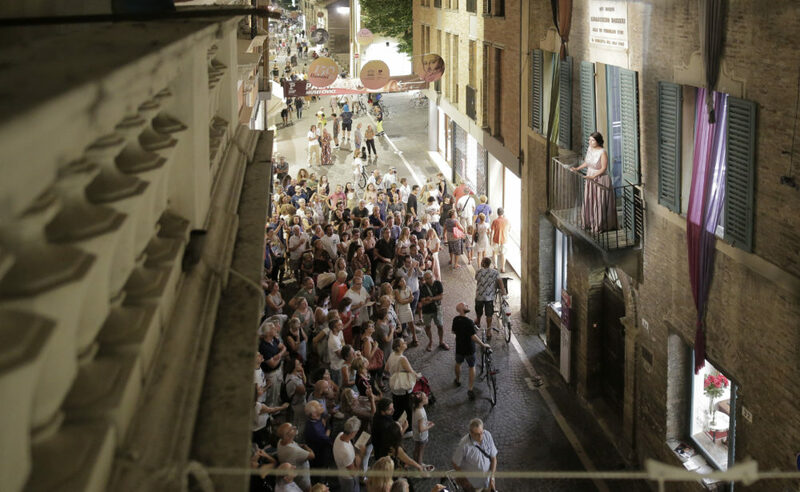 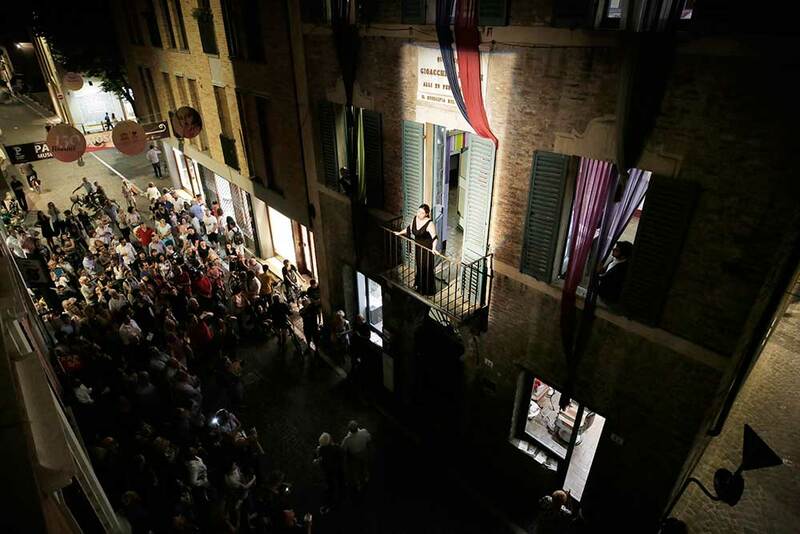 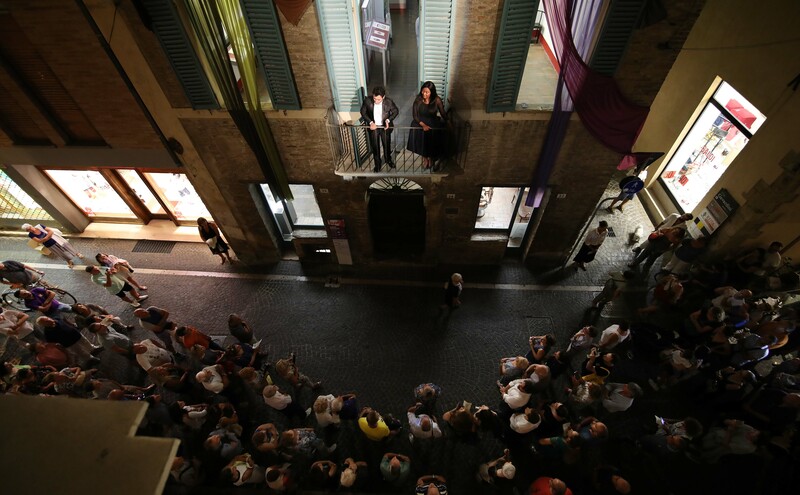 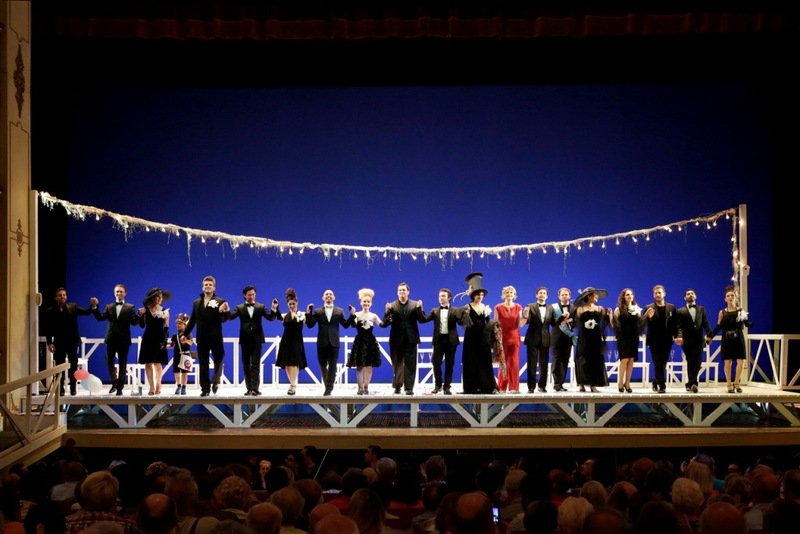 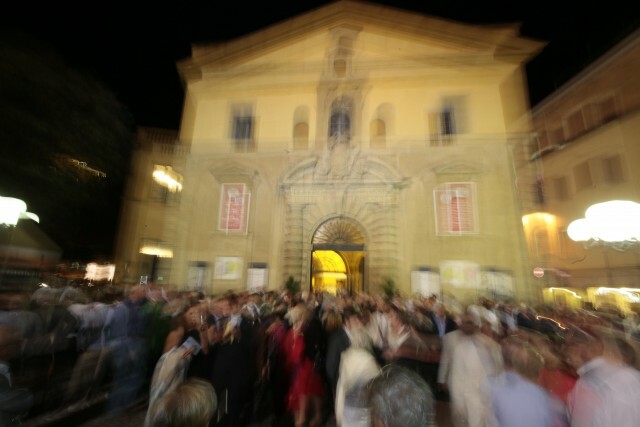 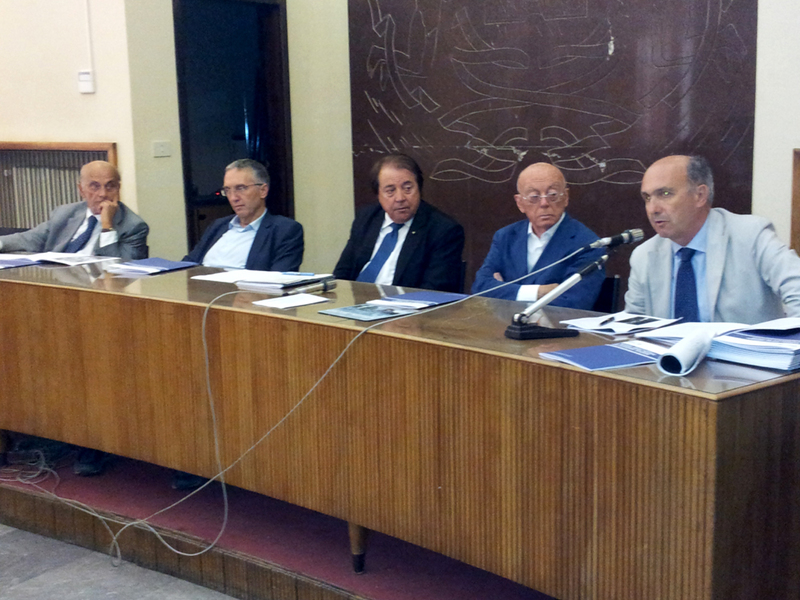 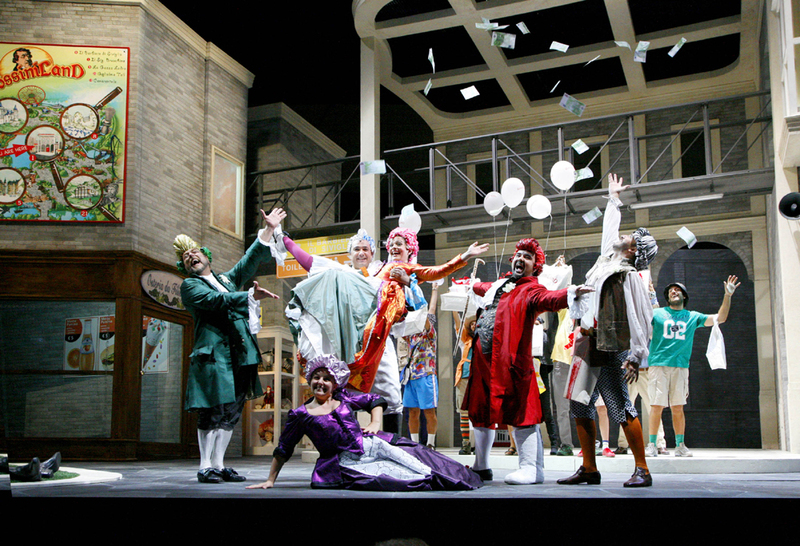 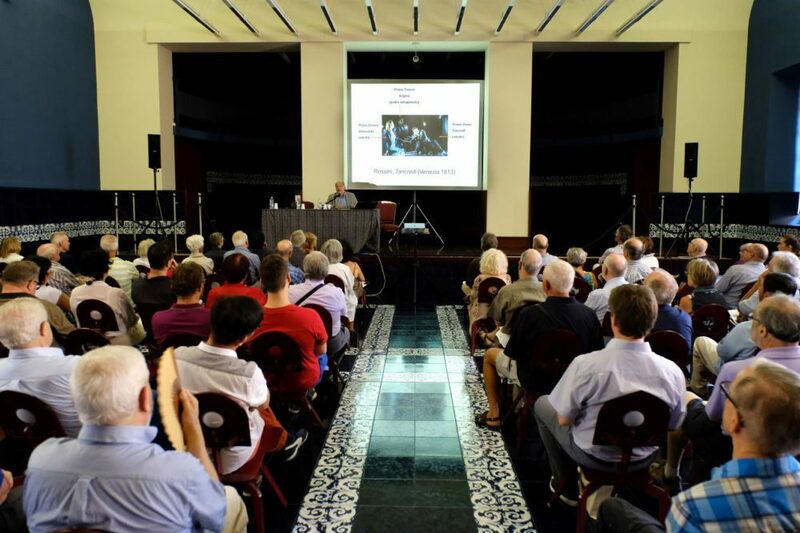 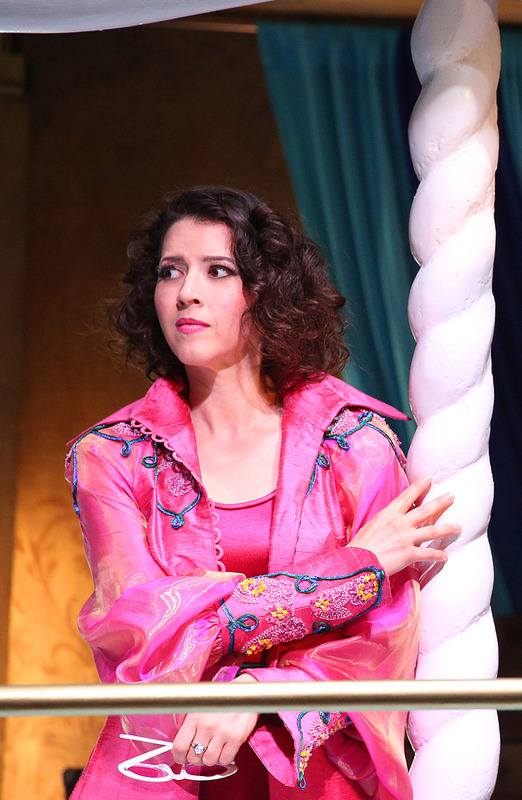 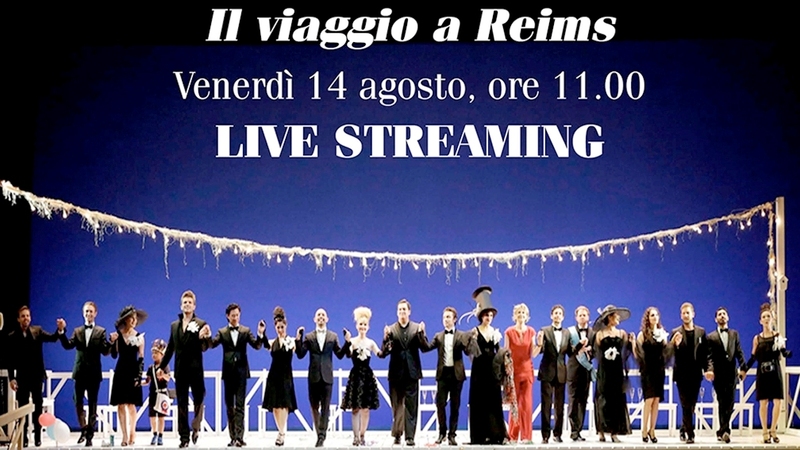 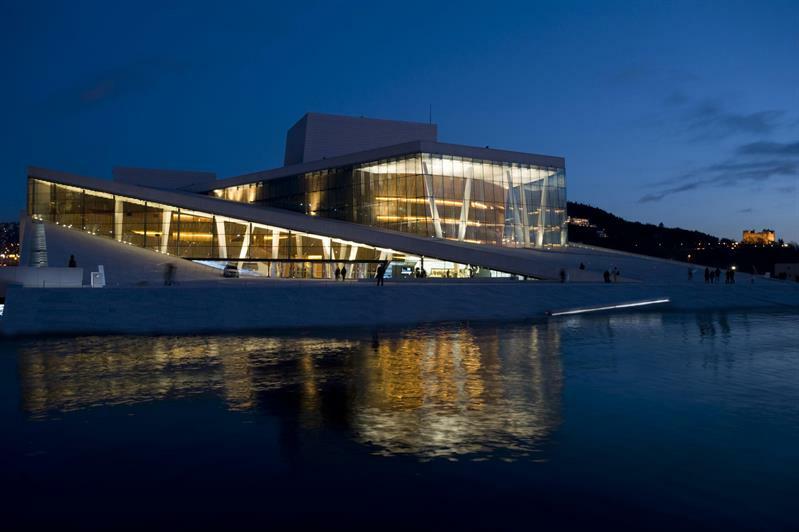 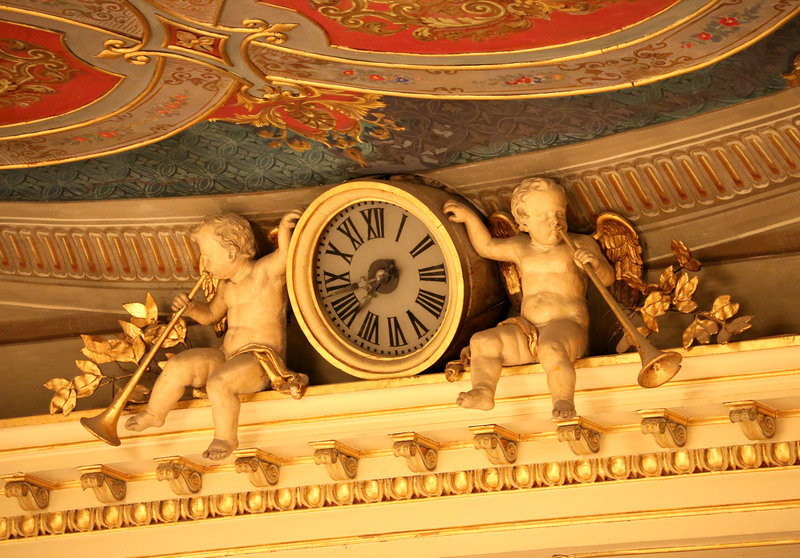 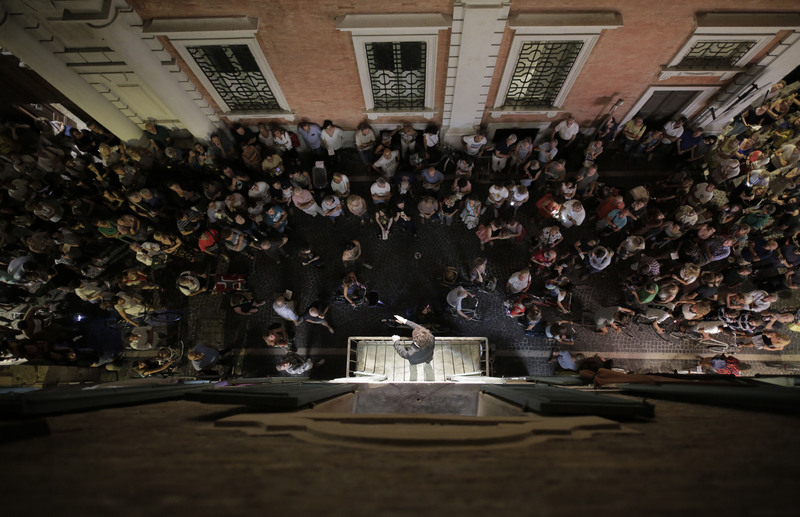 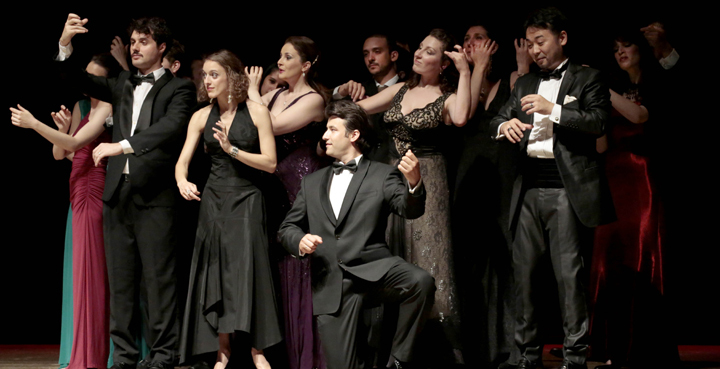 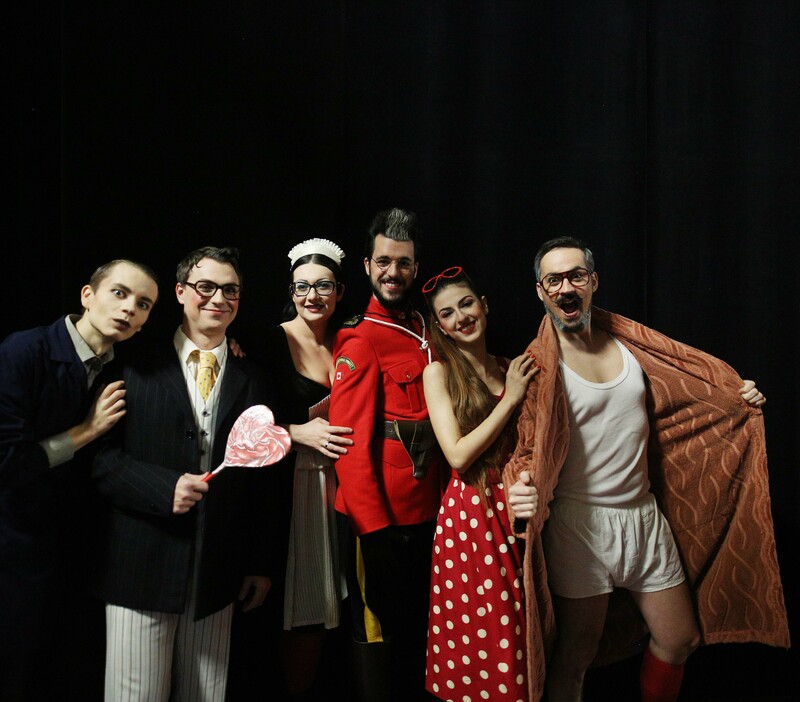 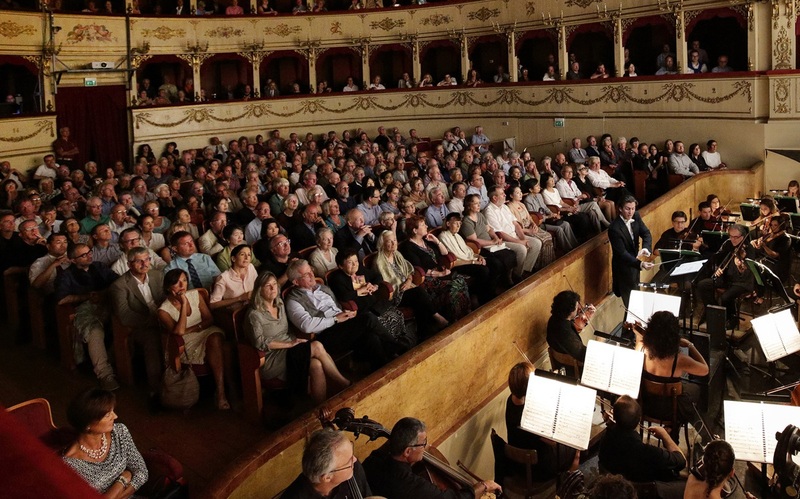 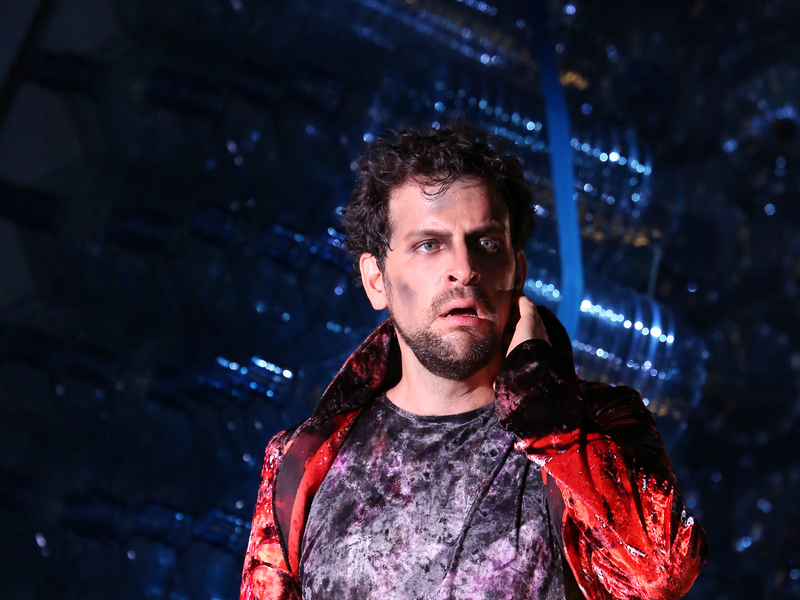 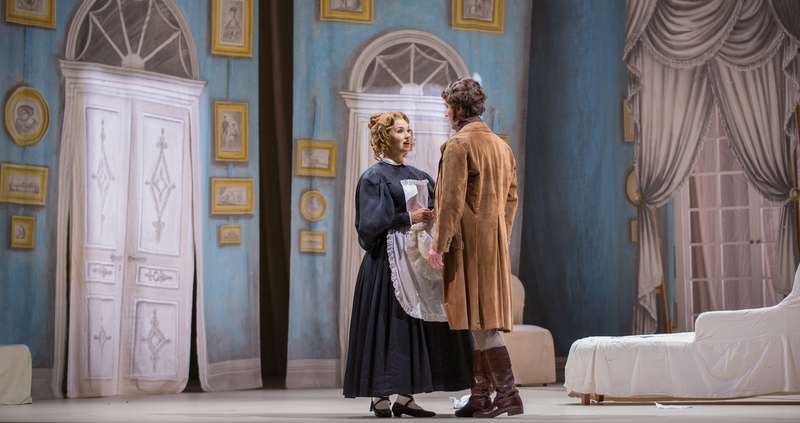 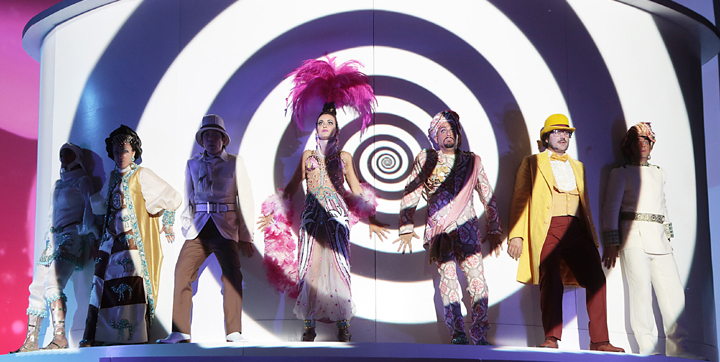 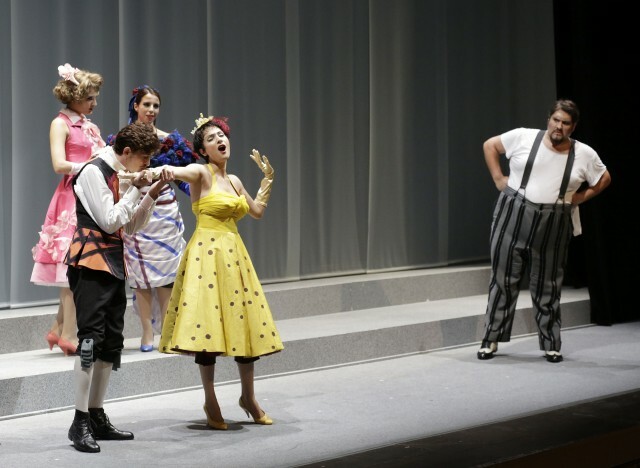 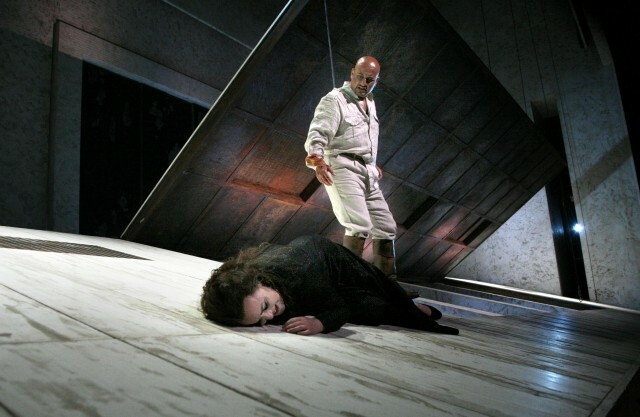 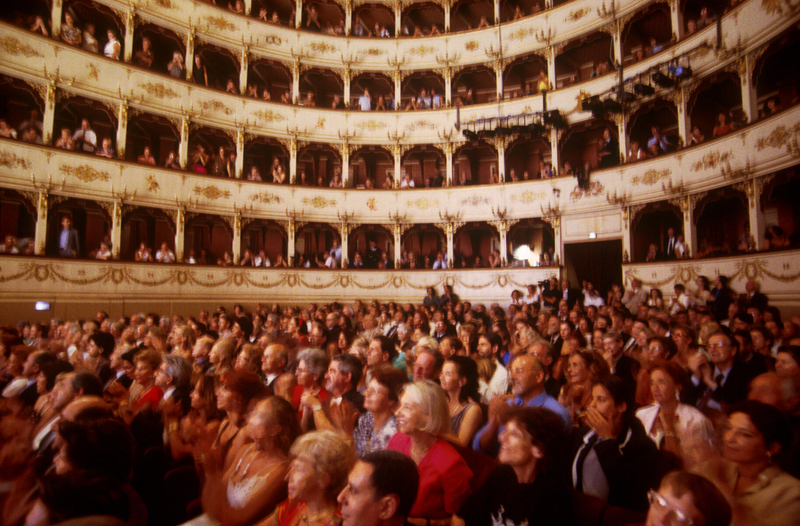 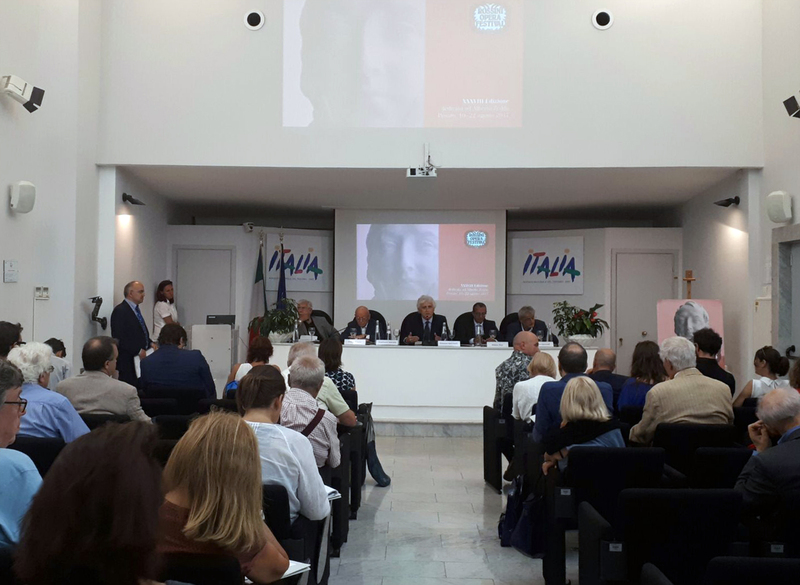 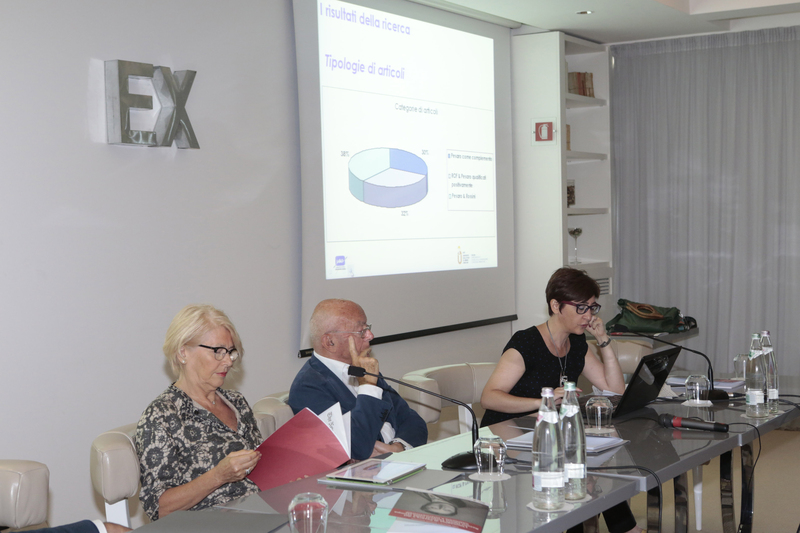 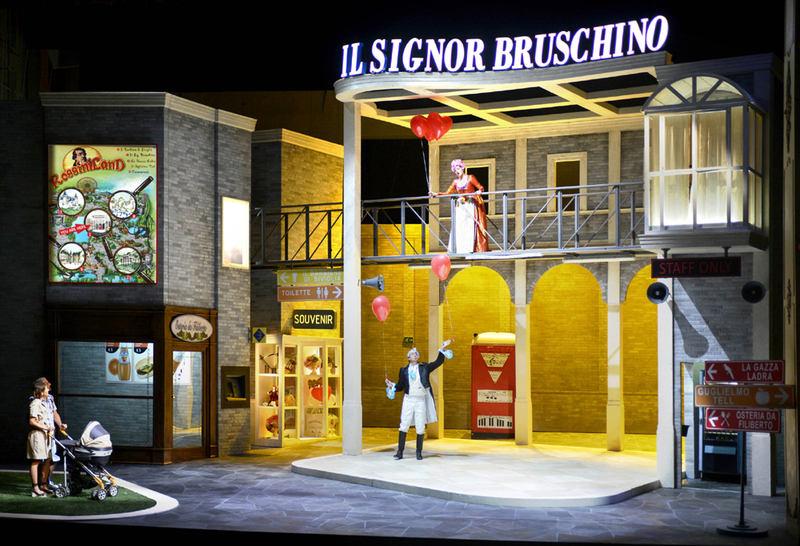 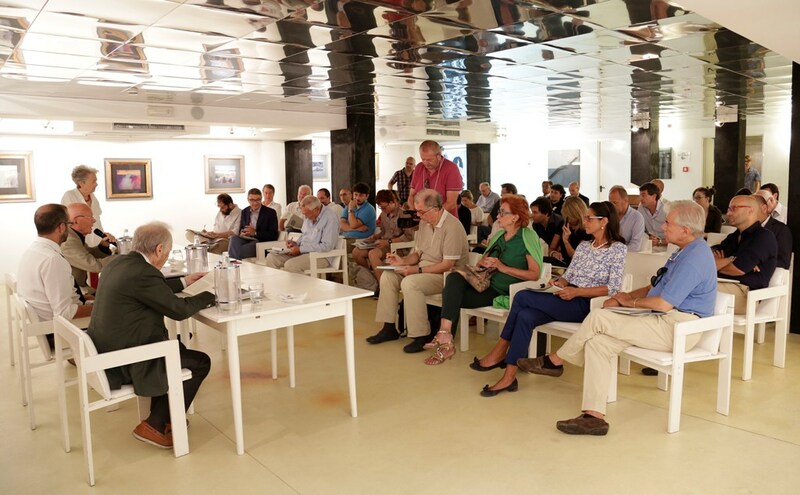 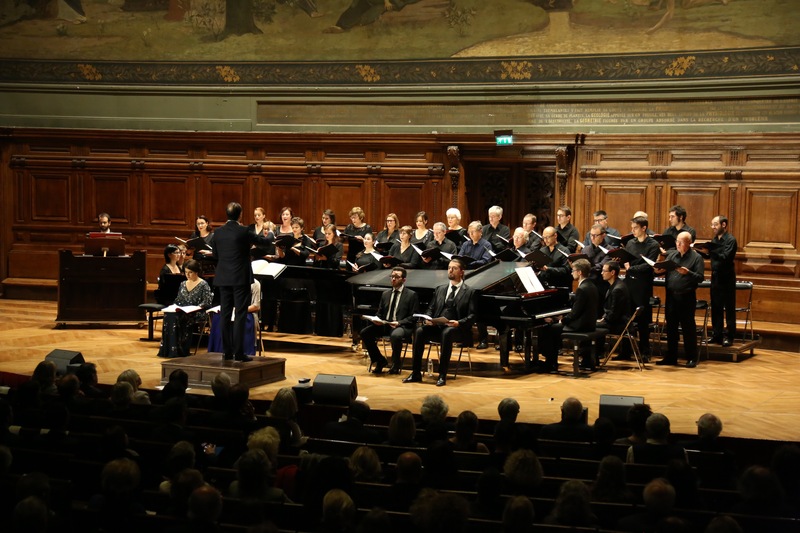 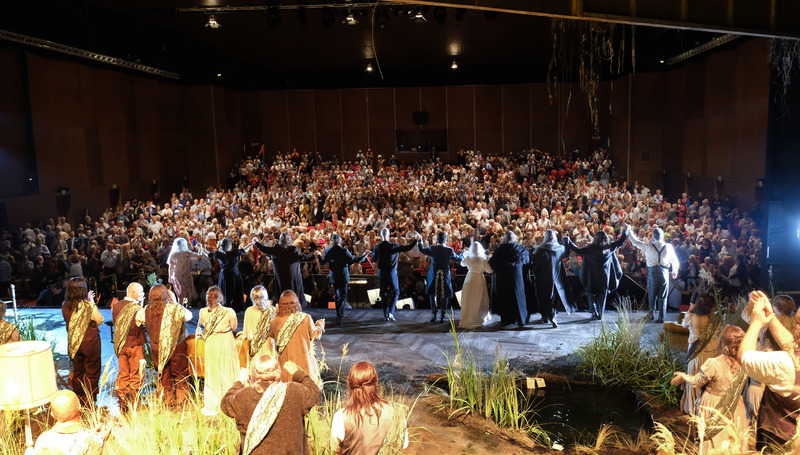 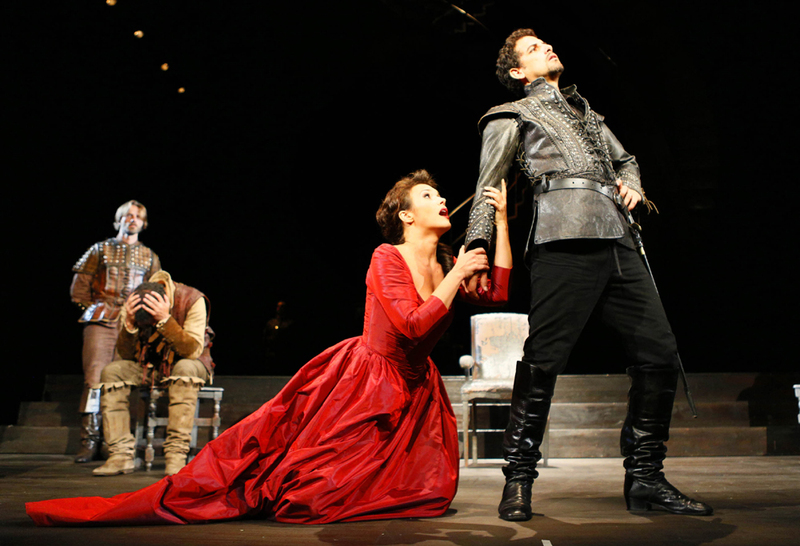 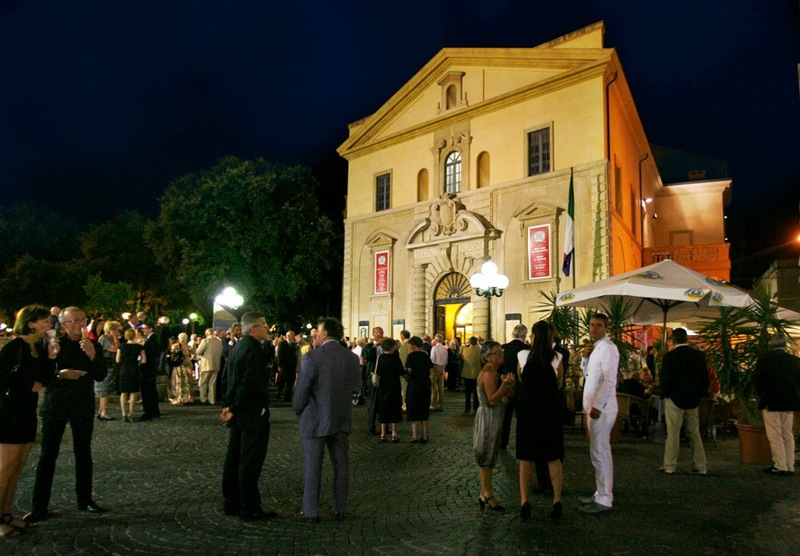 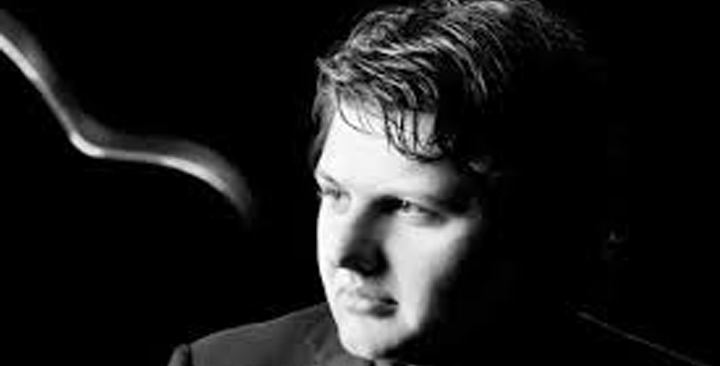 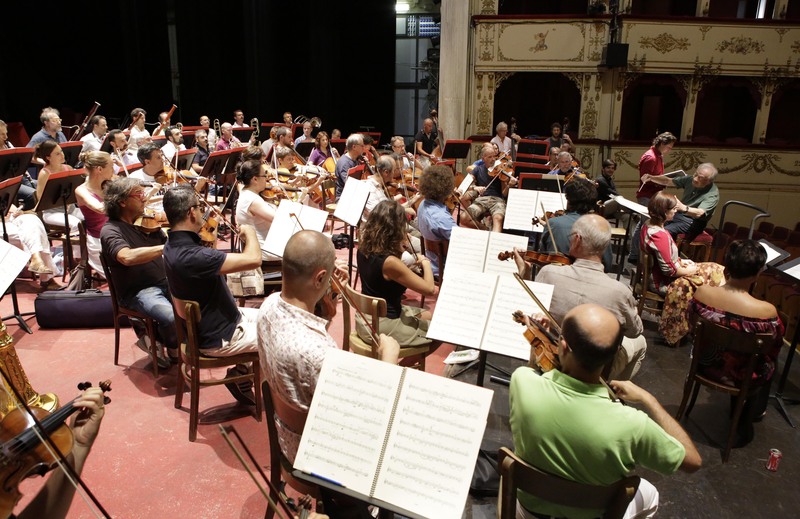 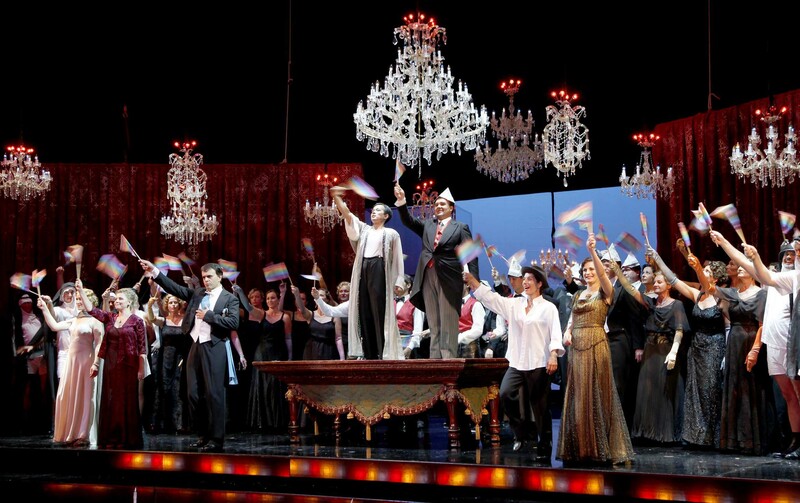 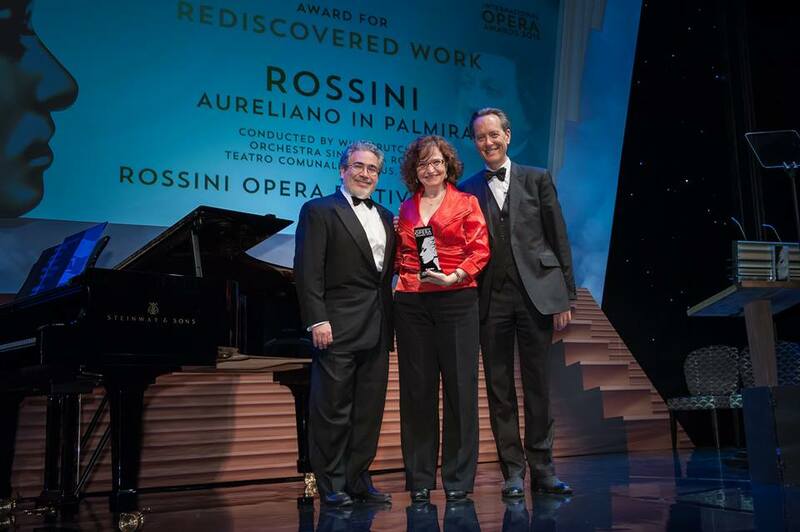 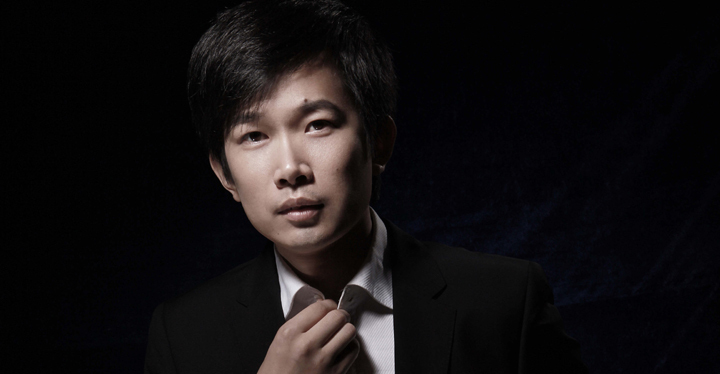 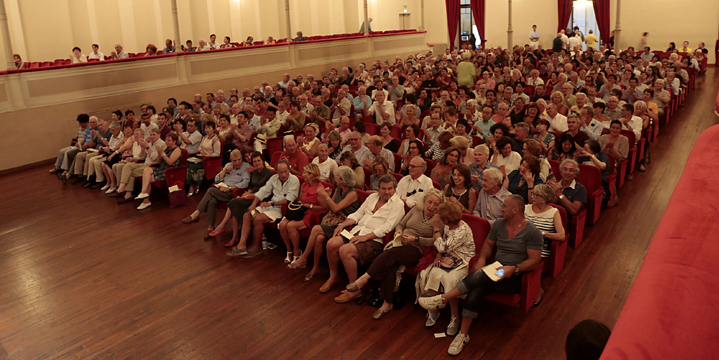 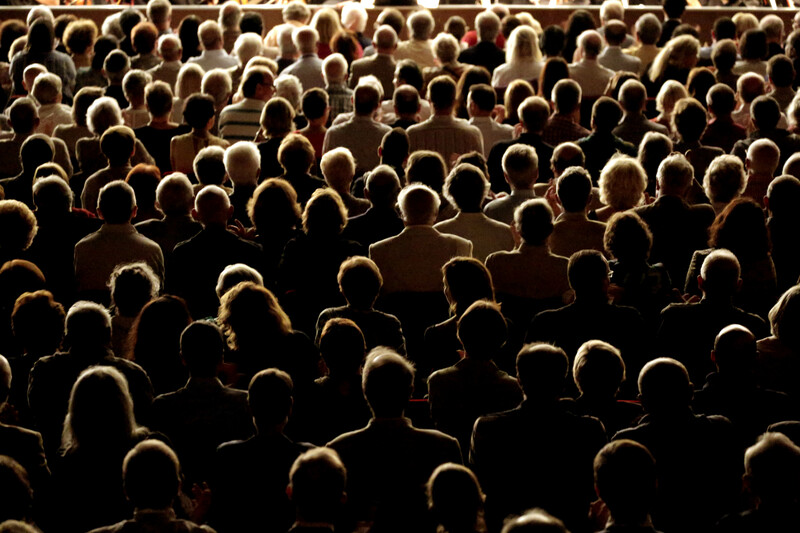 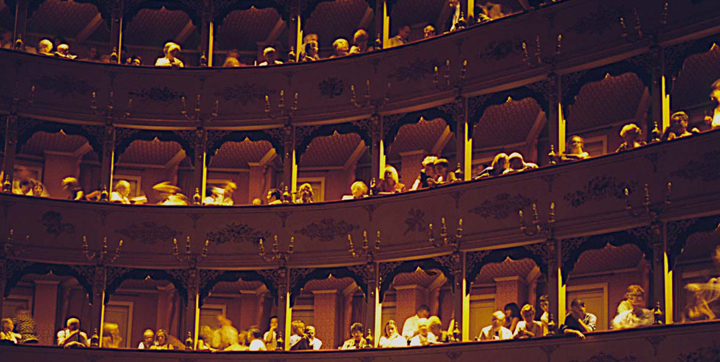 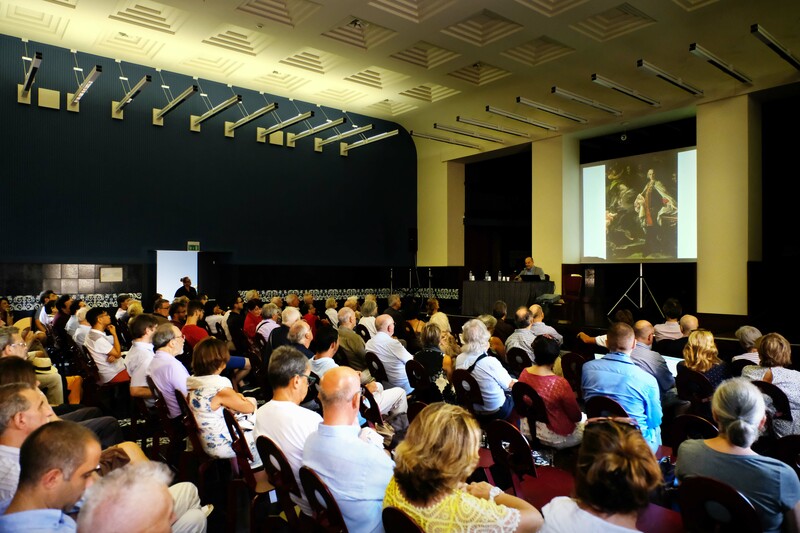 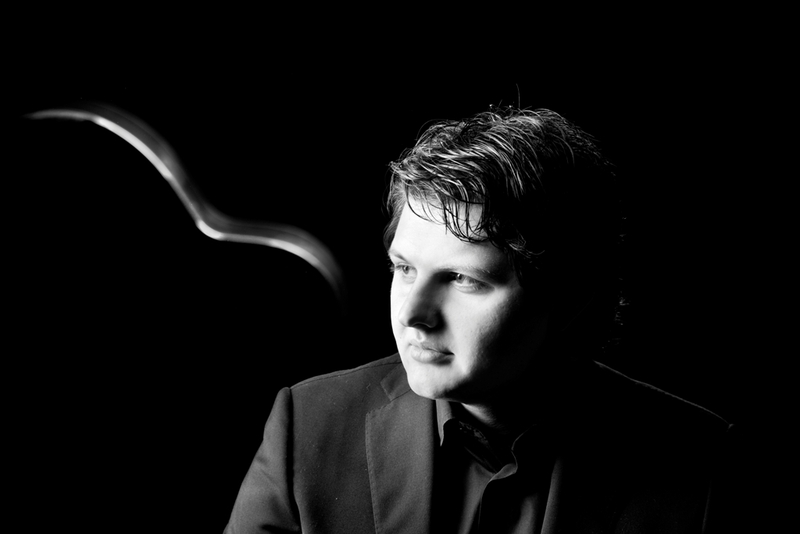 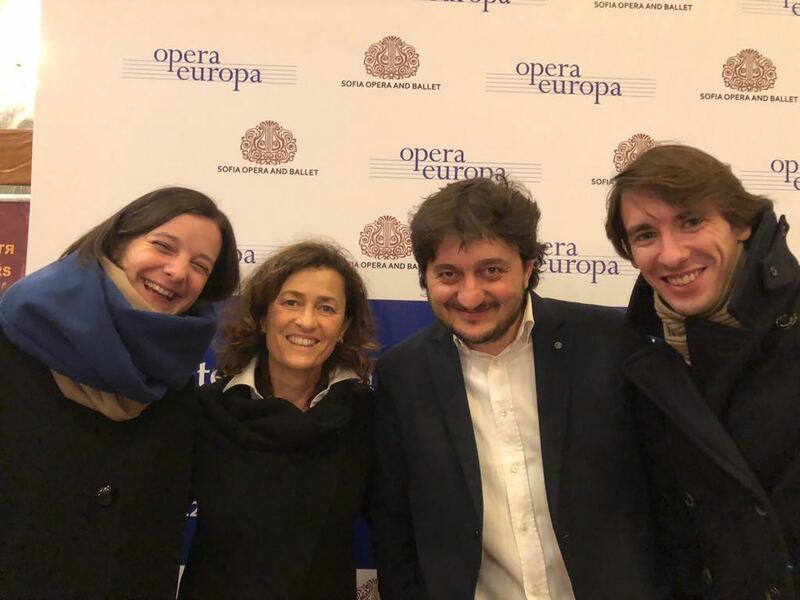 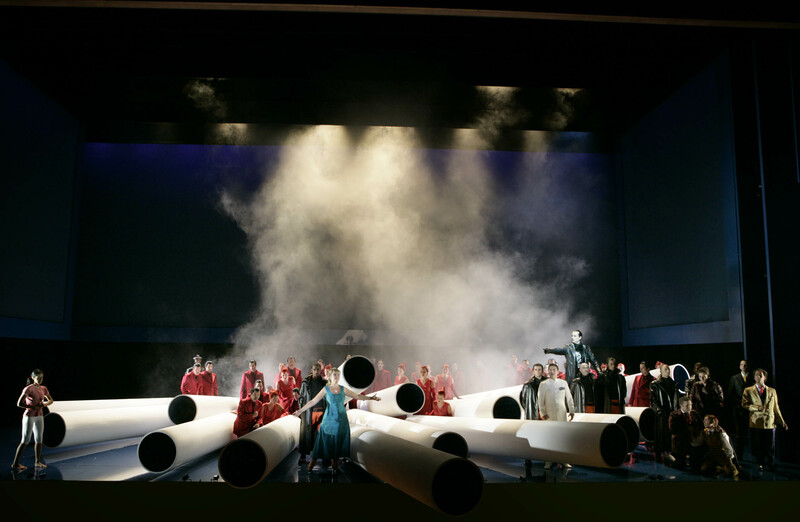 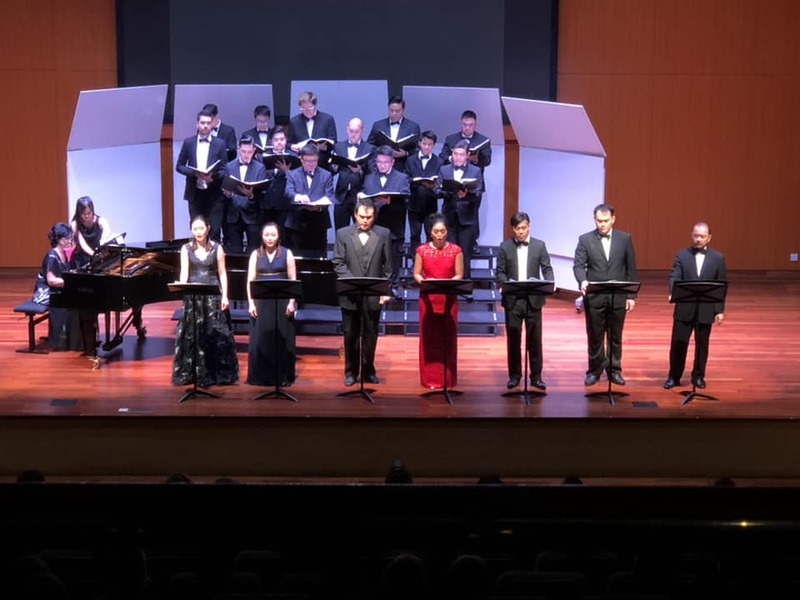 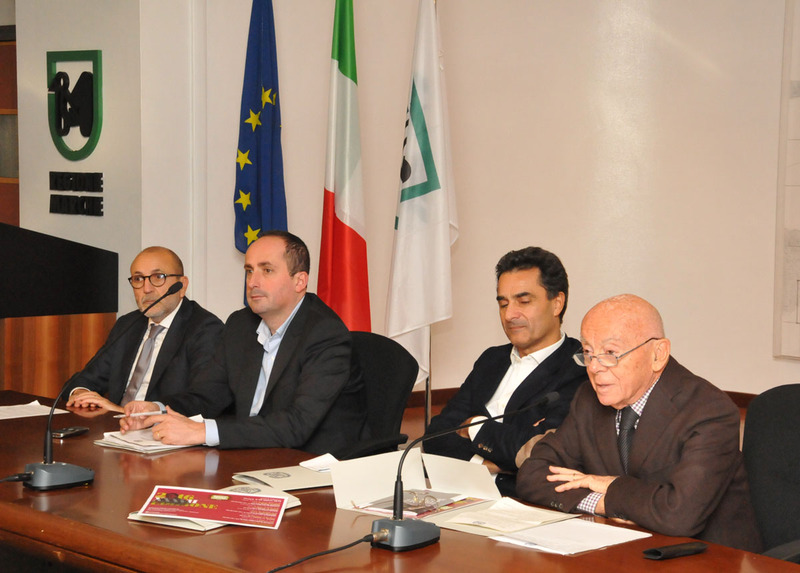 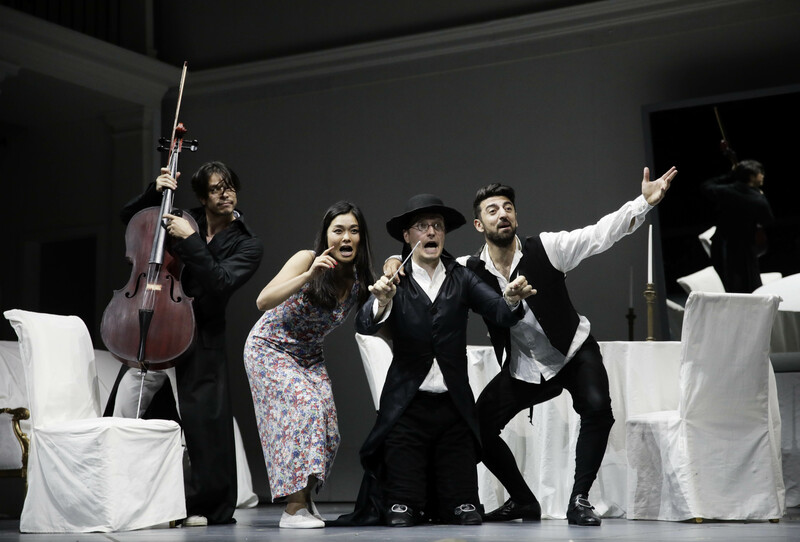 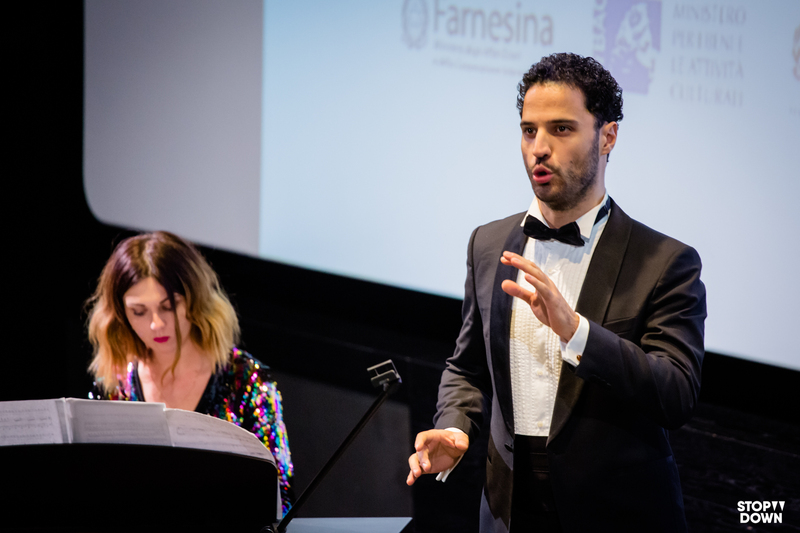 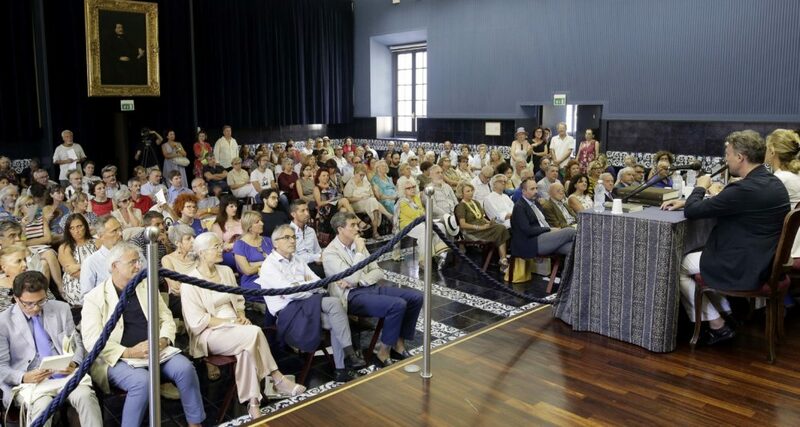 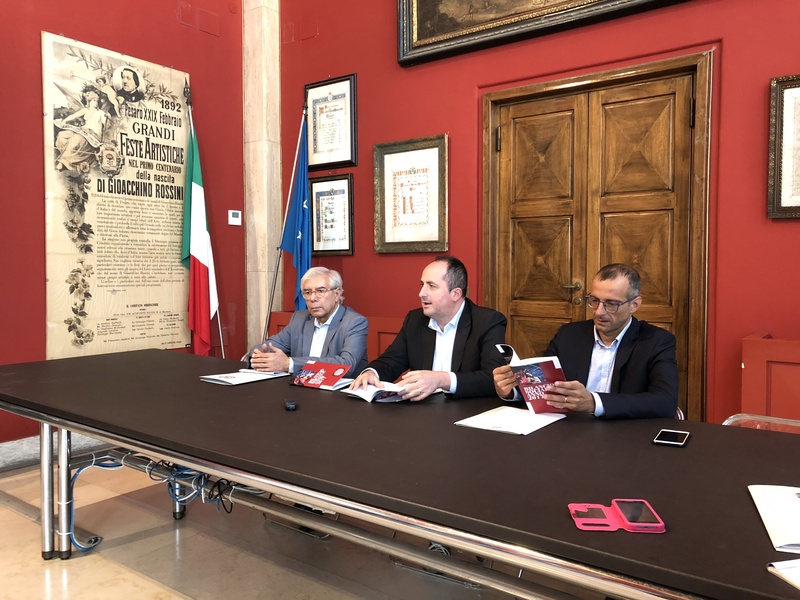 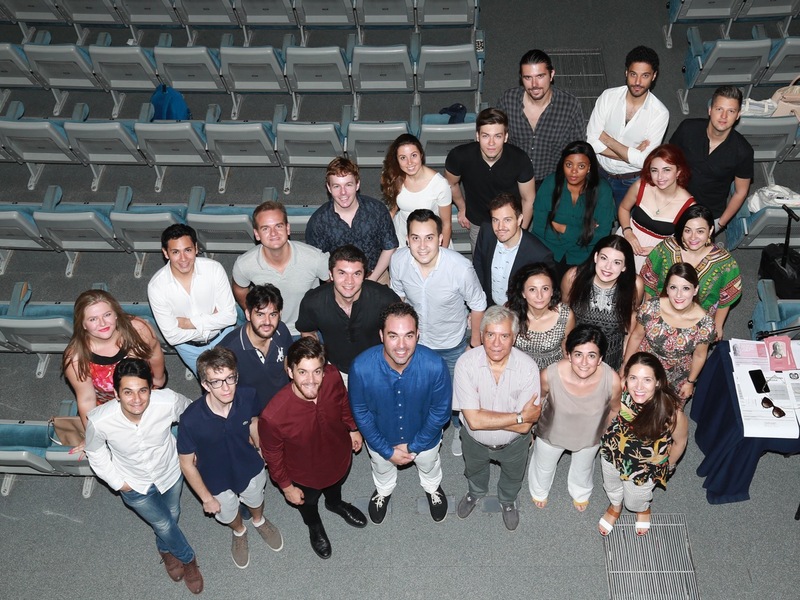 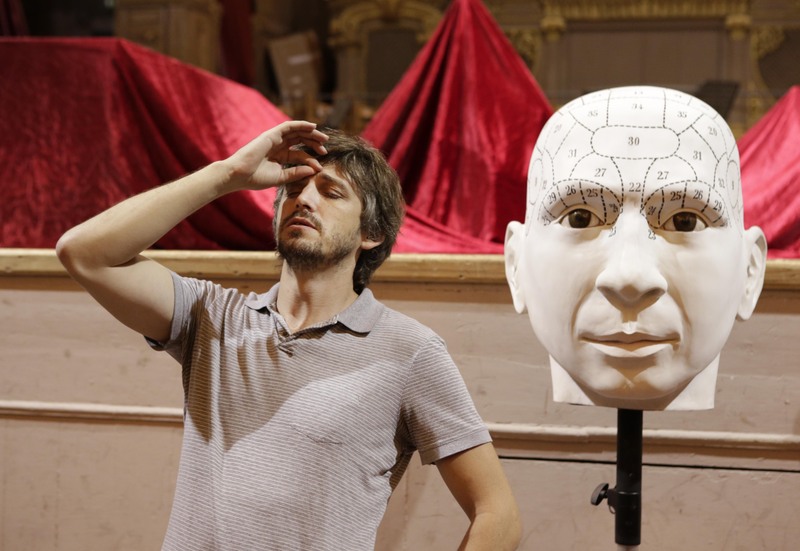 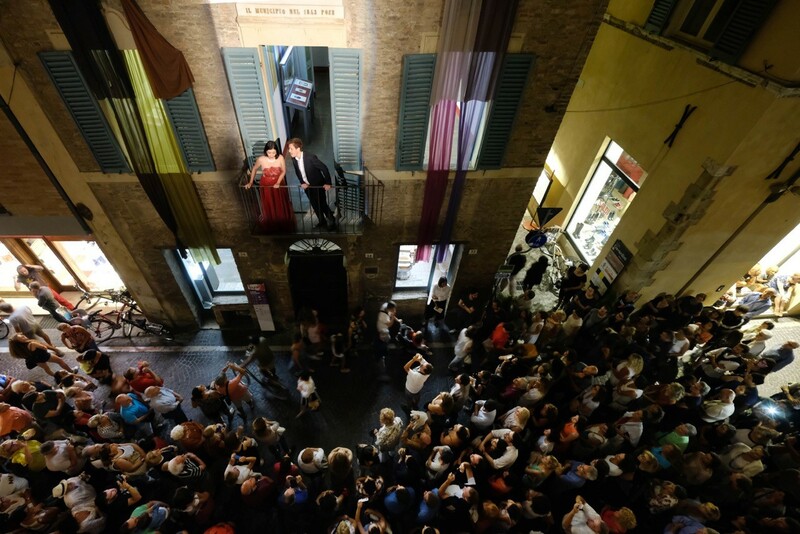 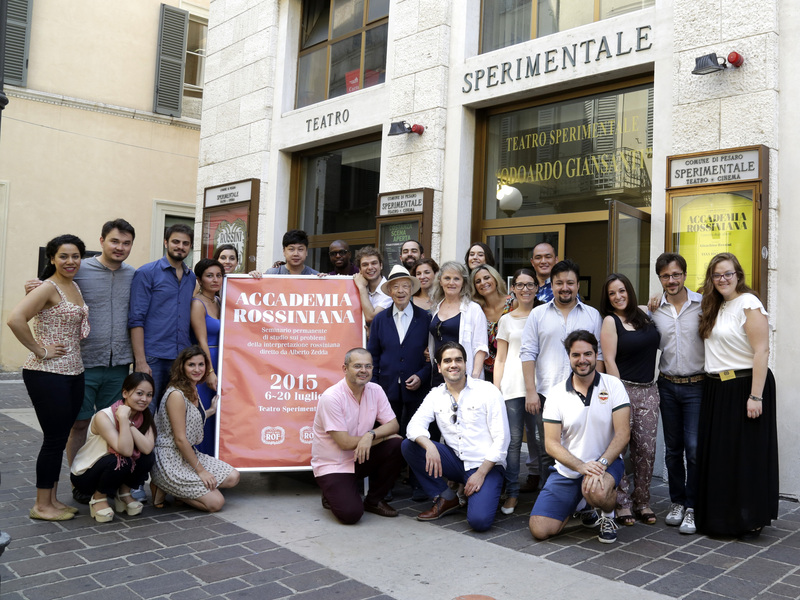 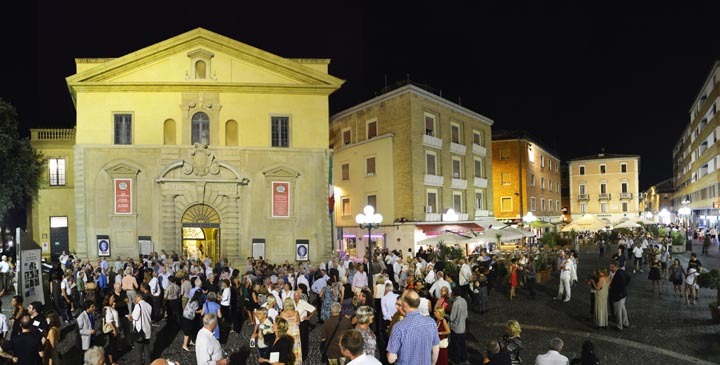 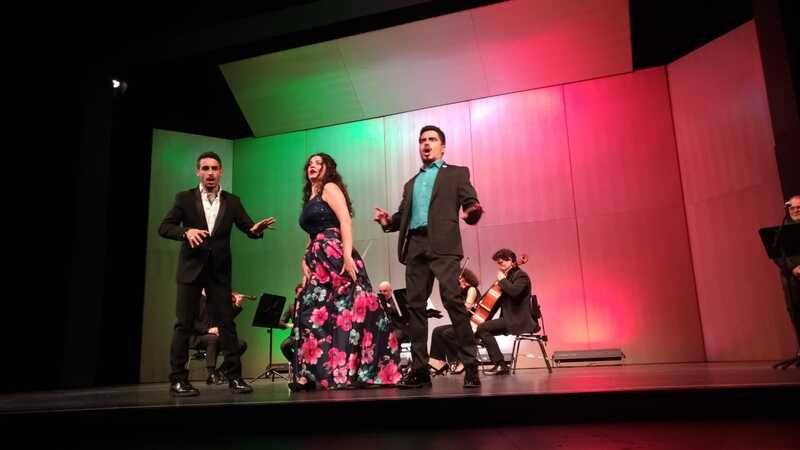 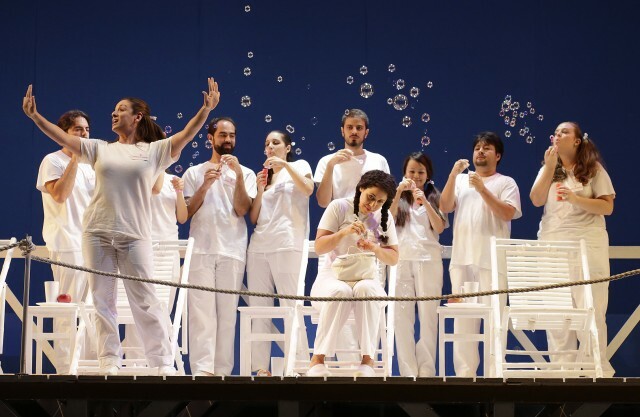 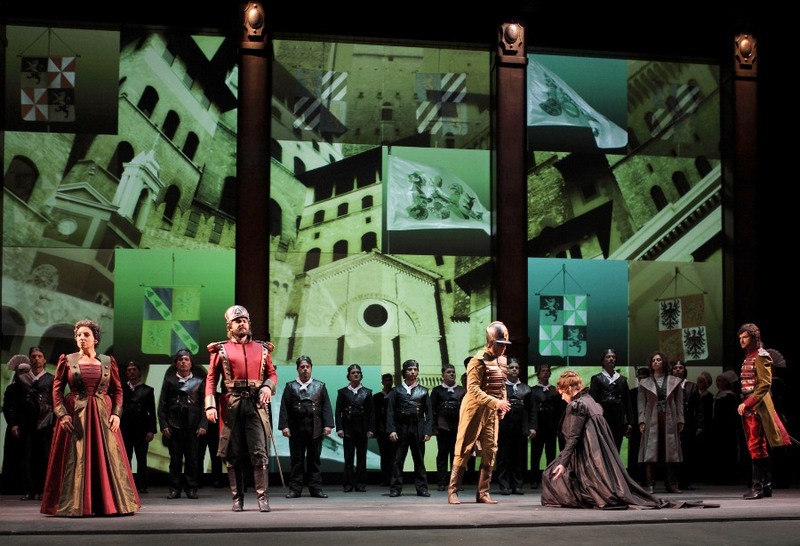 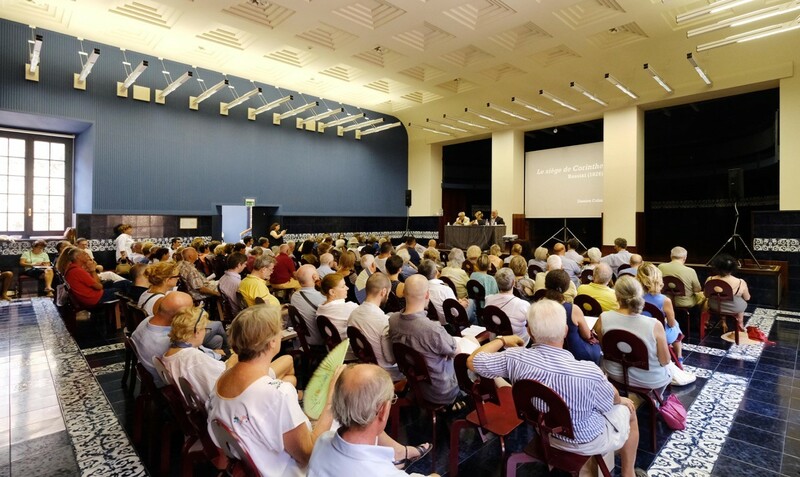 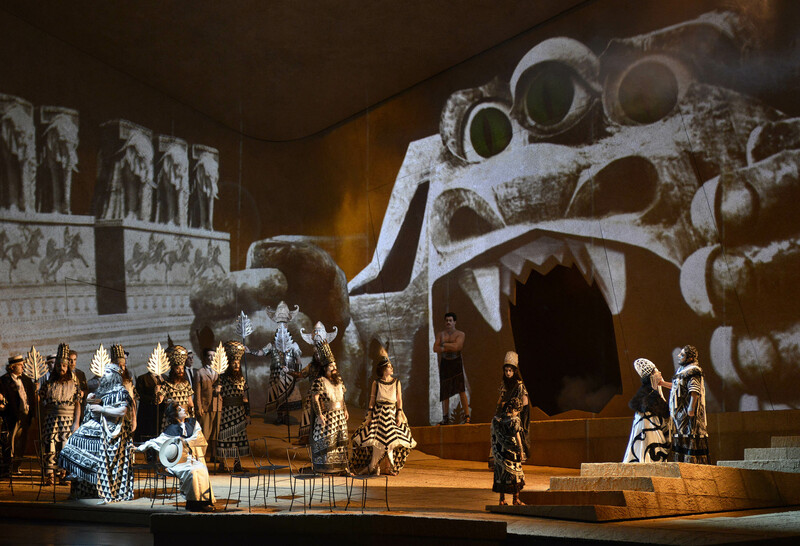 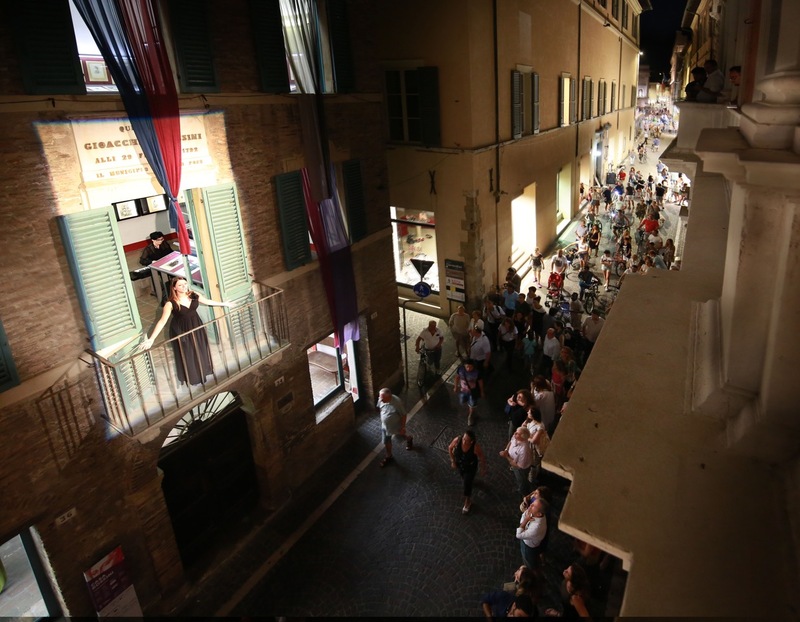 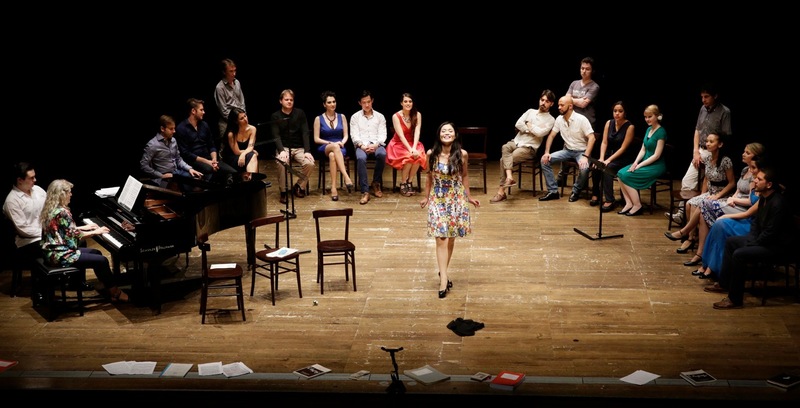 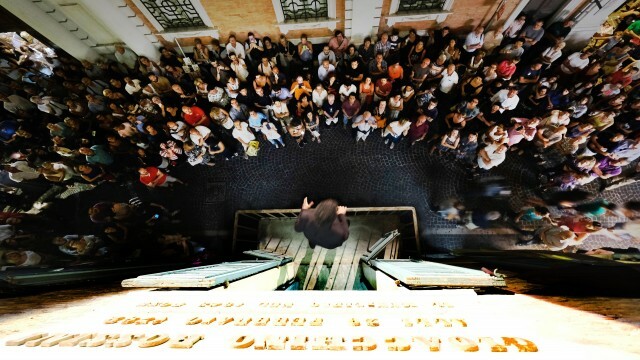 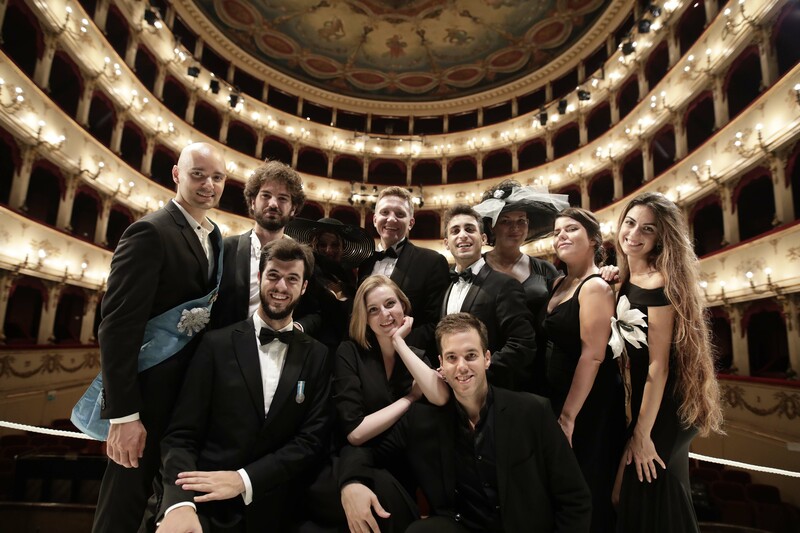 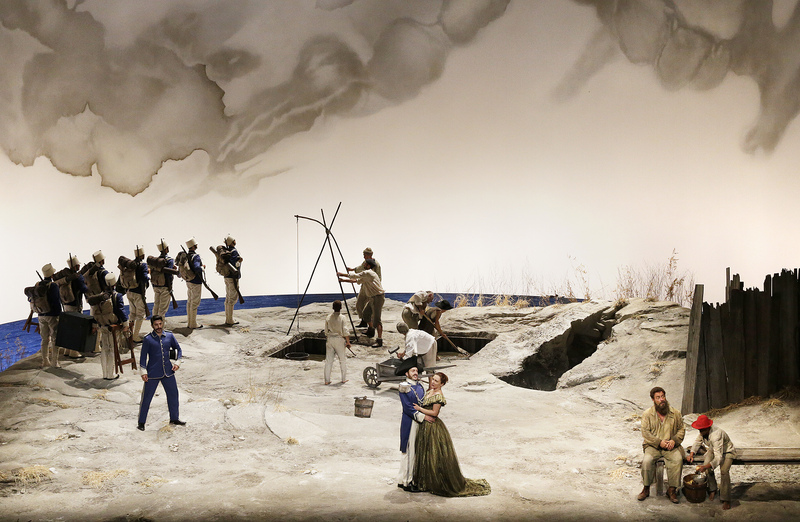 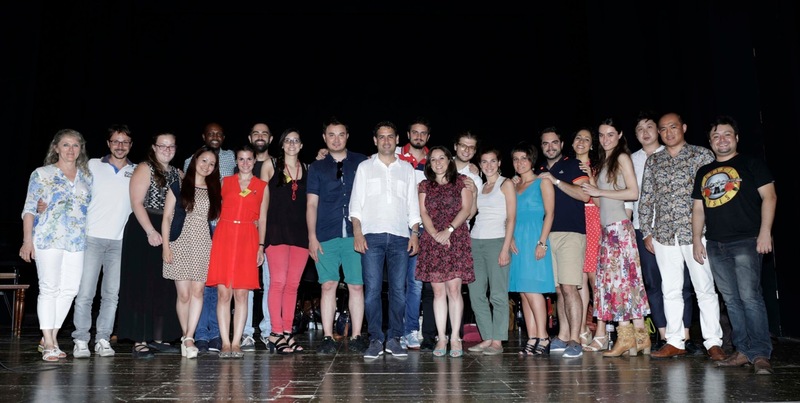 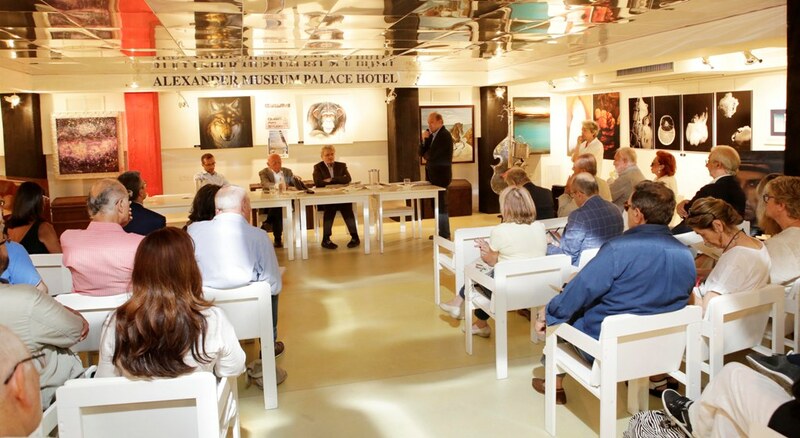 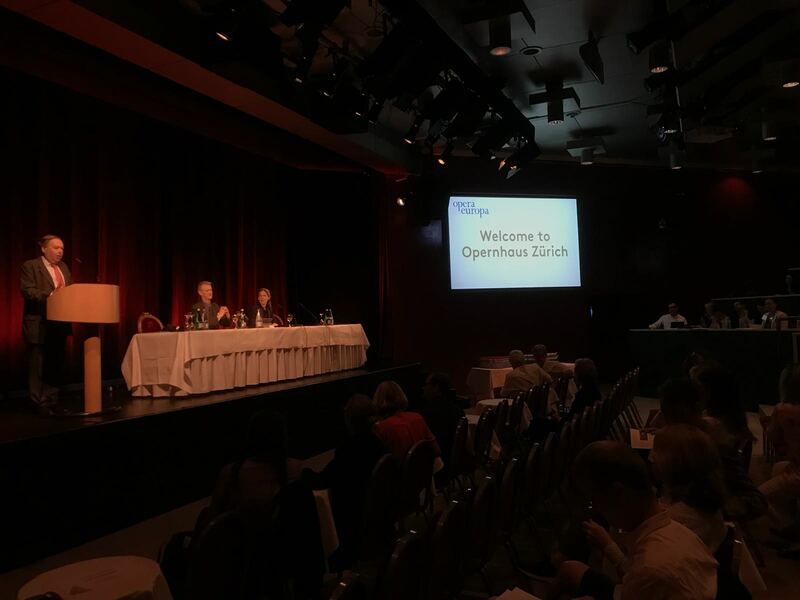 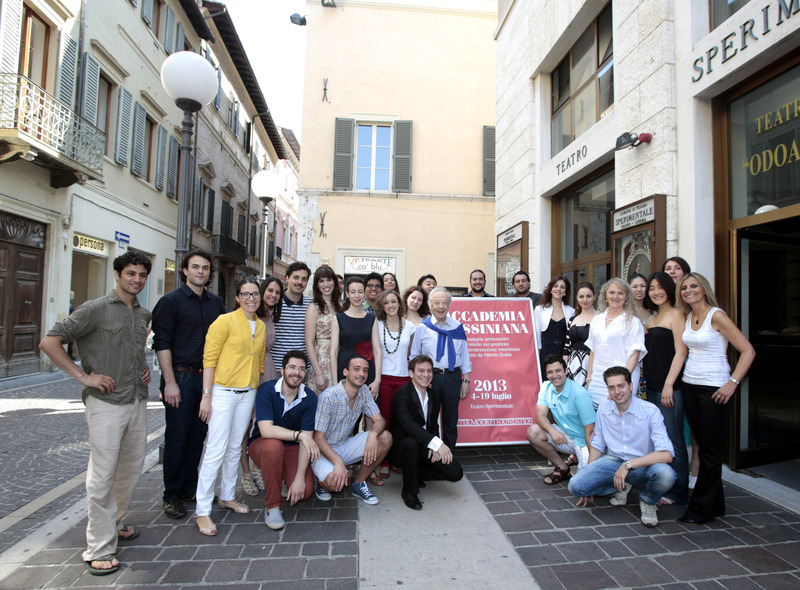 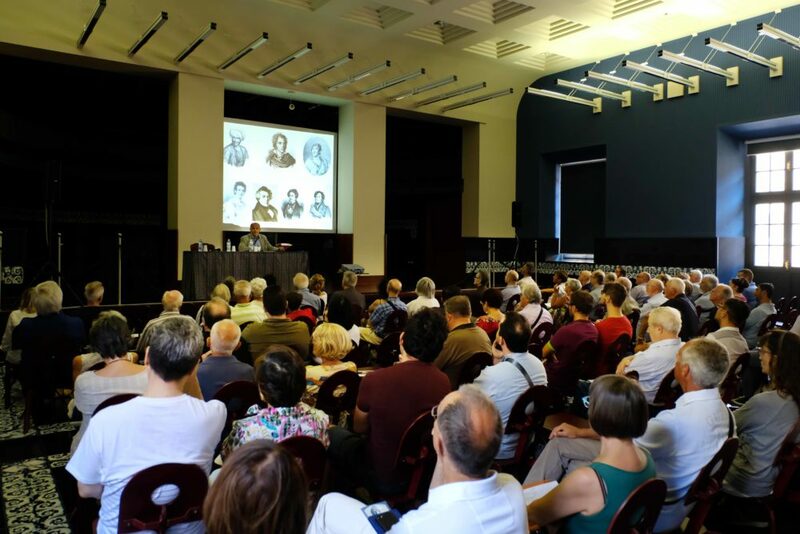 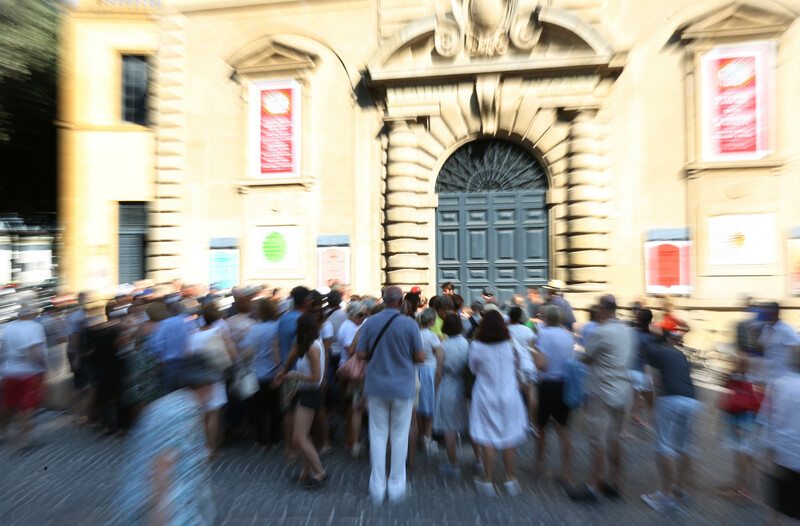 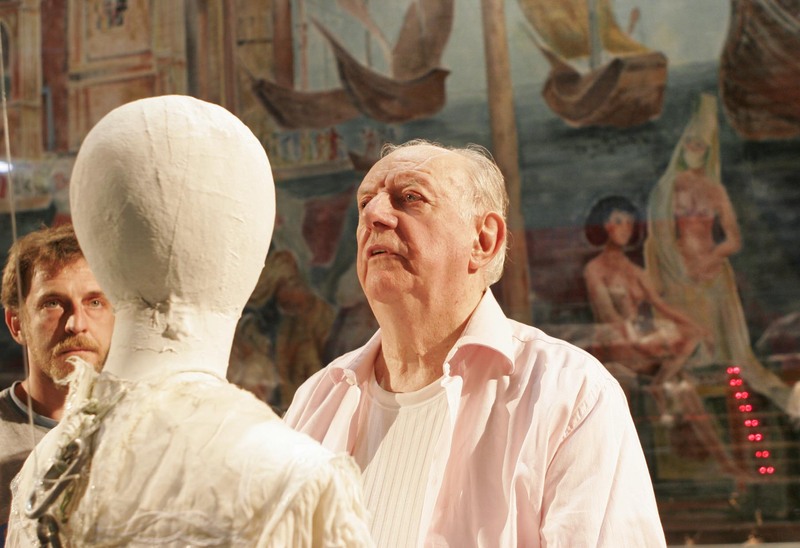 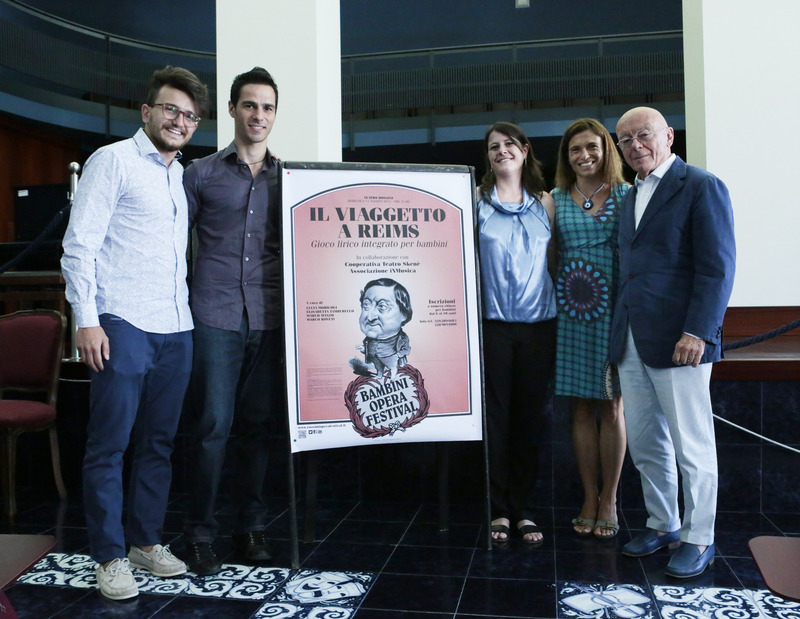 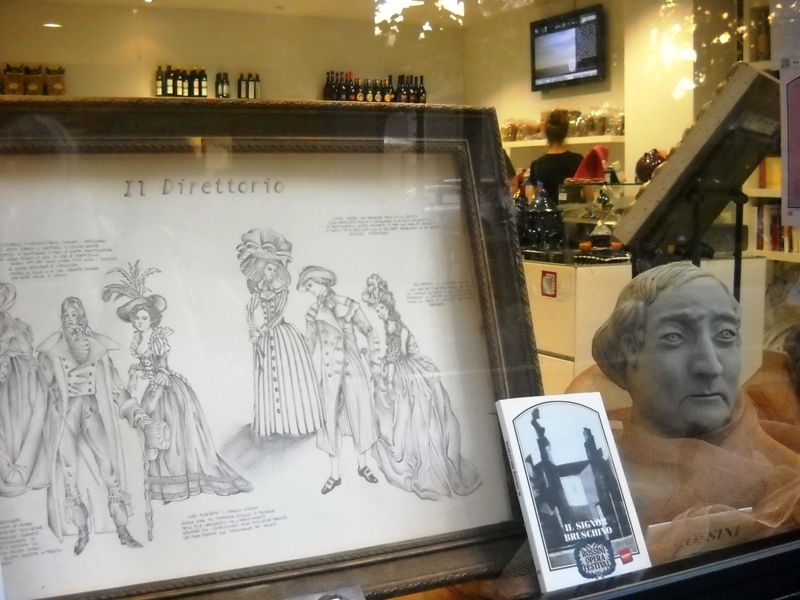 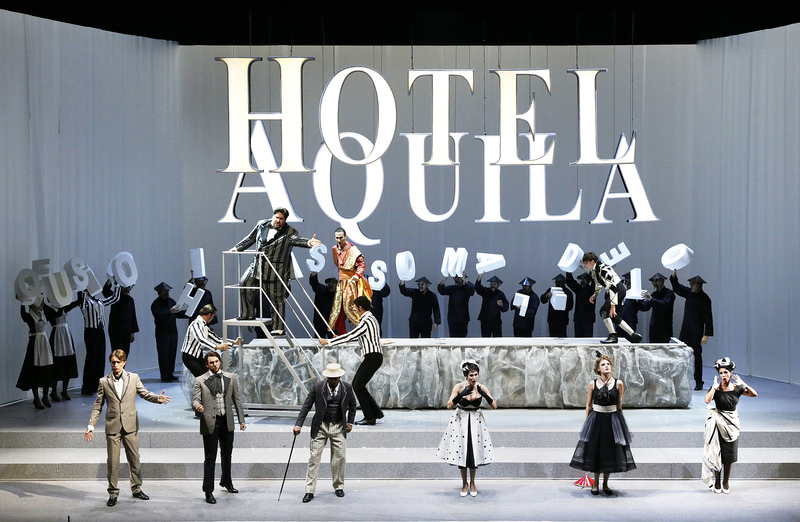 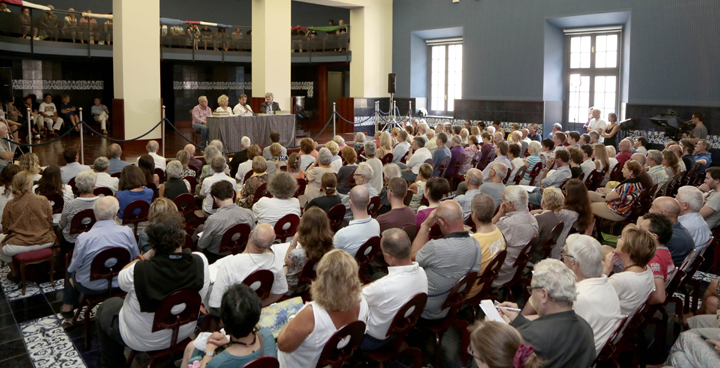 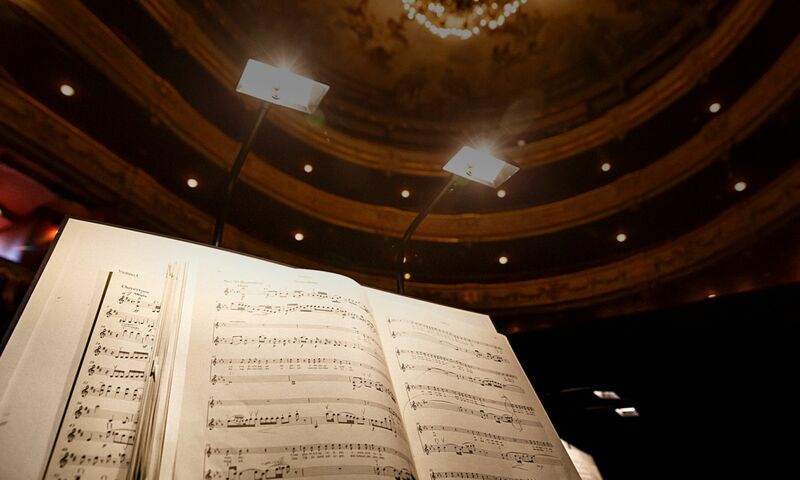 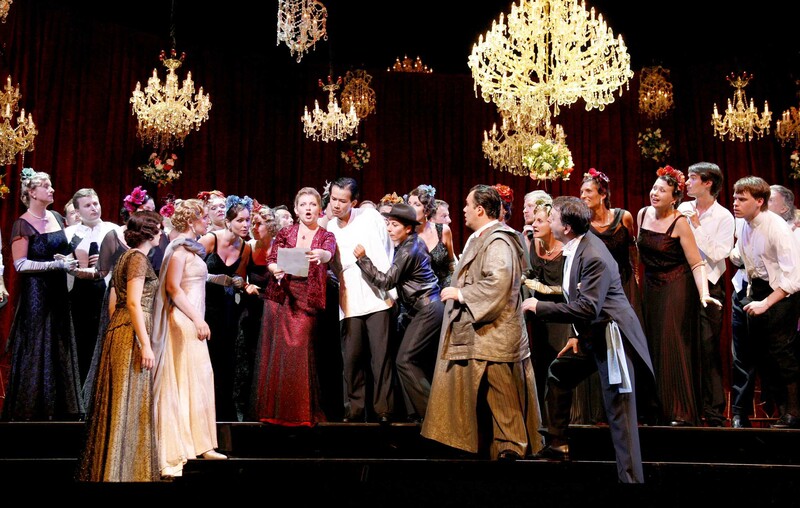 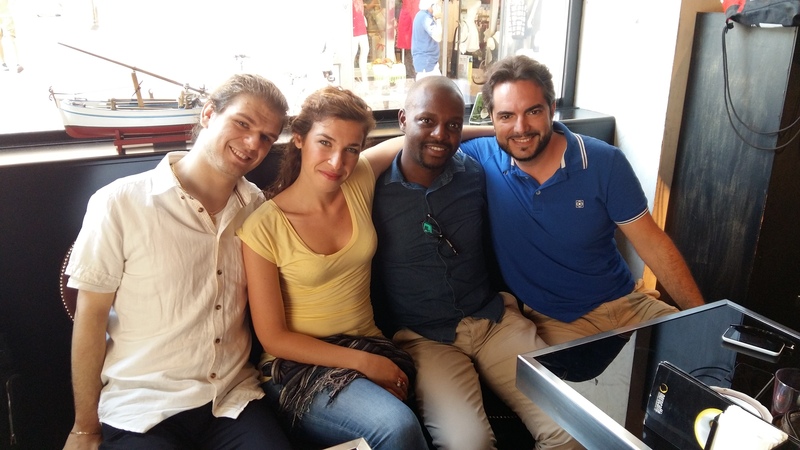 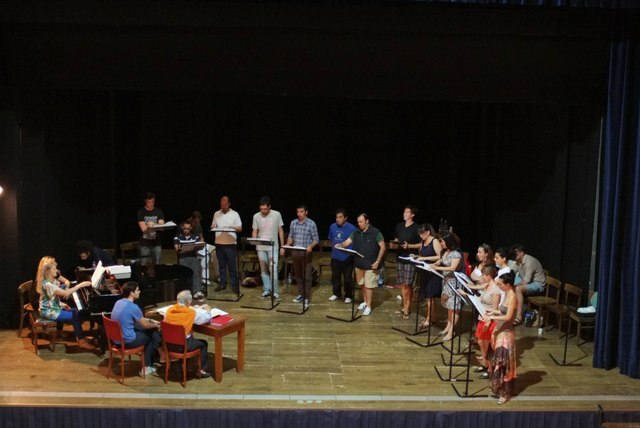 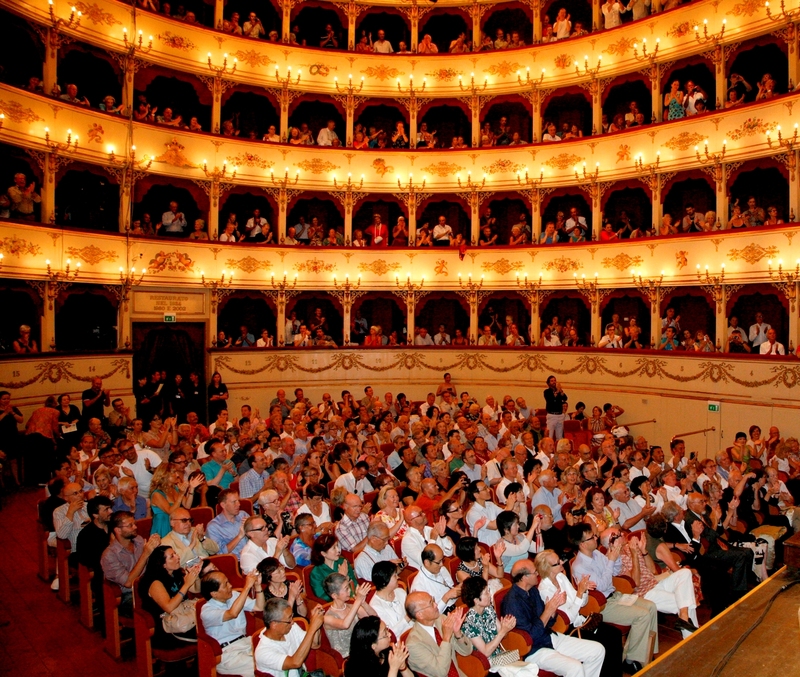 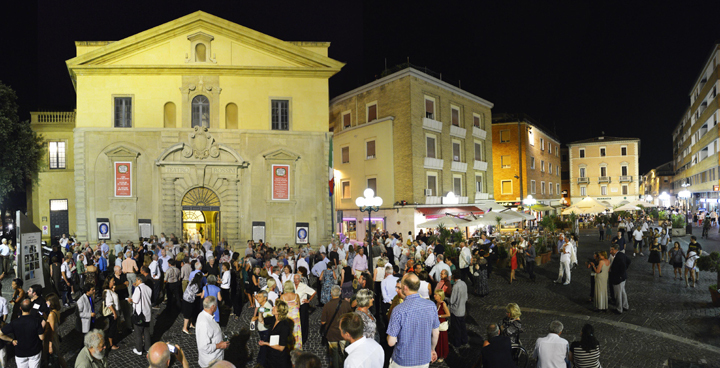 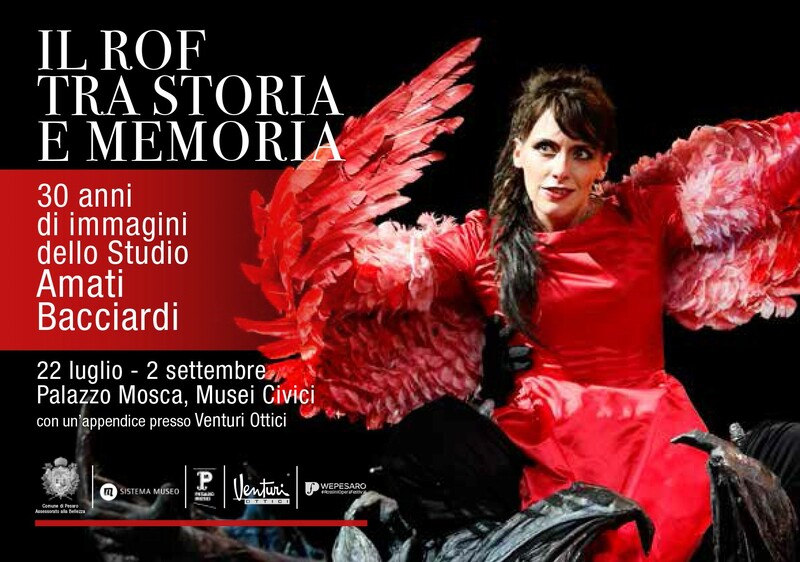 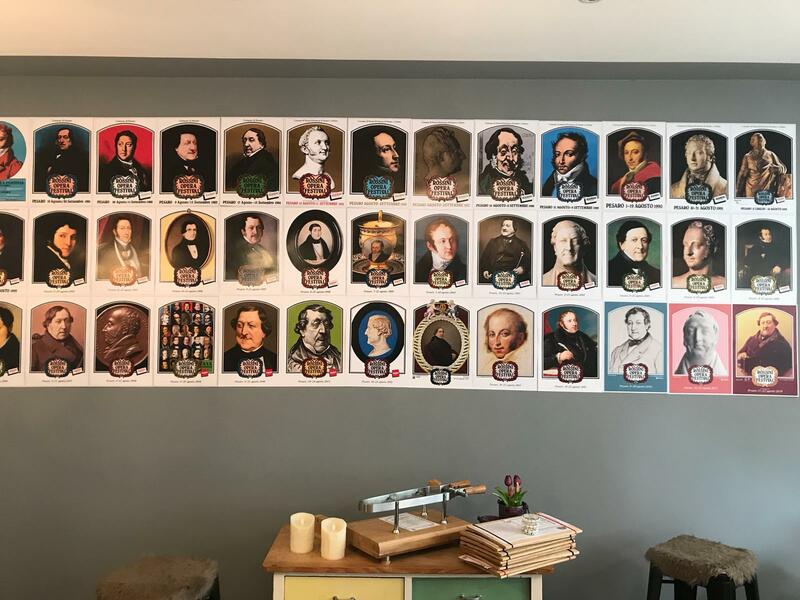 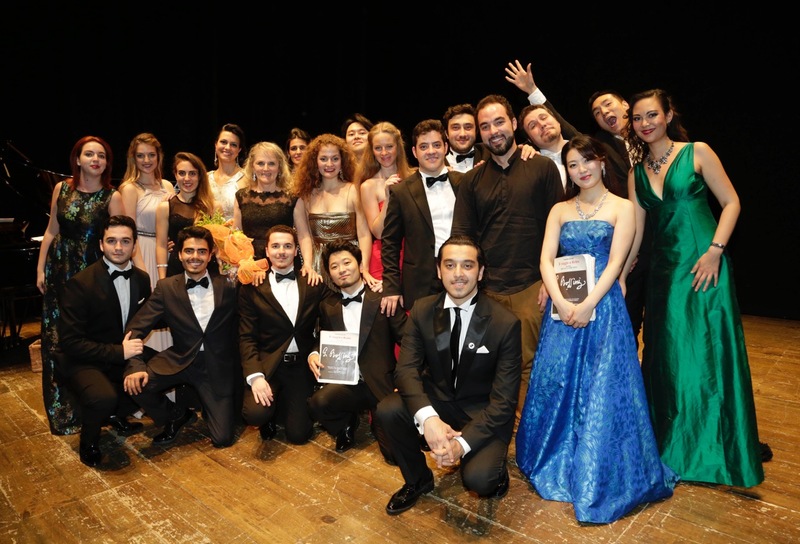 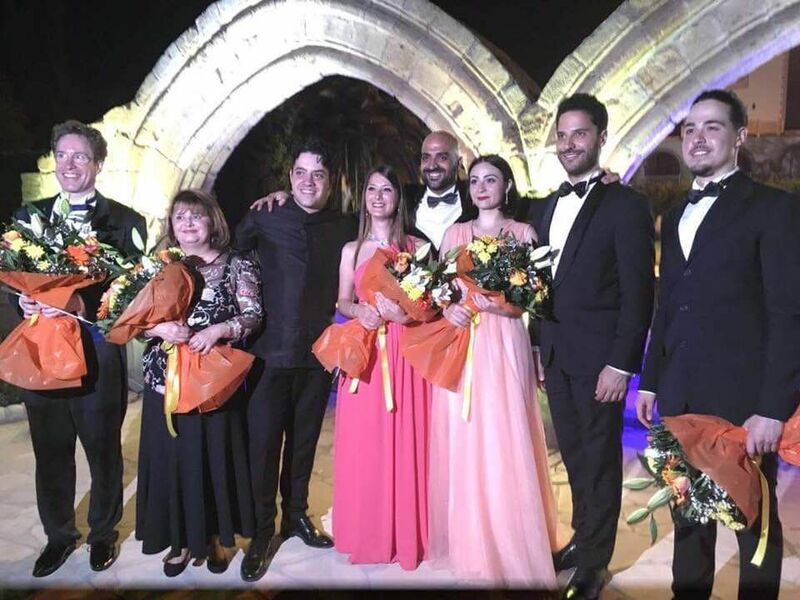 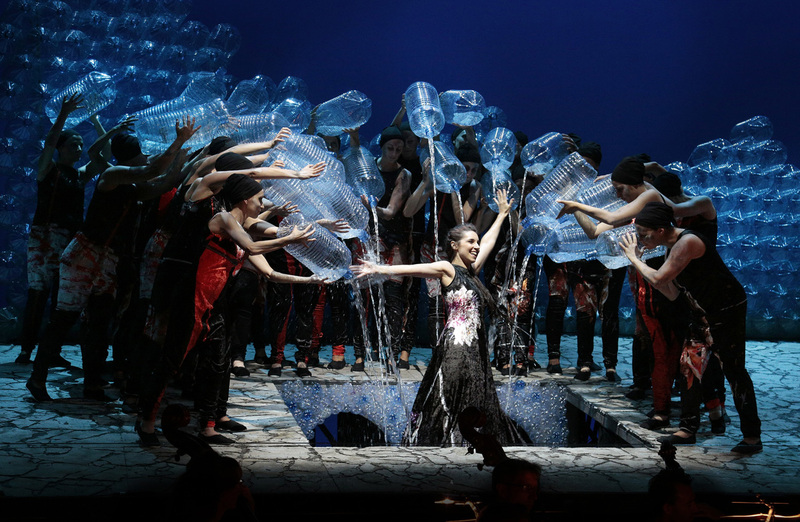 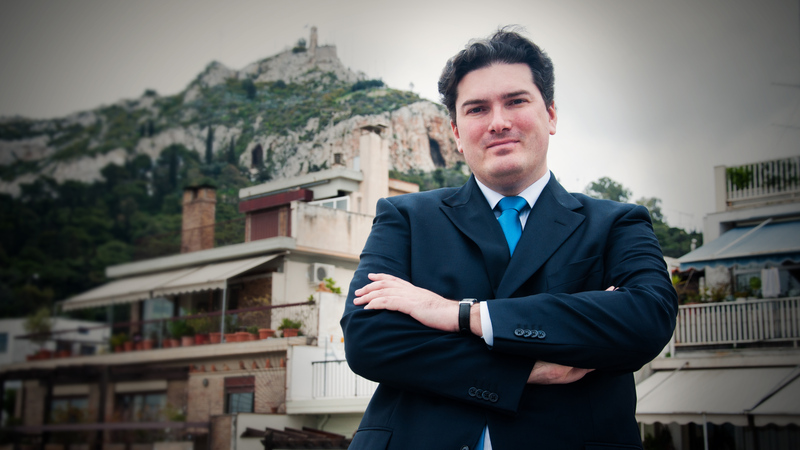 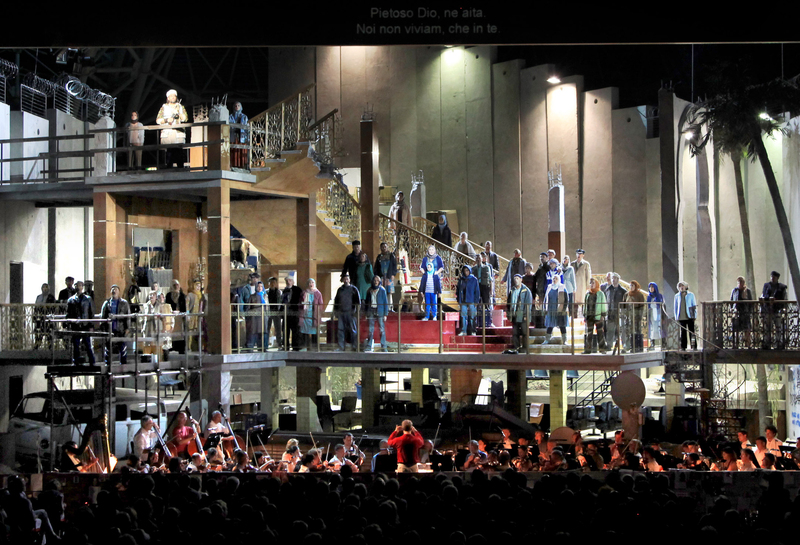 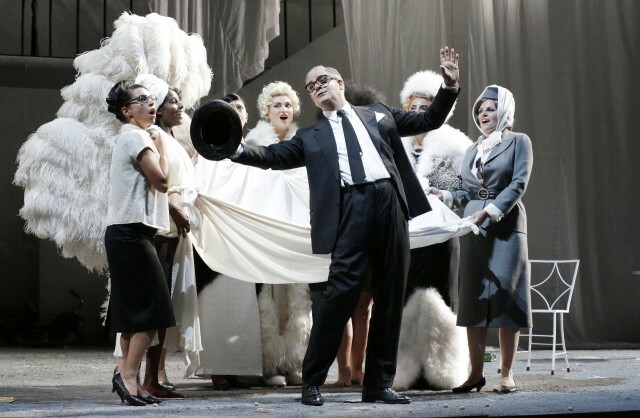 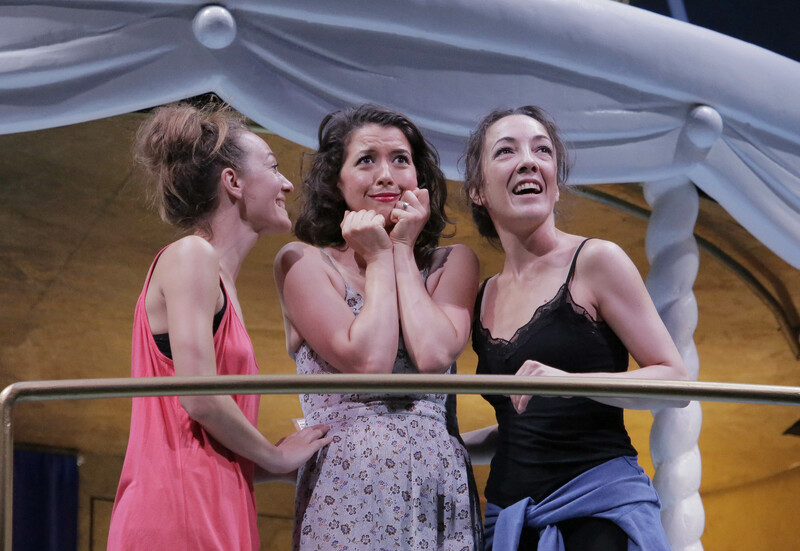 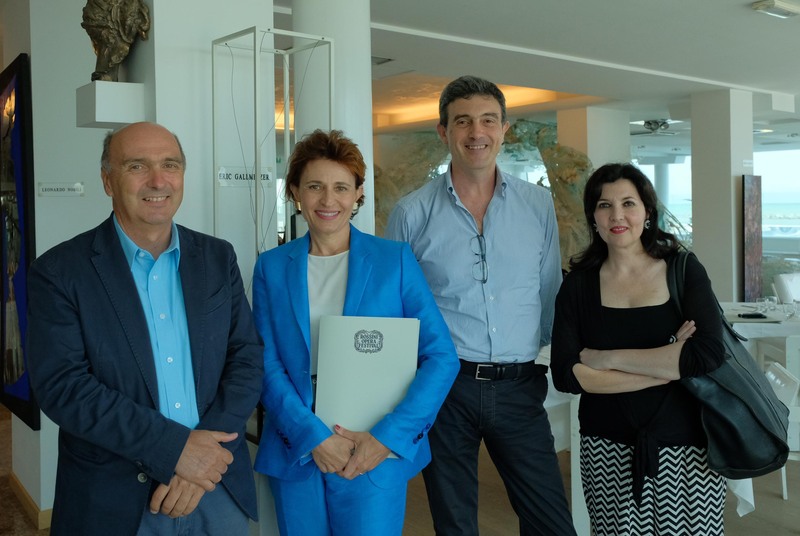 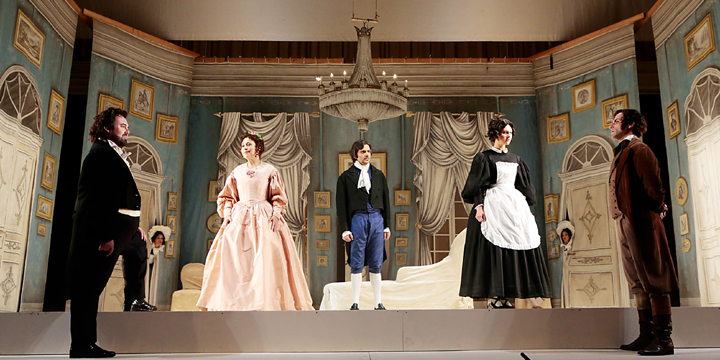 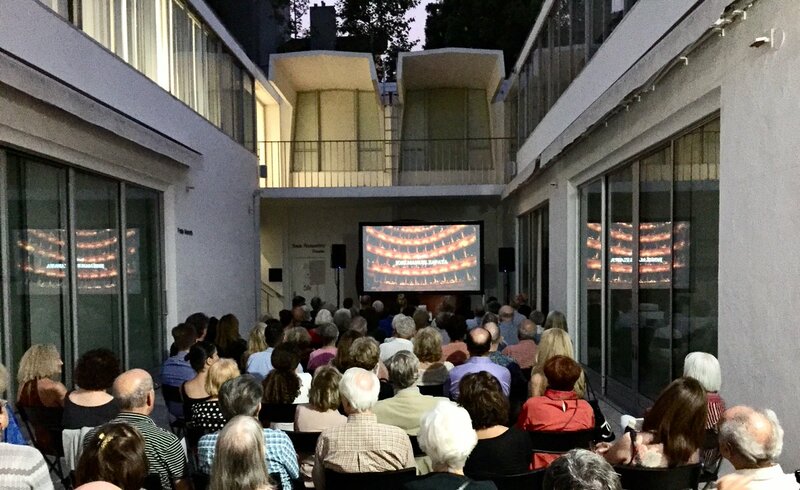 The 2019 educational programme of the Rossini Opera Festival is in full swing. 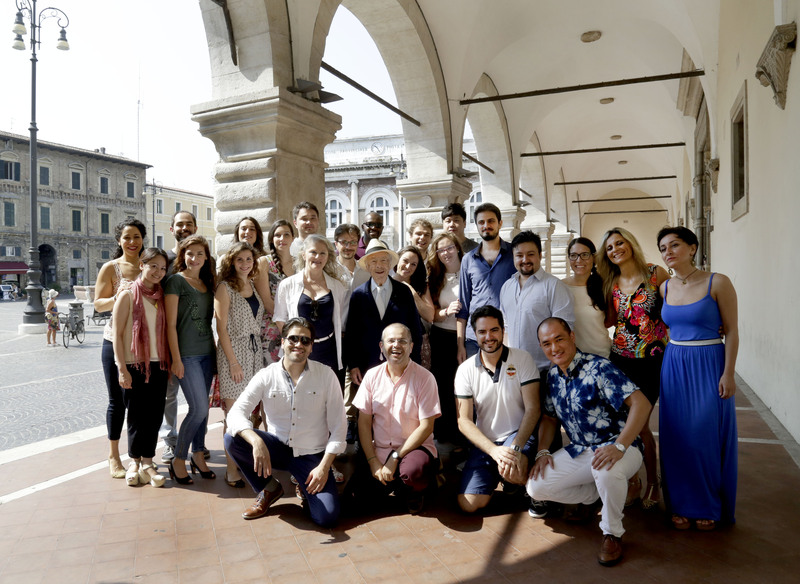 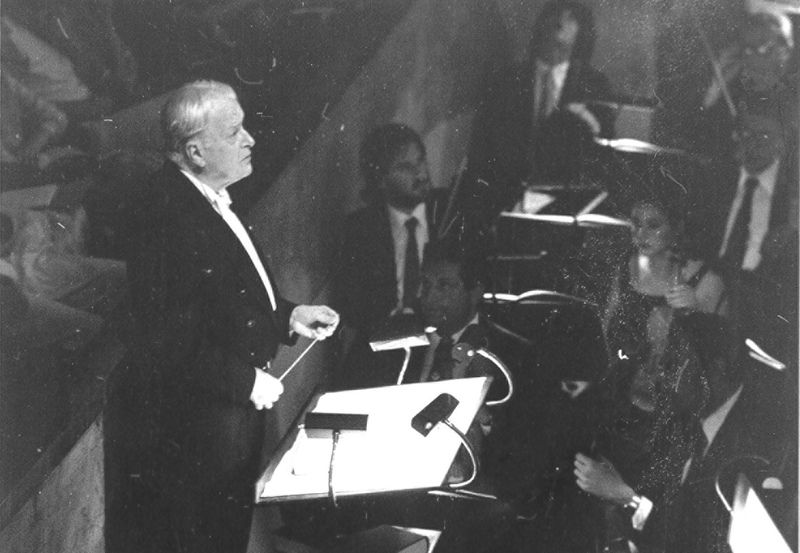 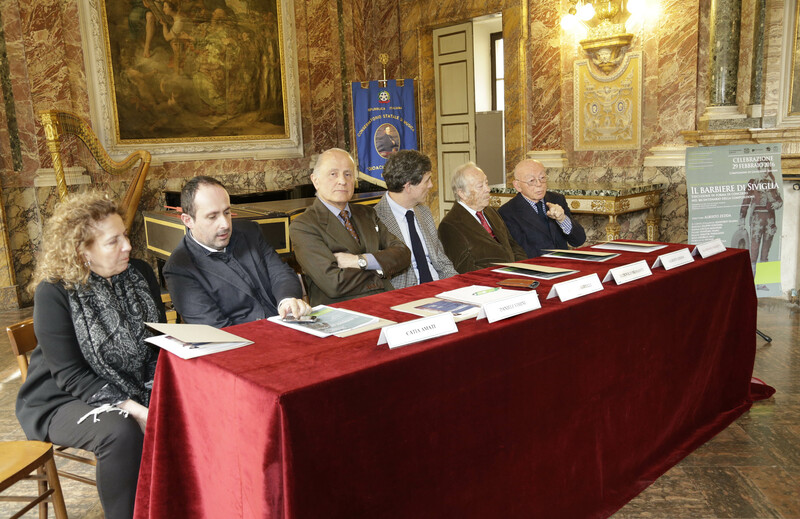 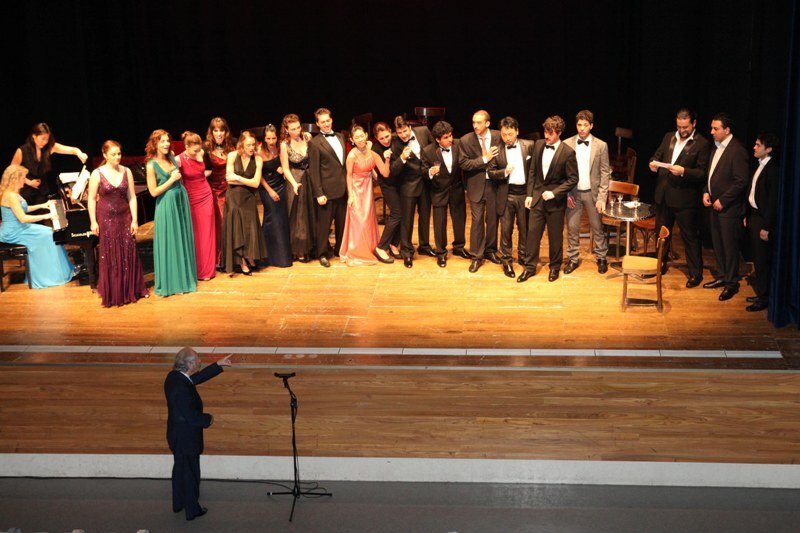 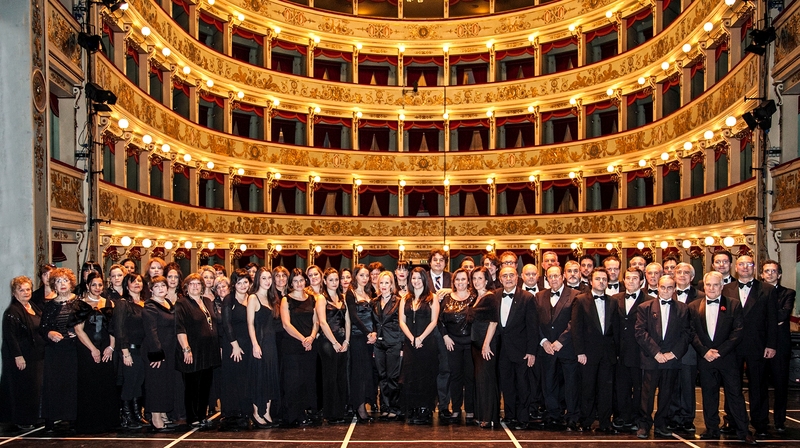 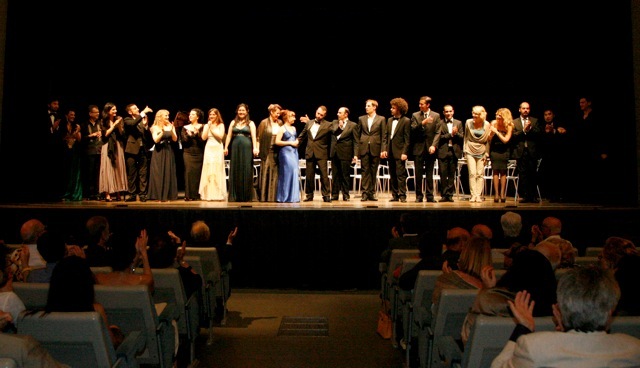 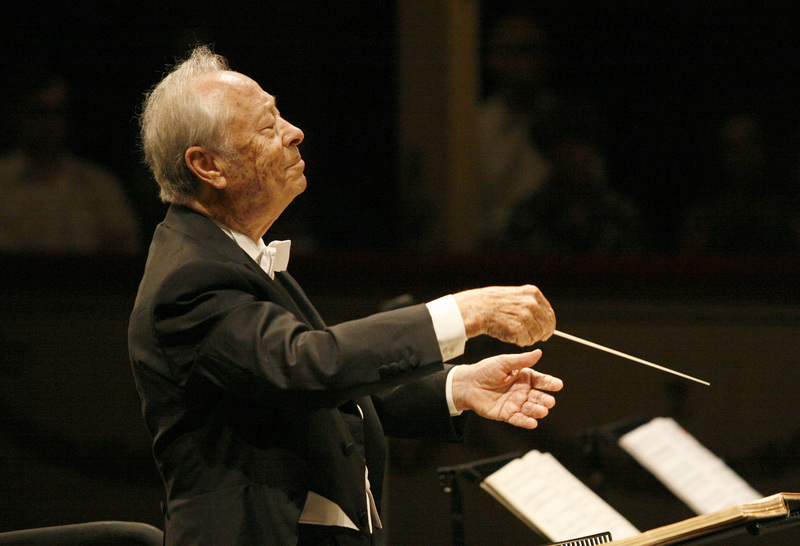 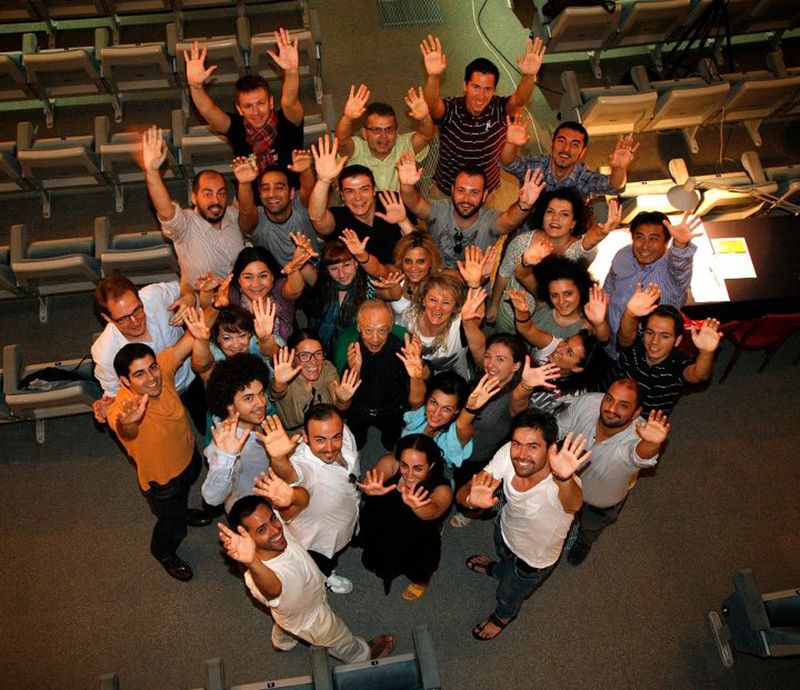 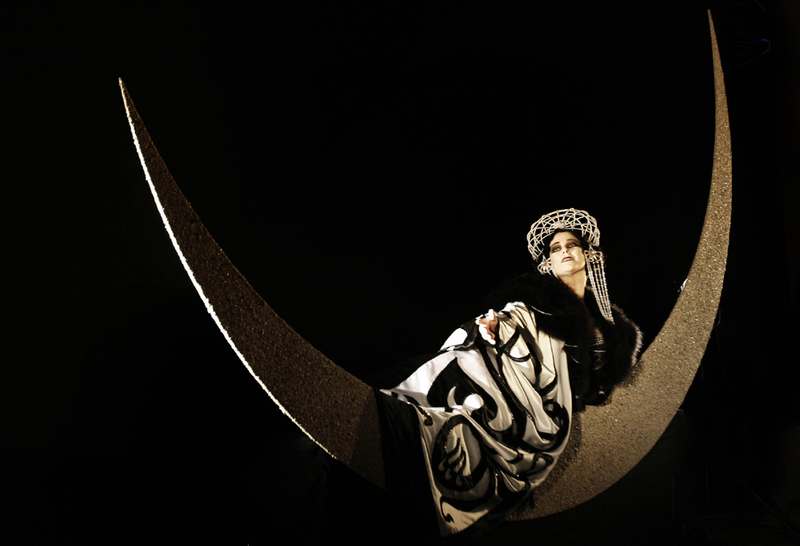 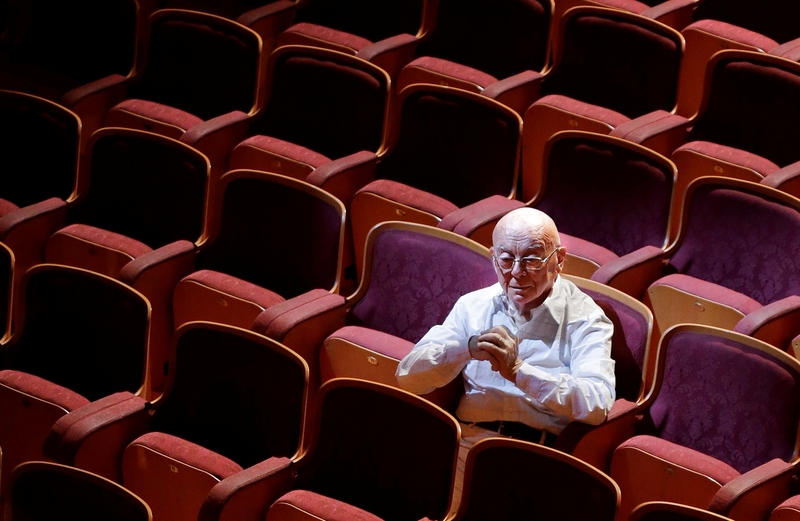 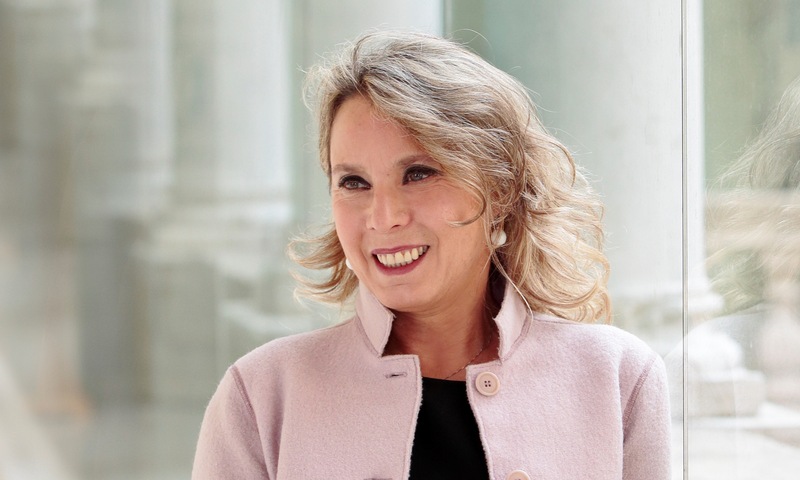 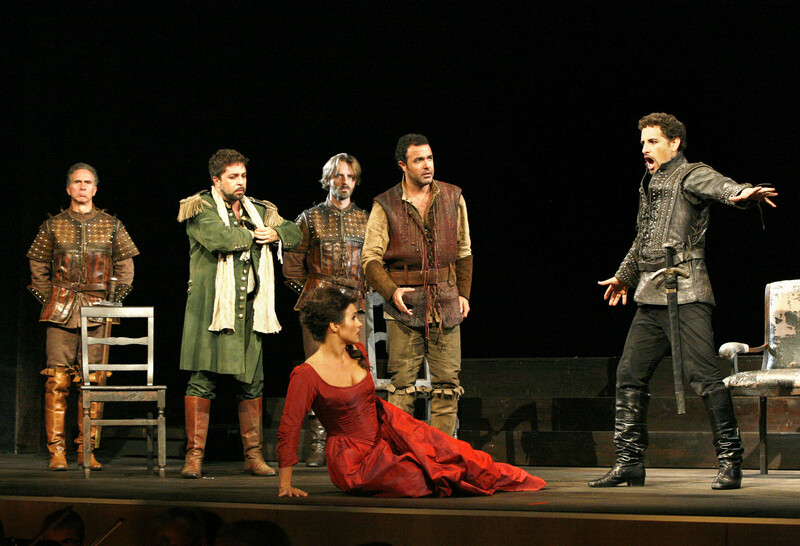 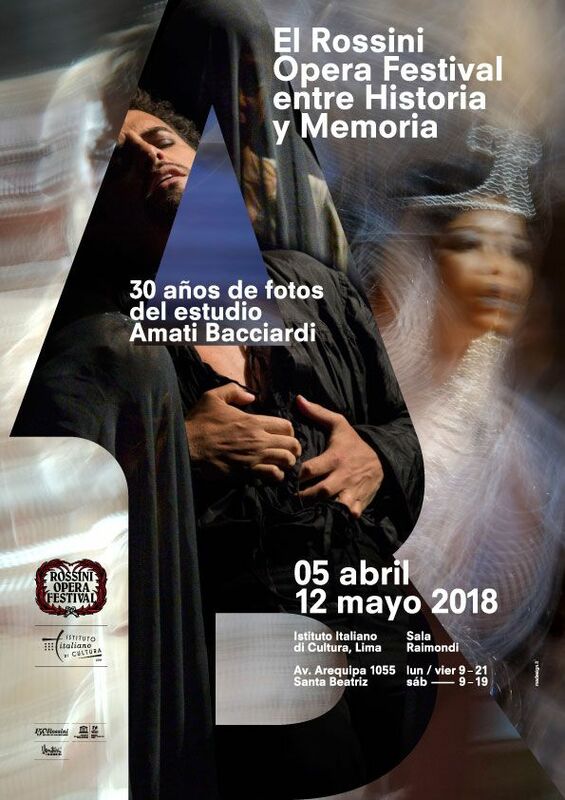 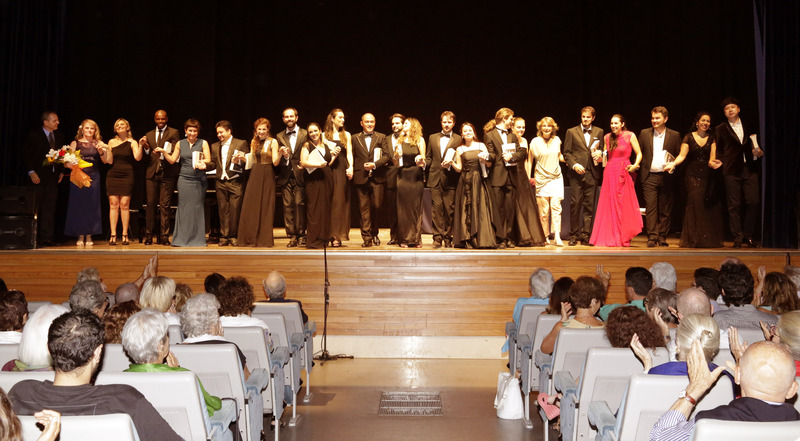 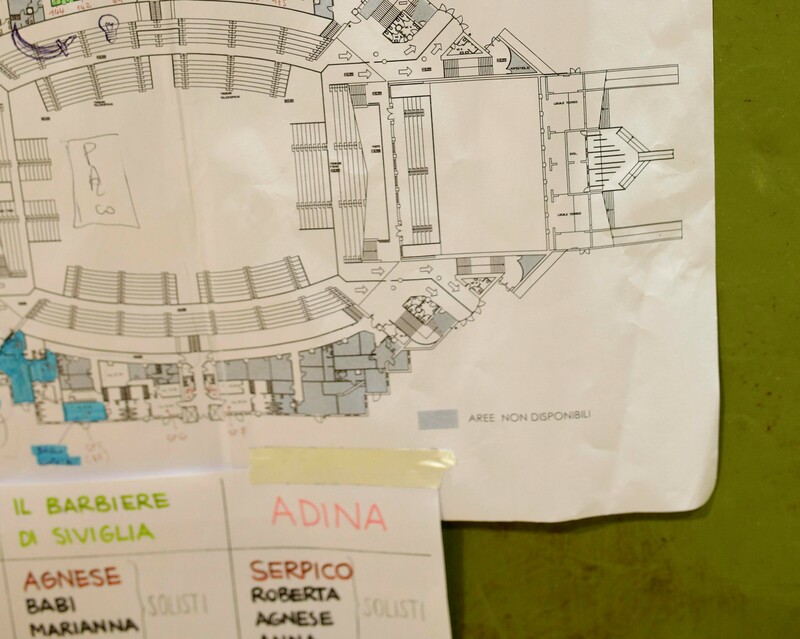 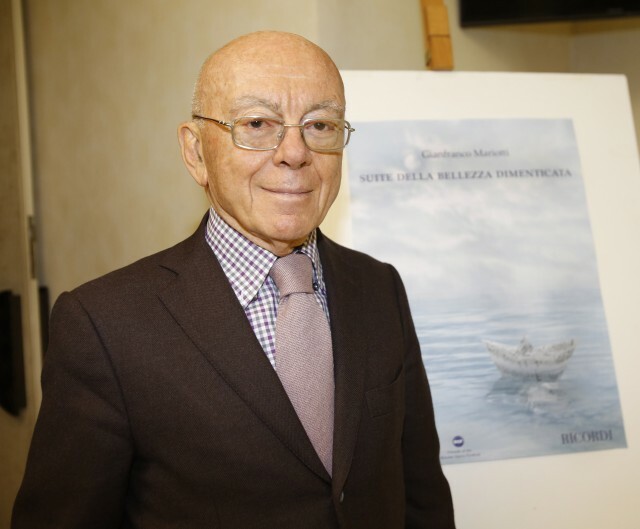 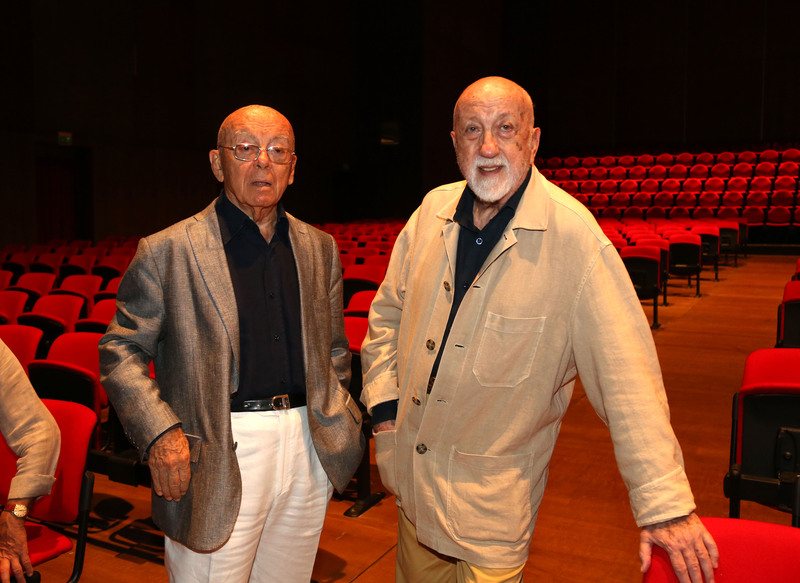 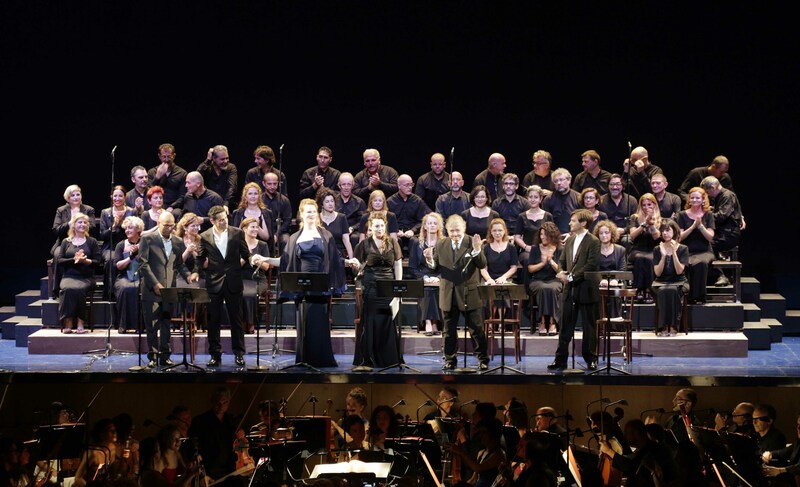 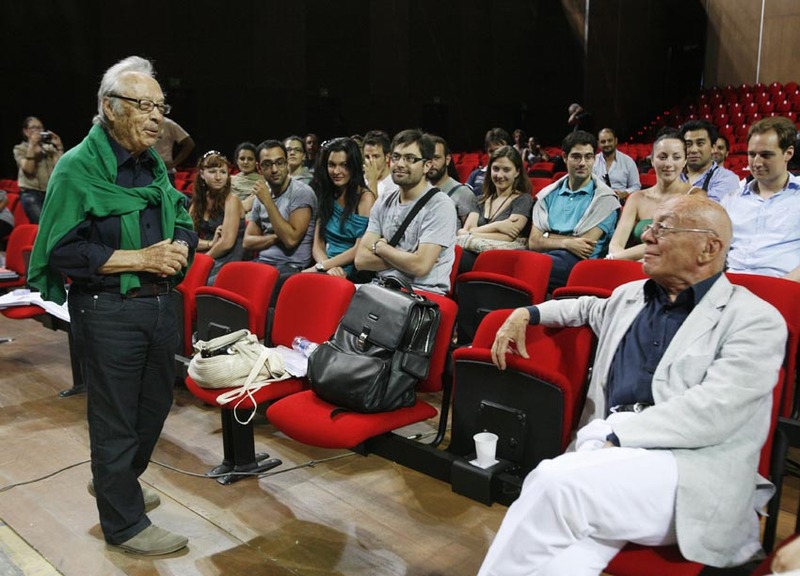 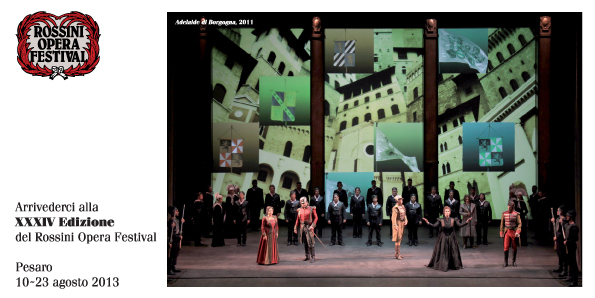 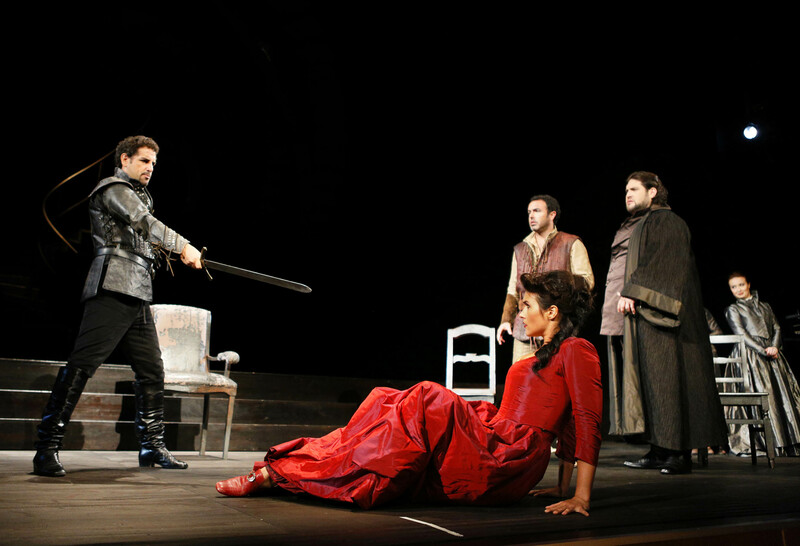 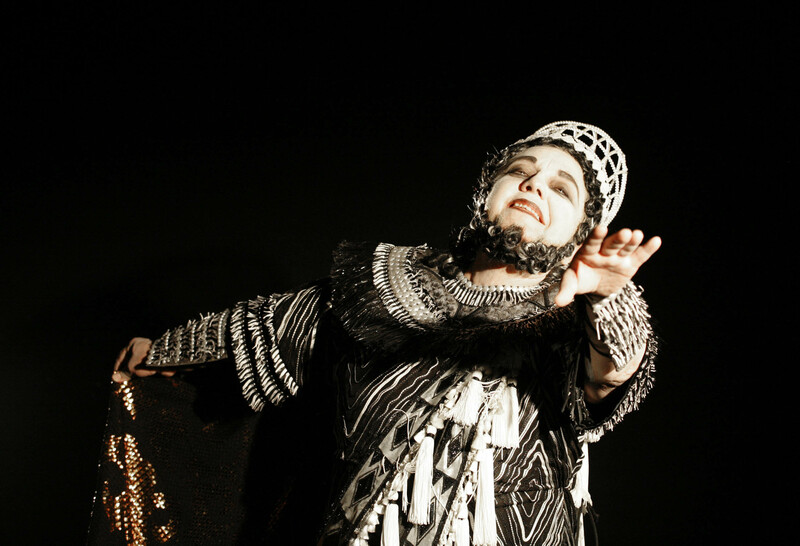 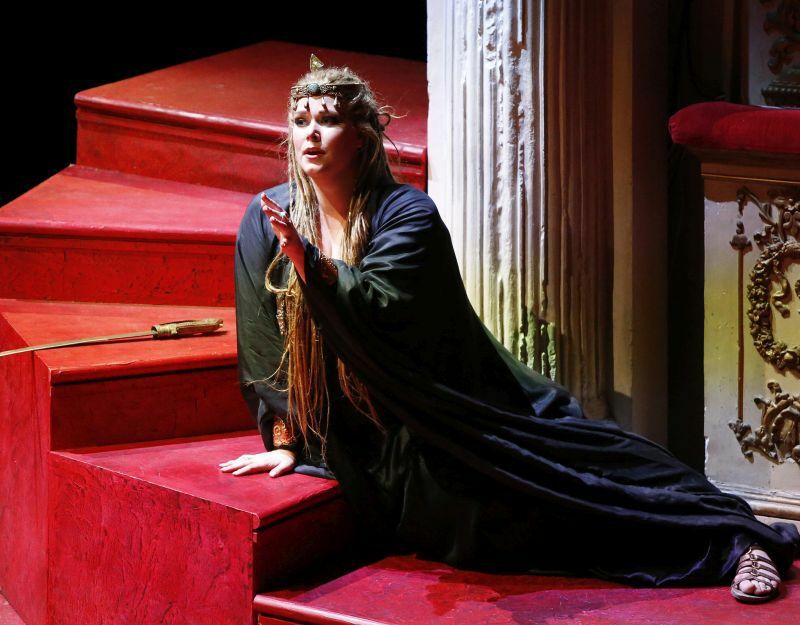 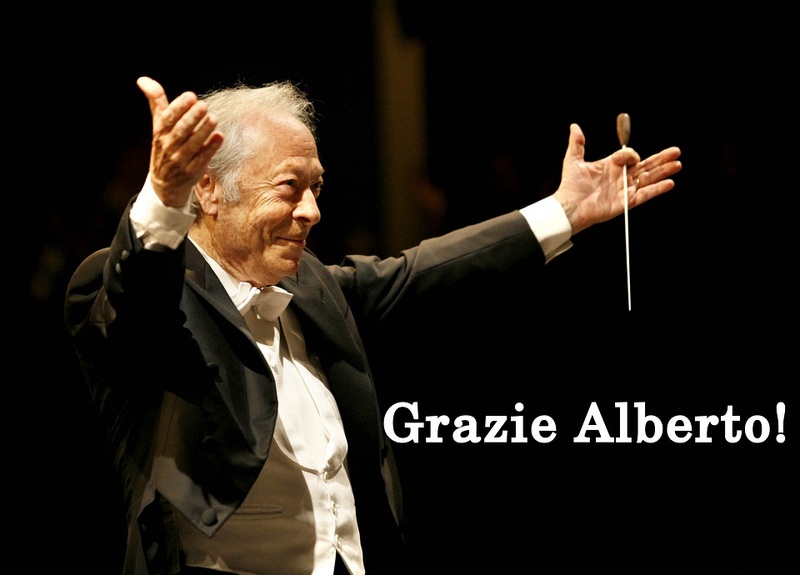 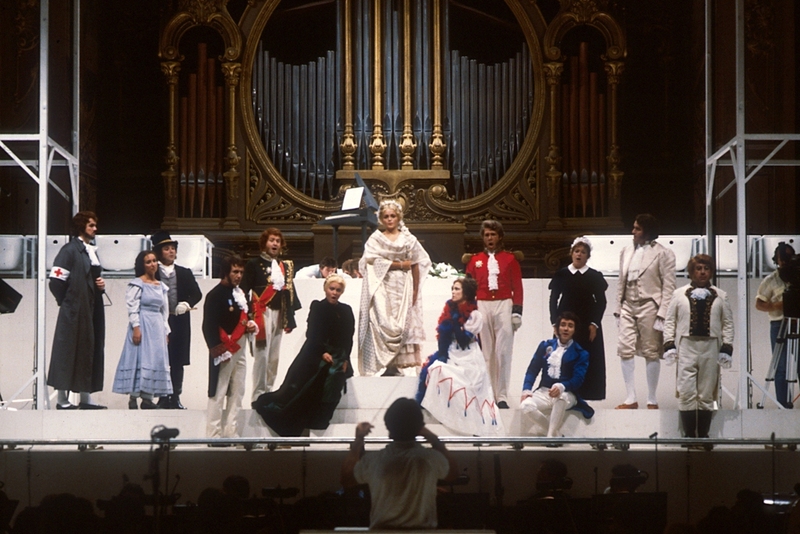 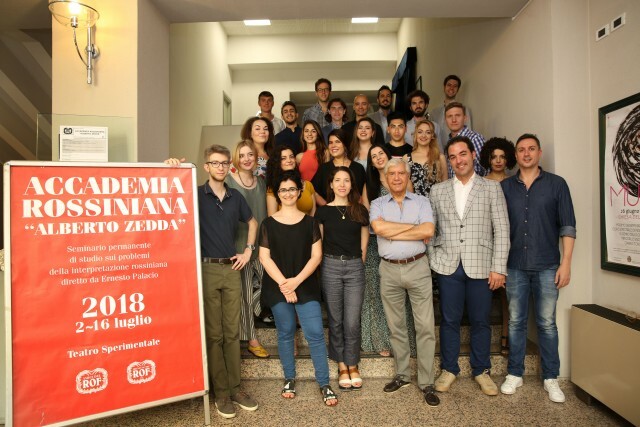 The ROF has been organizing since 1989 the Accademia Rossiniana "Alberto Zedda", a seminar on the bel canto interpretation that has formed over the years many of today's most important Rossinian singers. 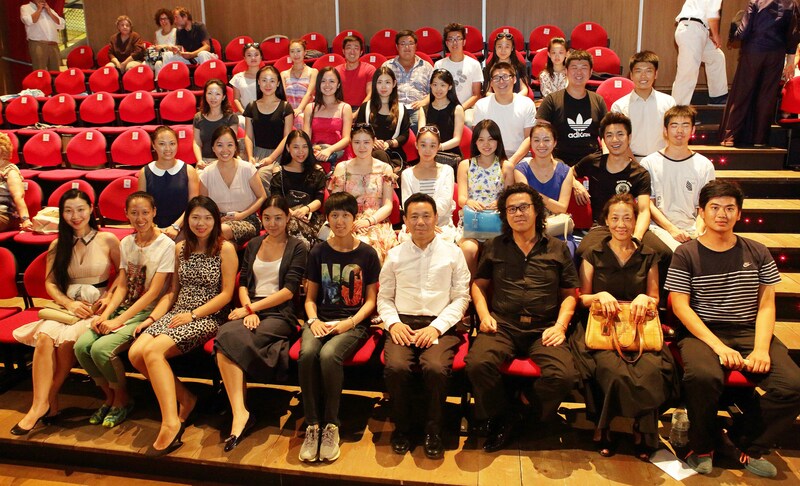 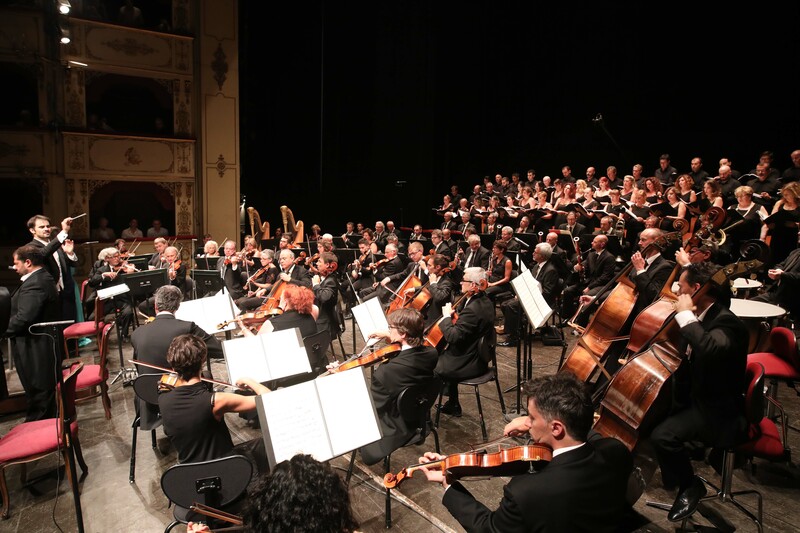 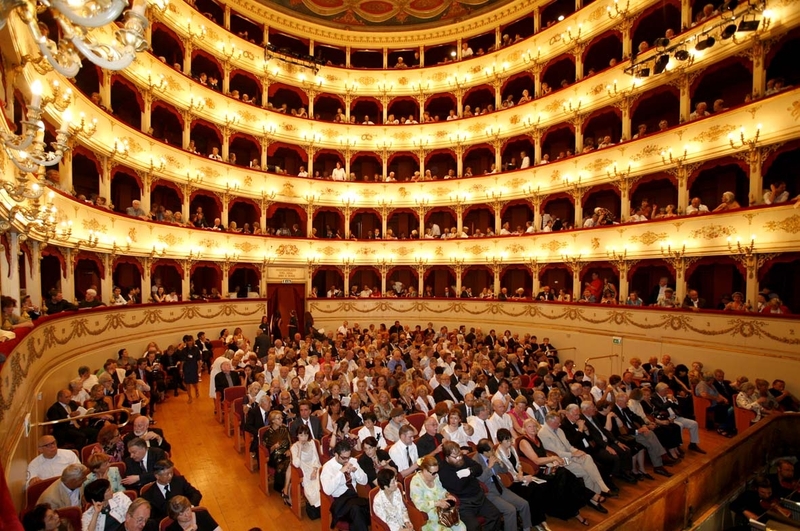 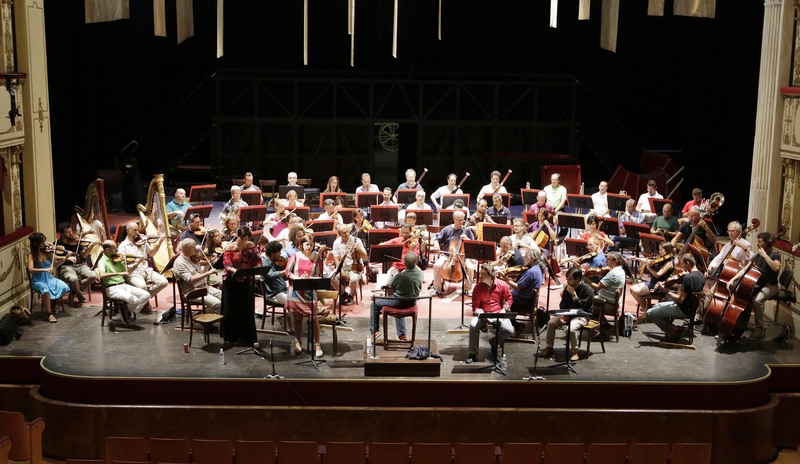 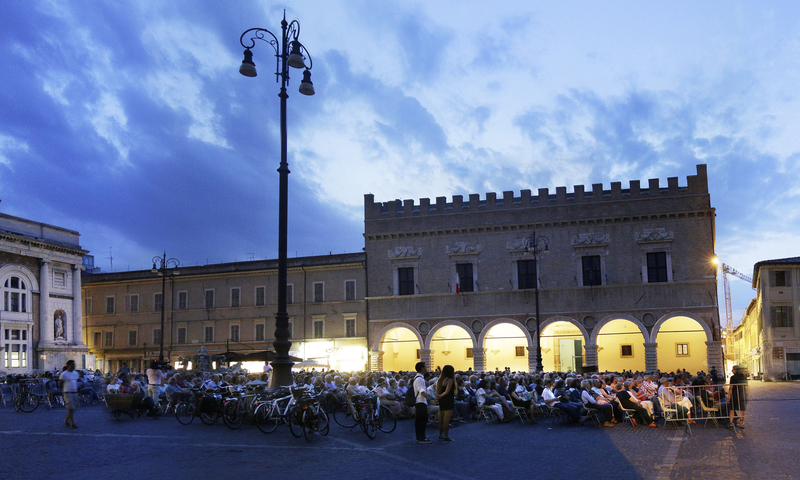 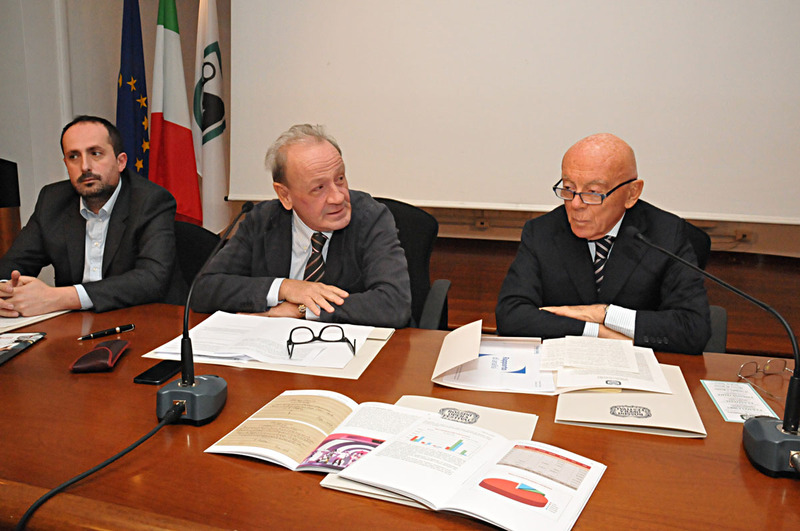 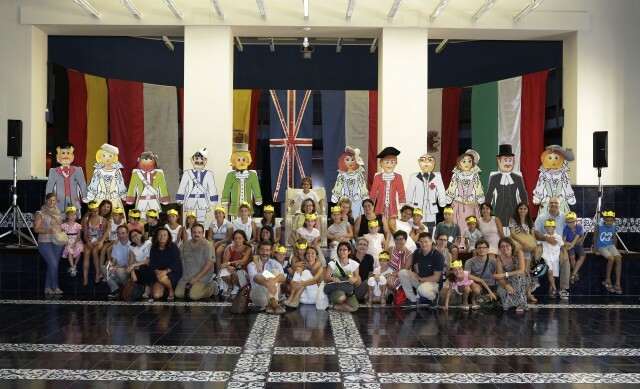 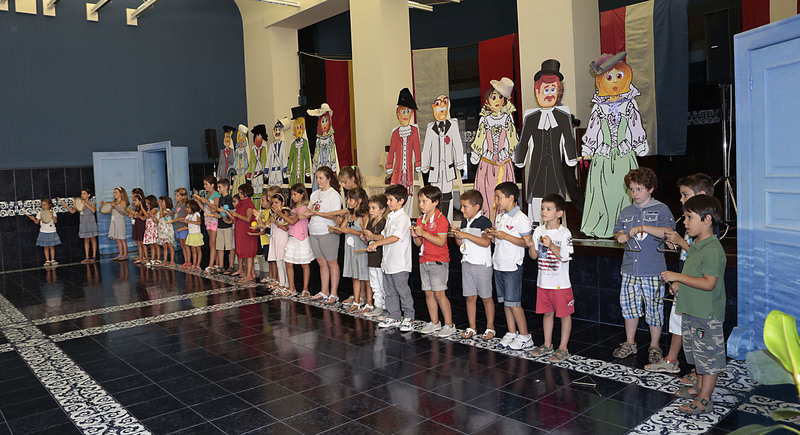 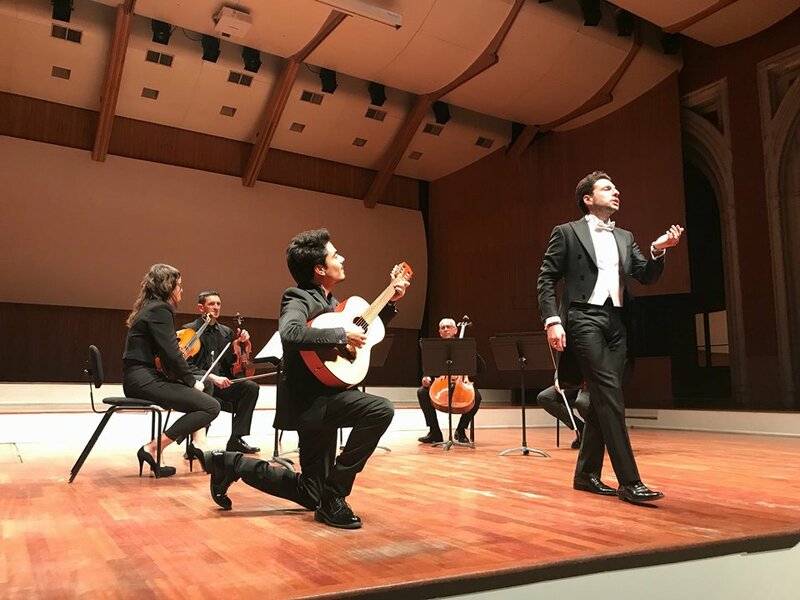 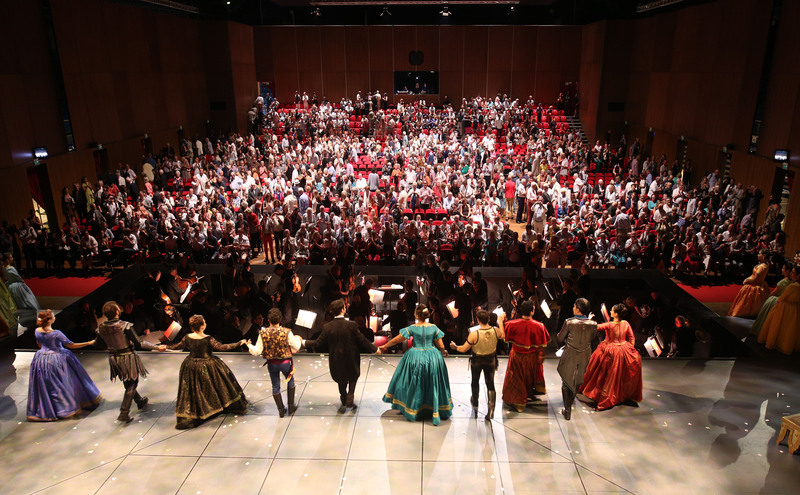 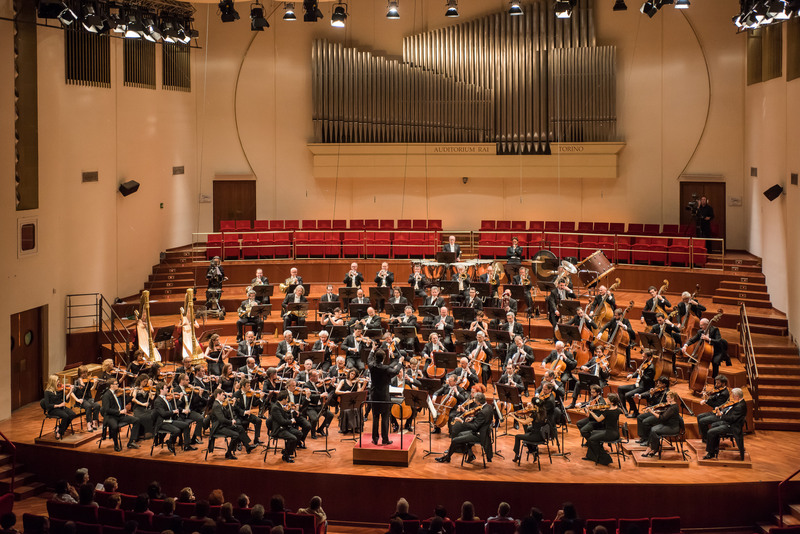 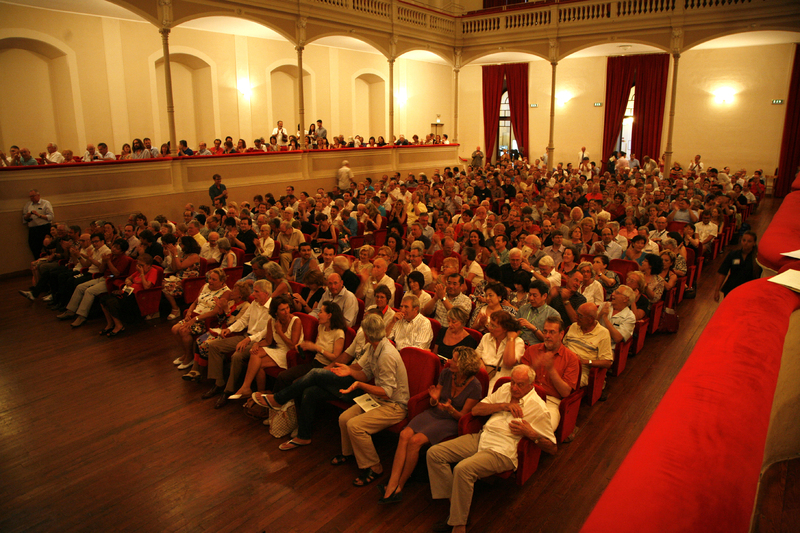 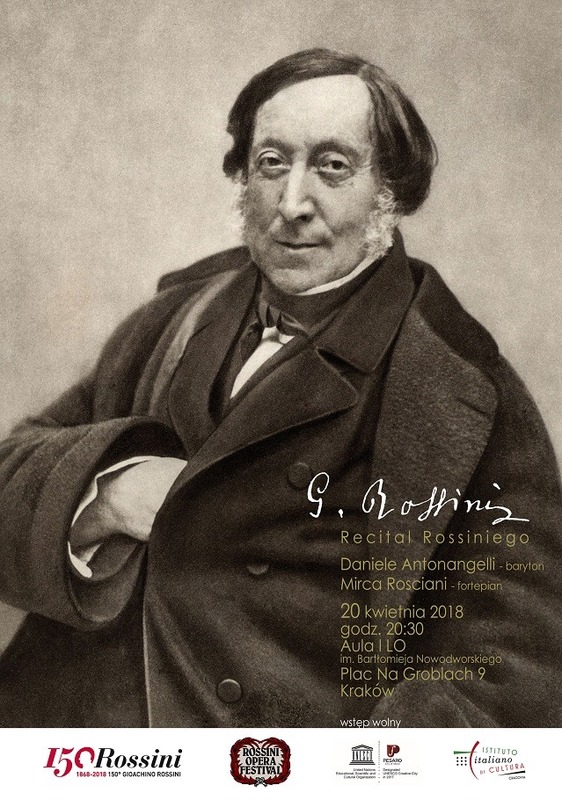 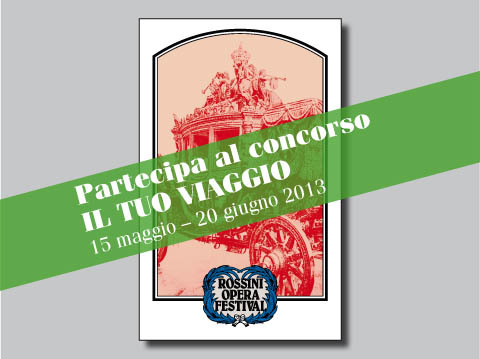 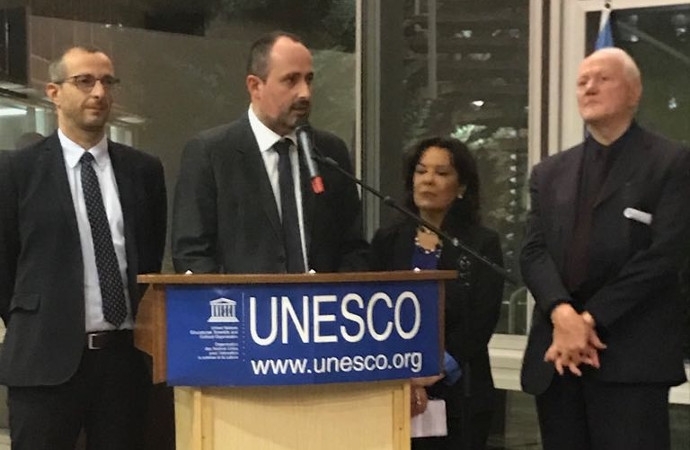 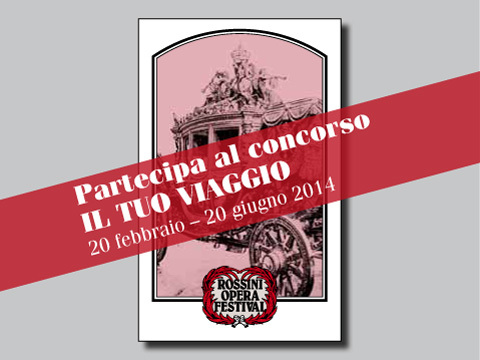 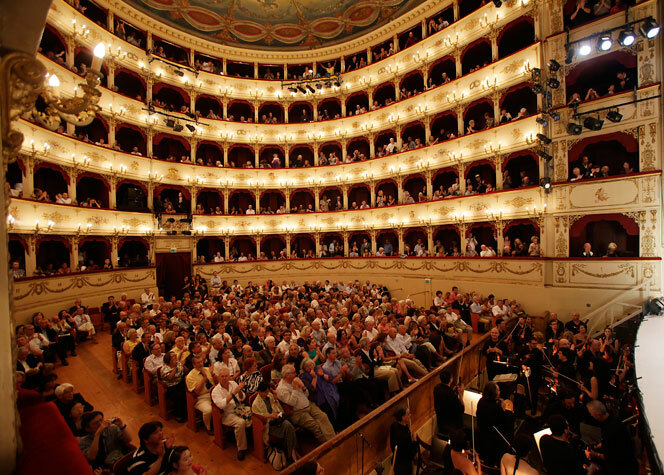 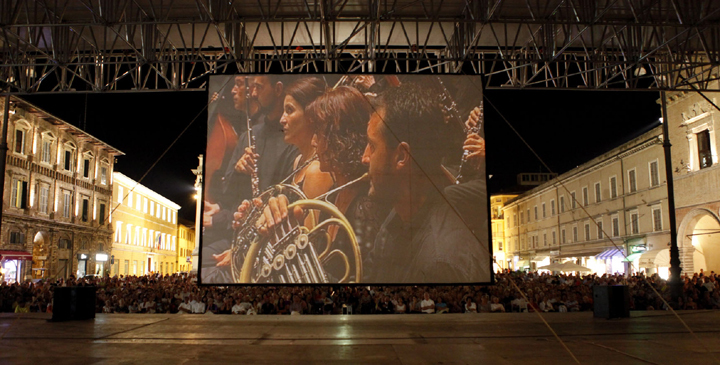 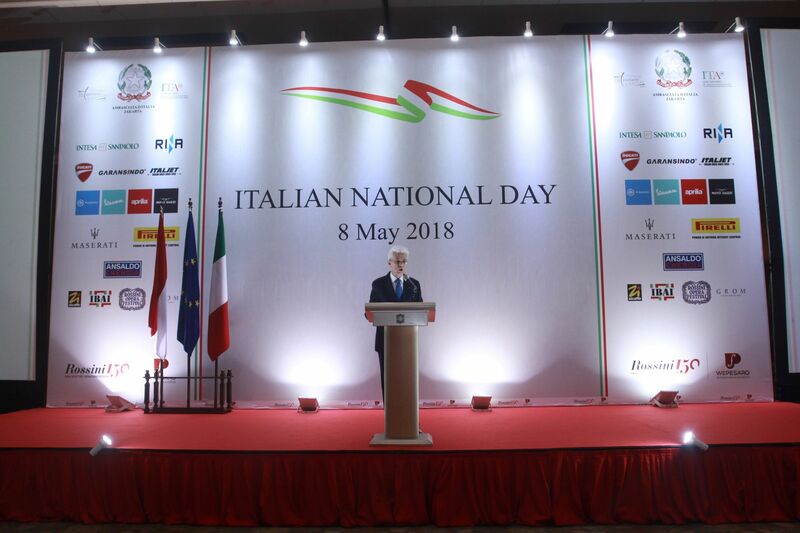 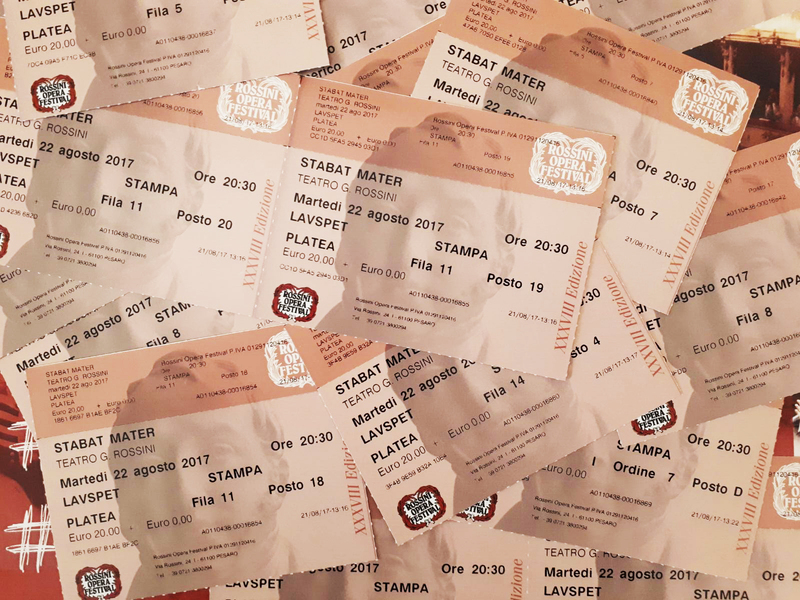 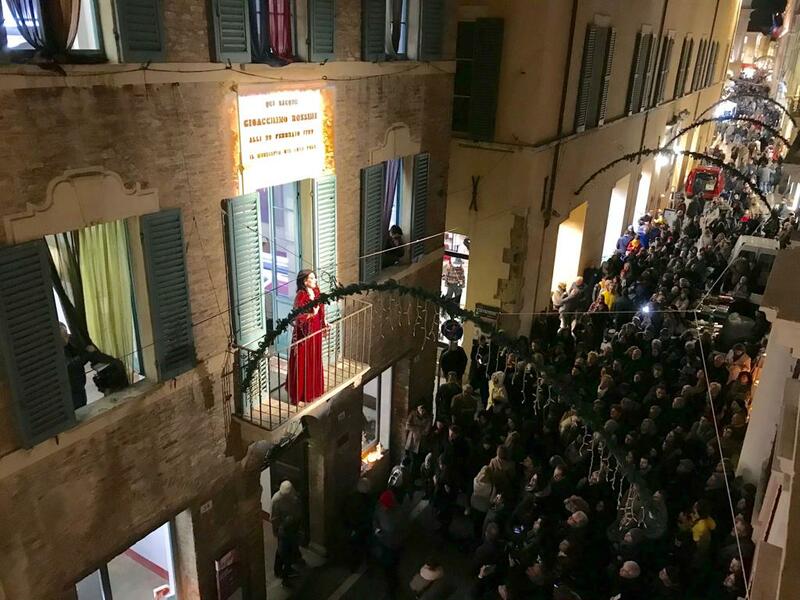 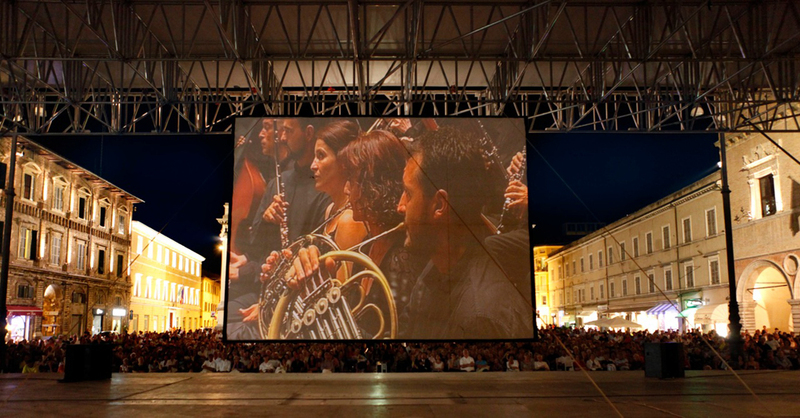 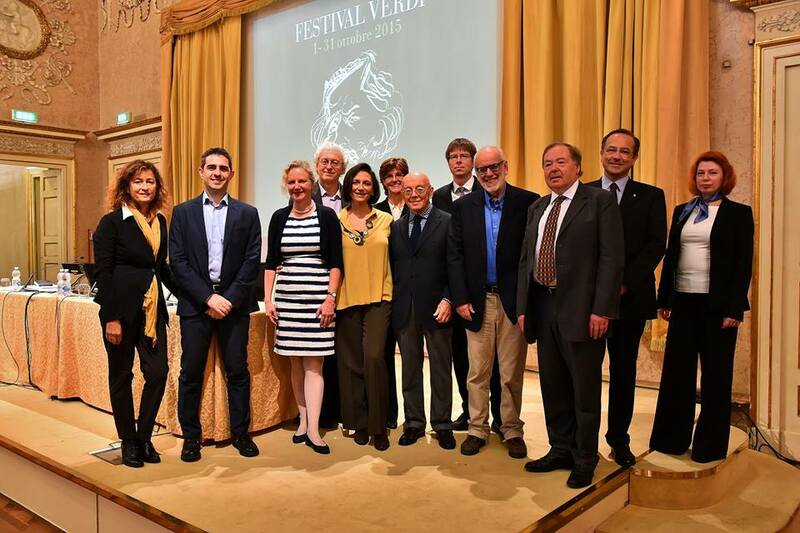 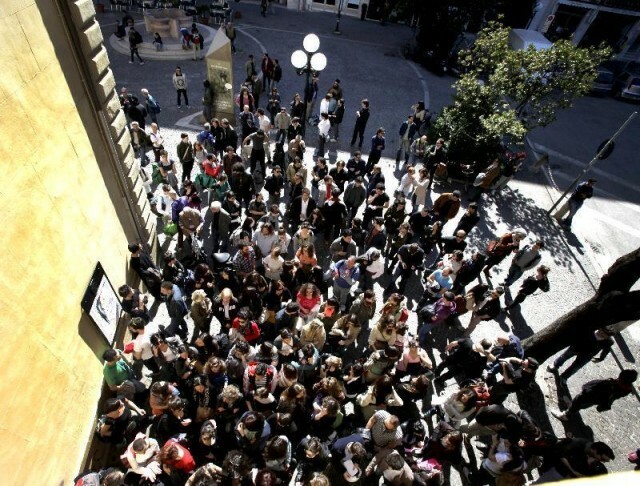 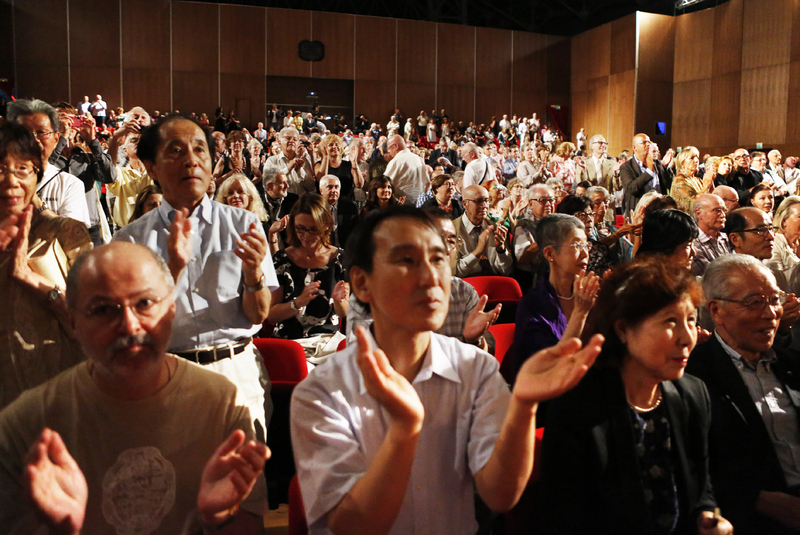 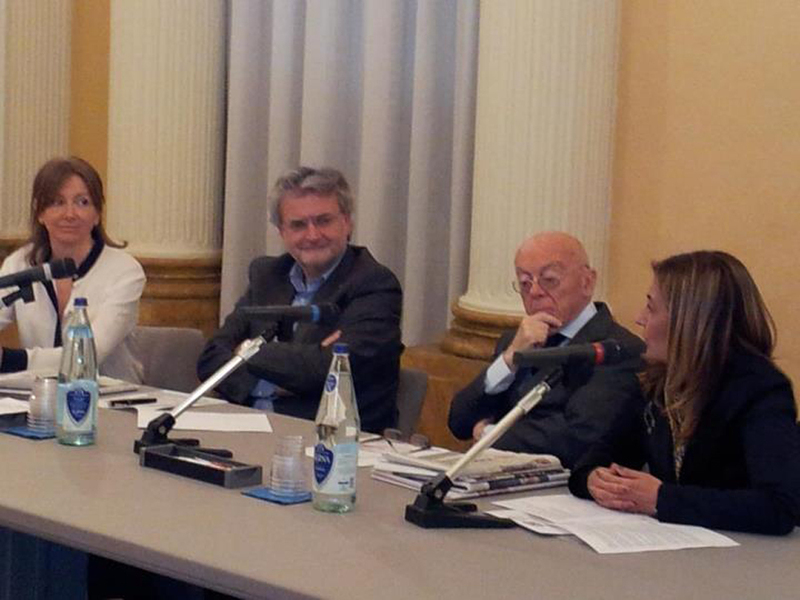 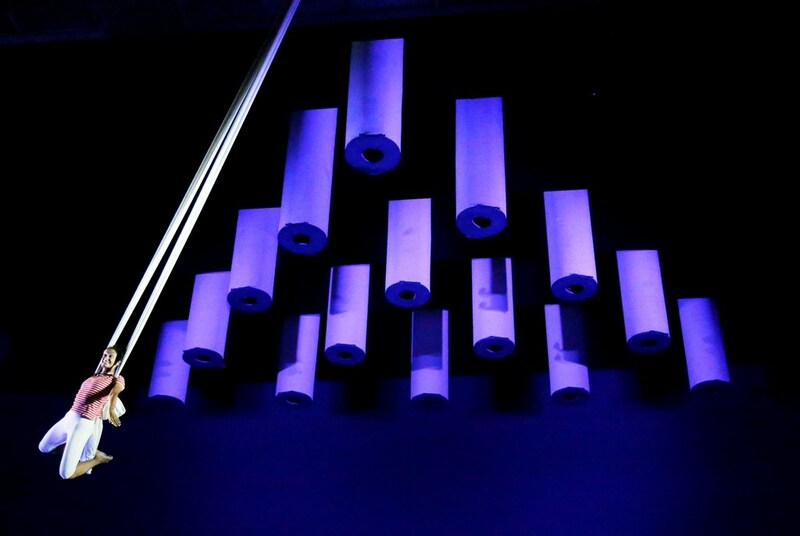 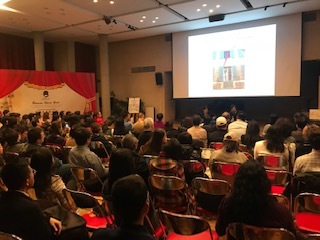 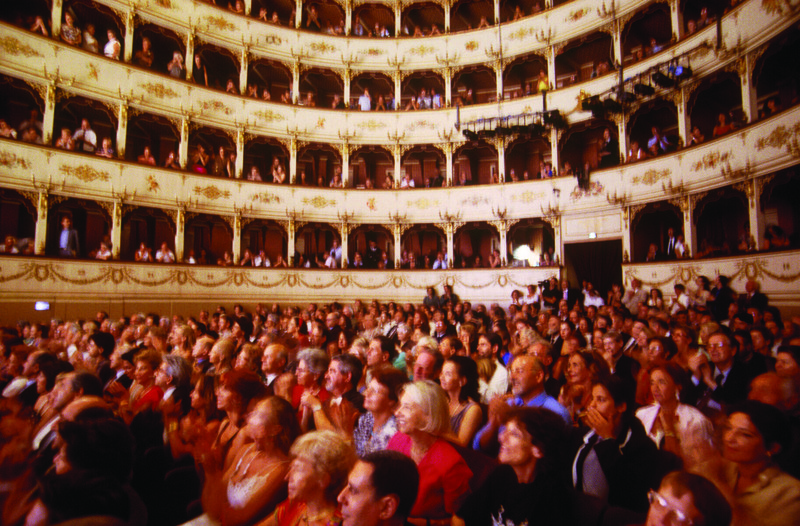 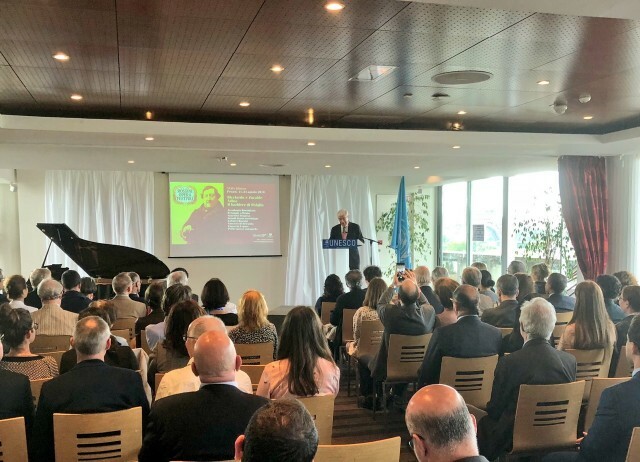 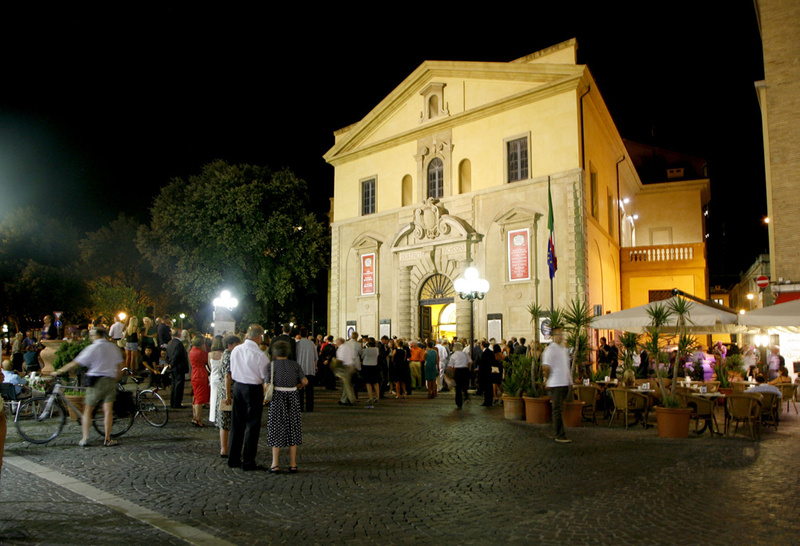 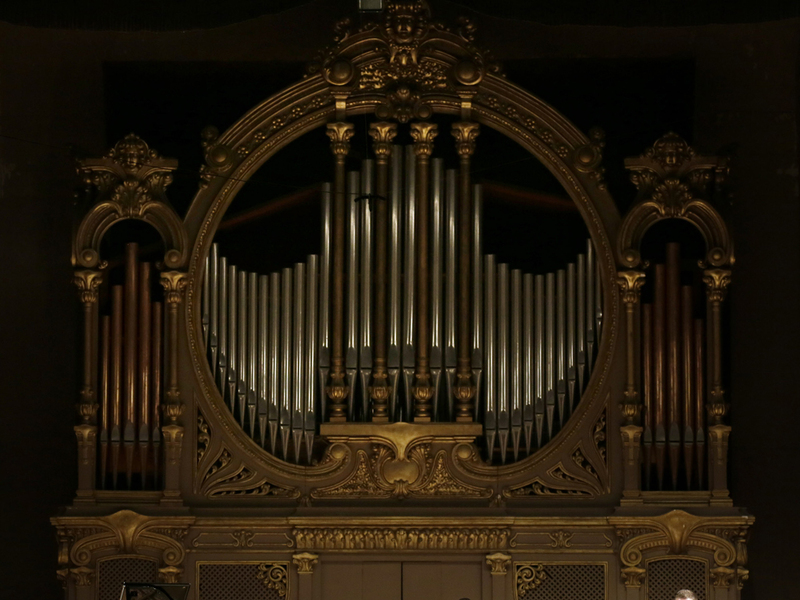 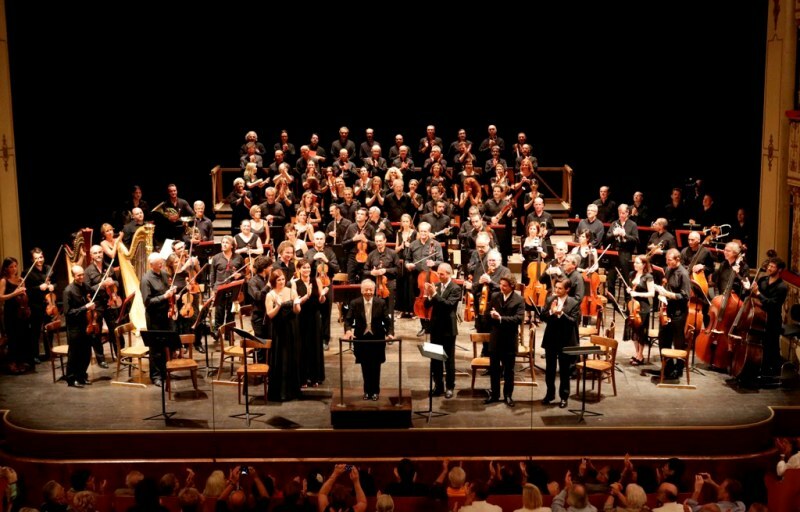 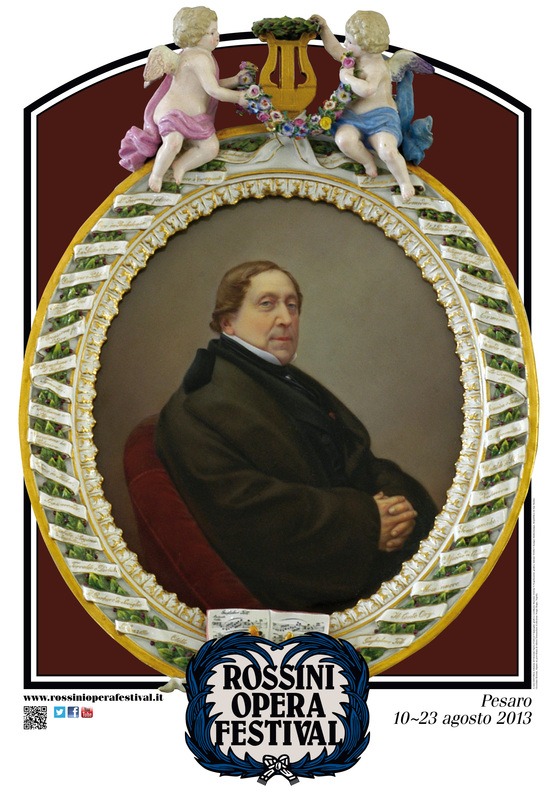 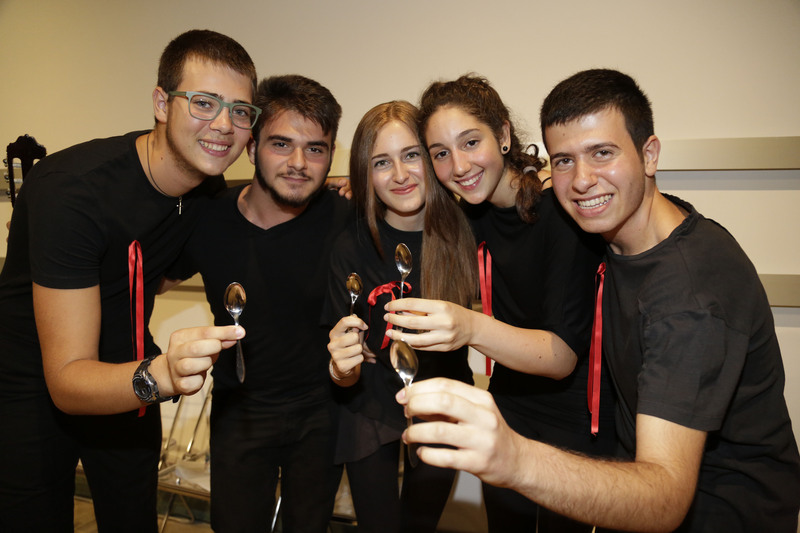 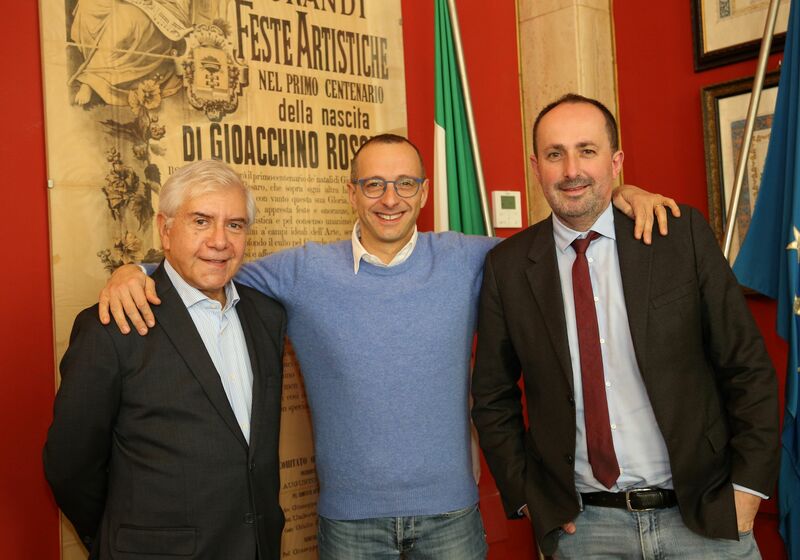 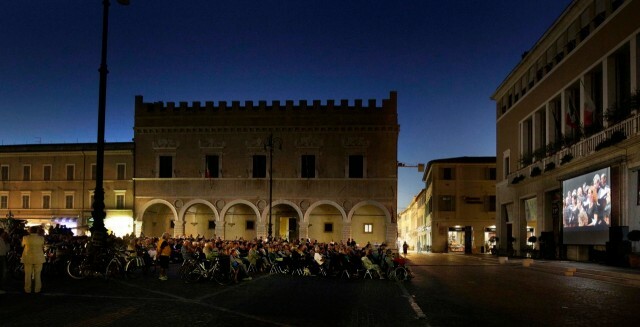 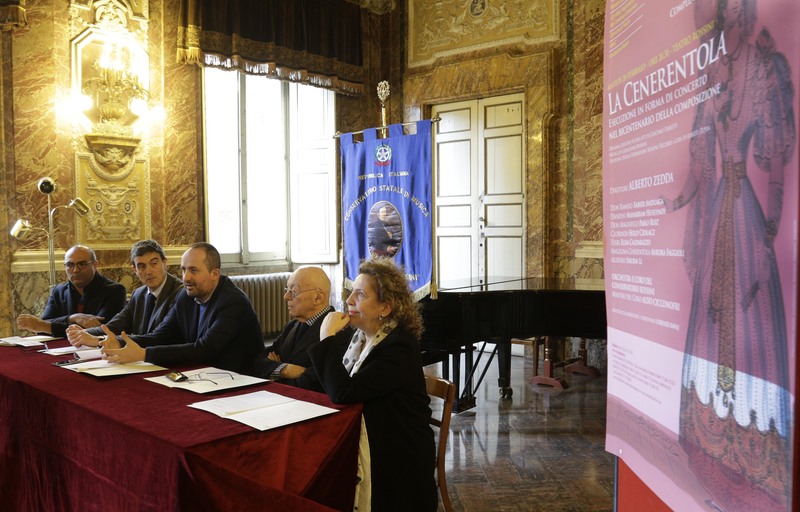 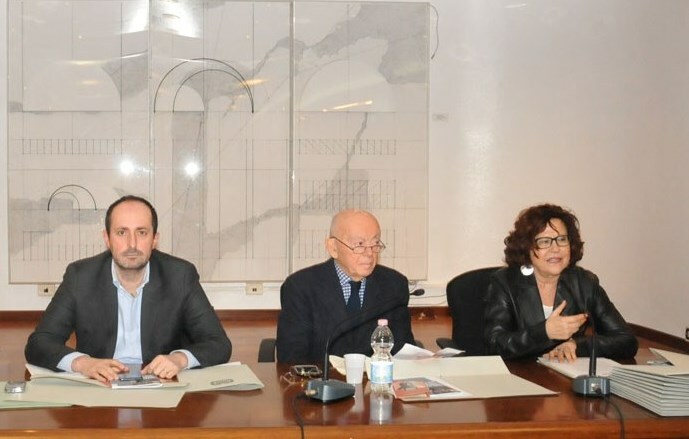 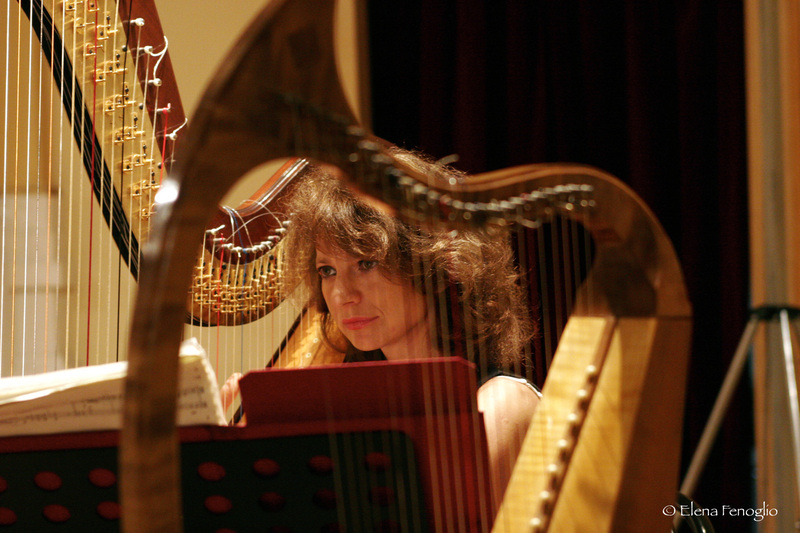 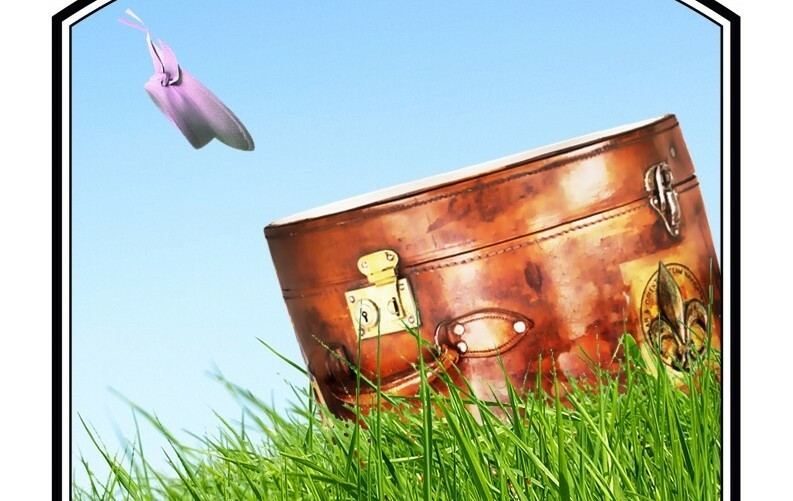 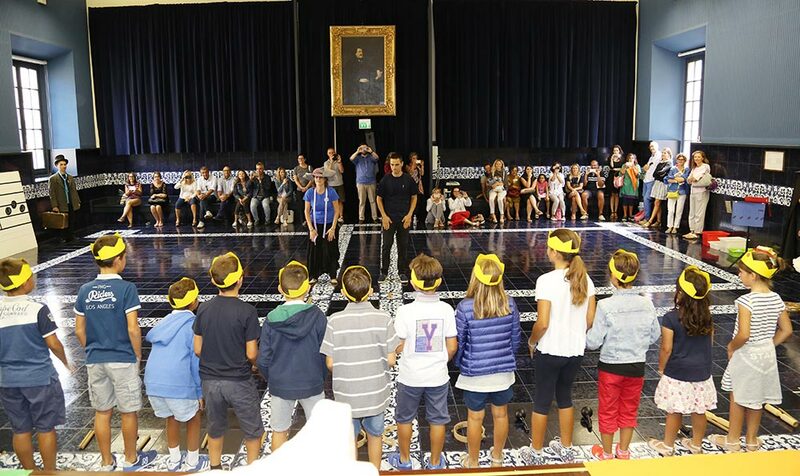 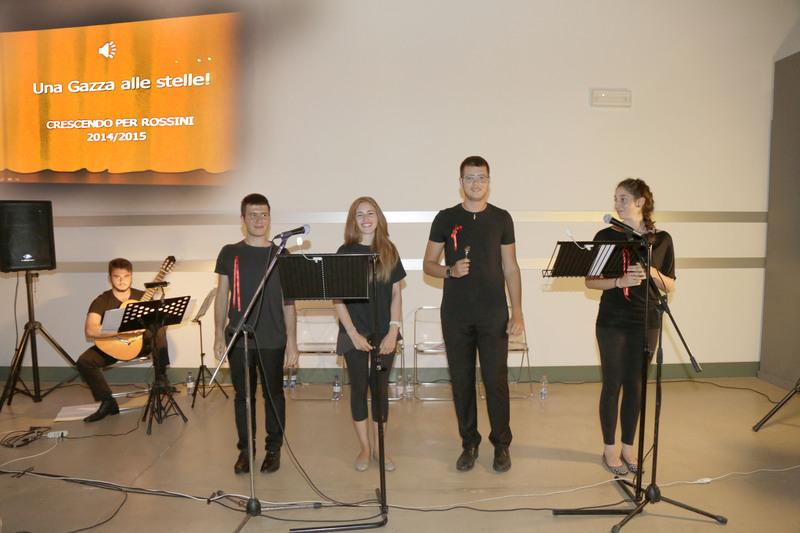 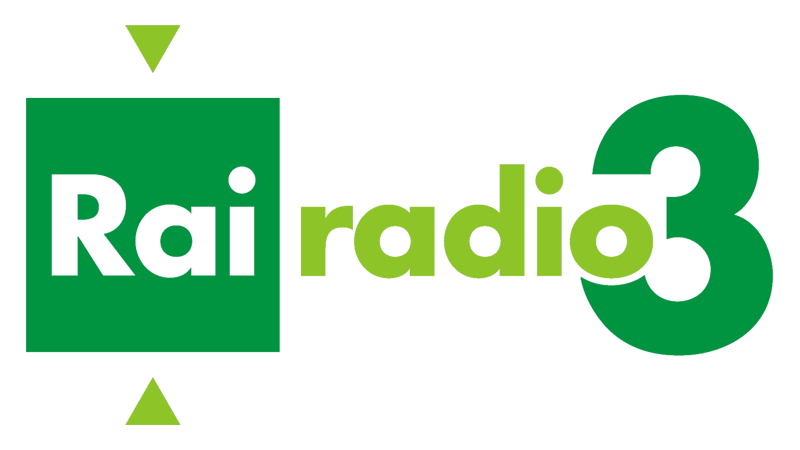 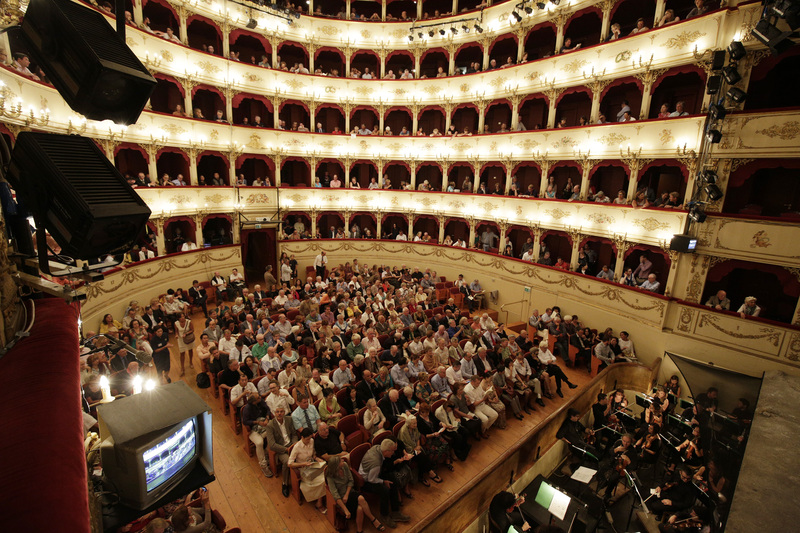 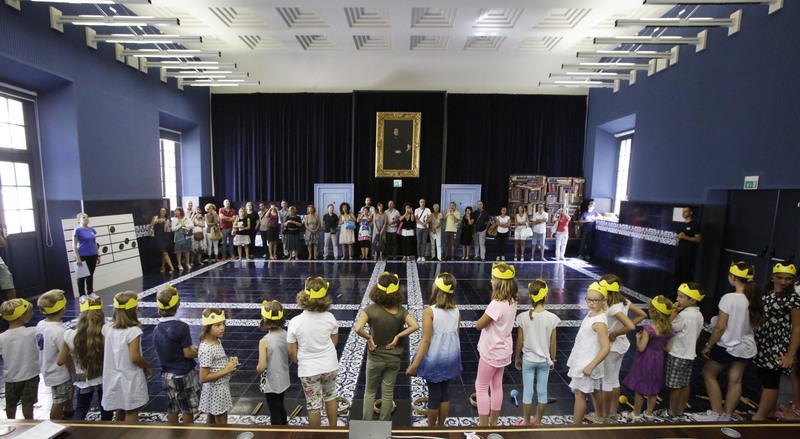 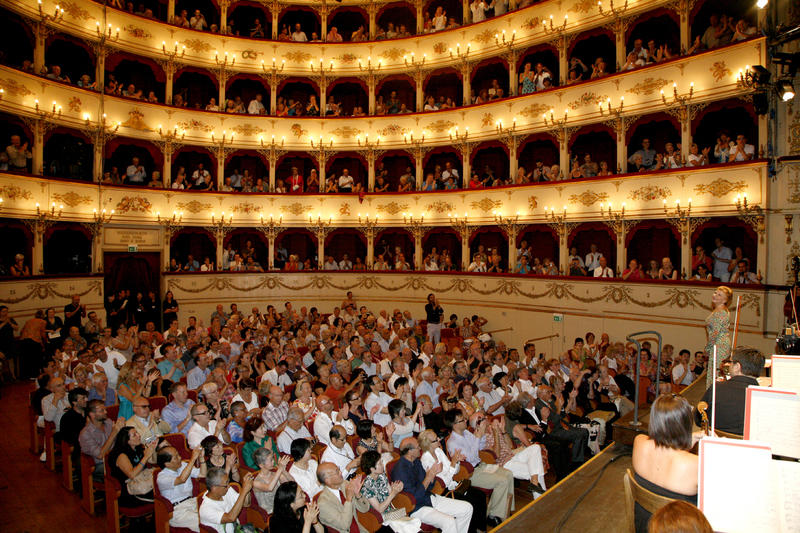 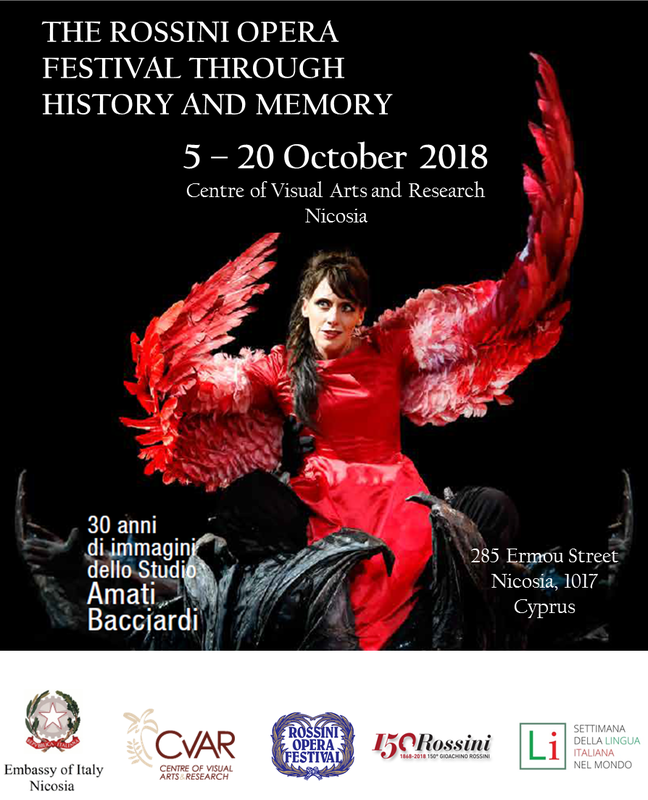 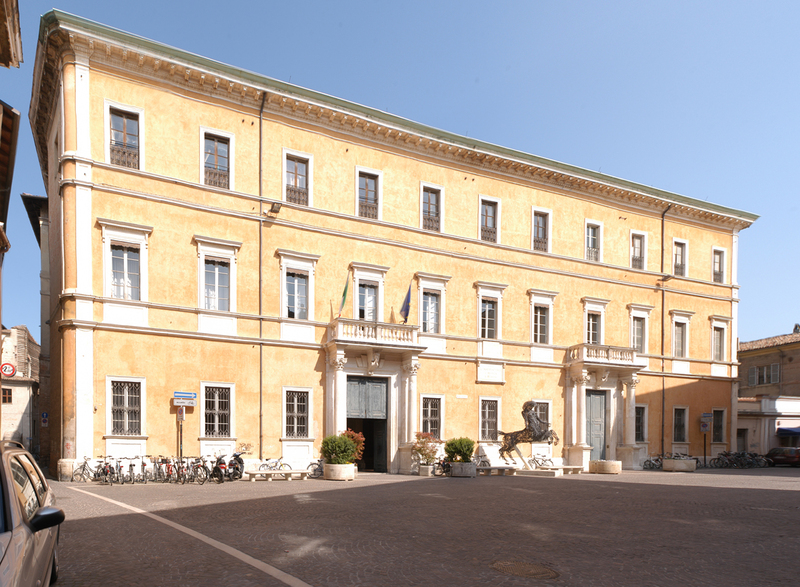 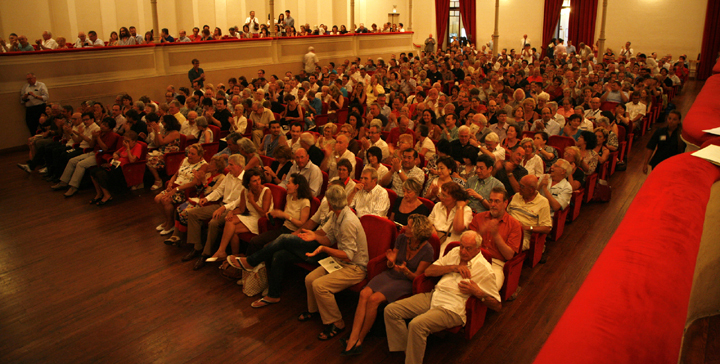 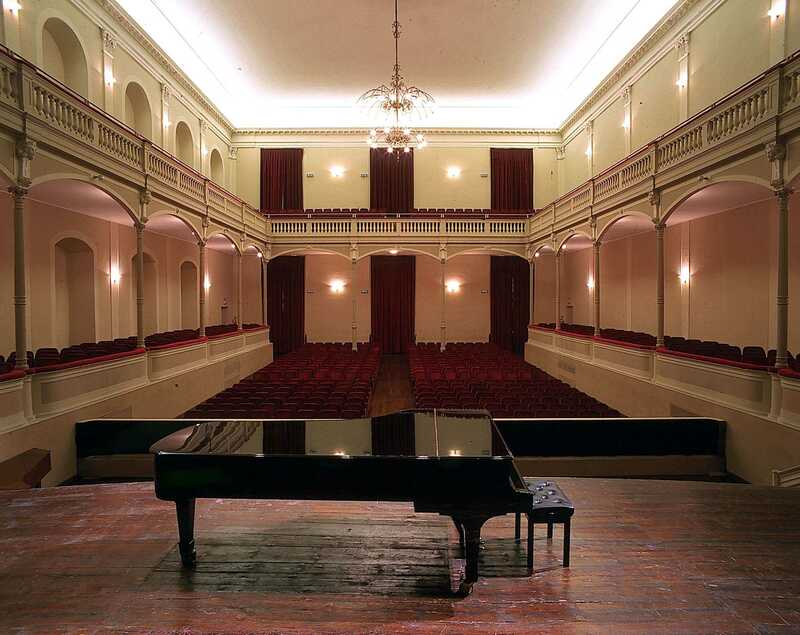 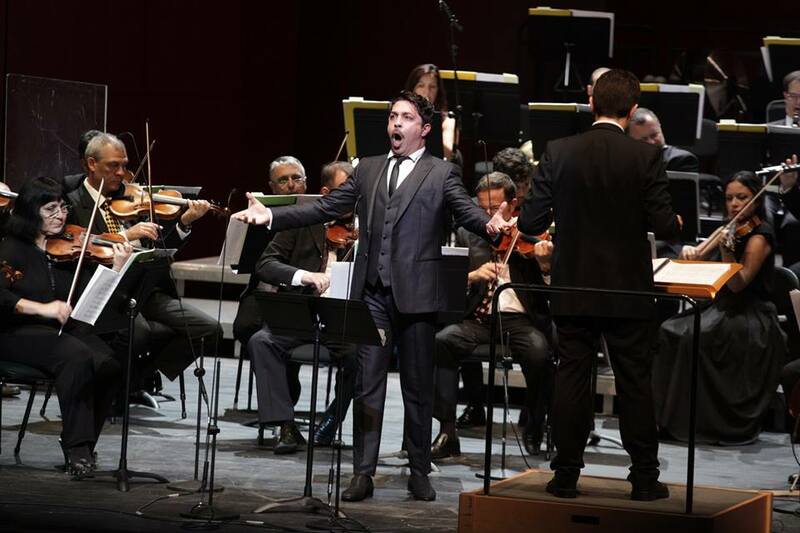 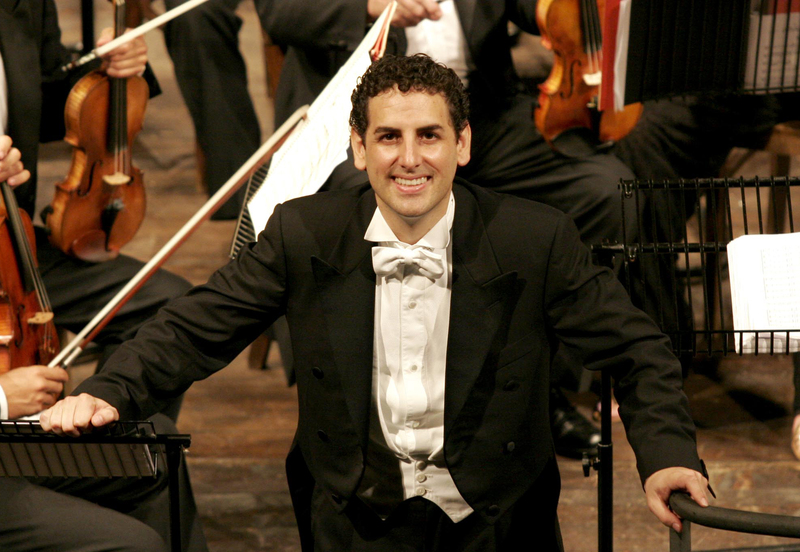 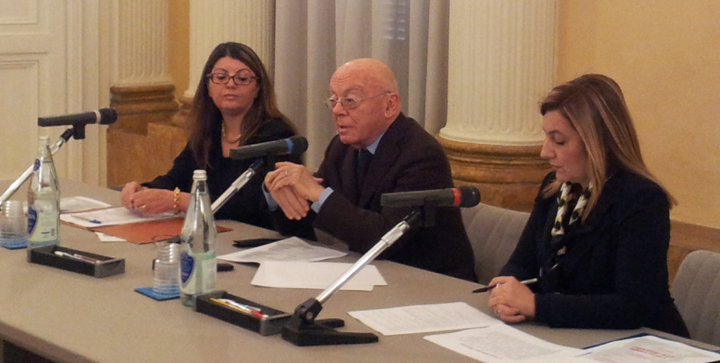 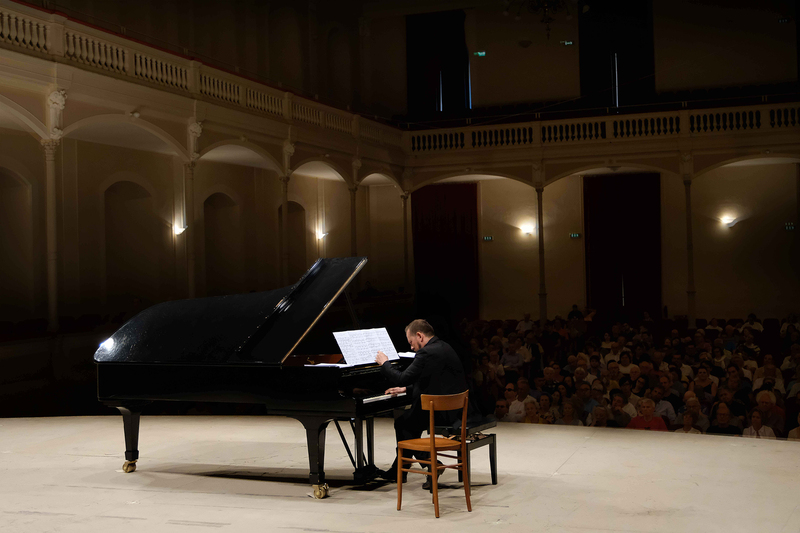 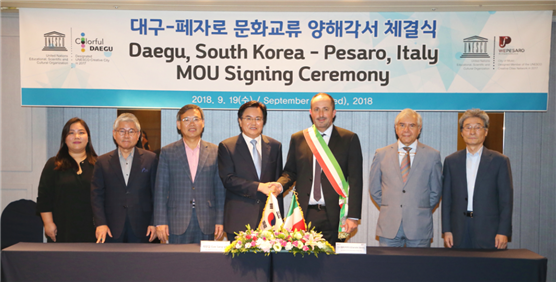 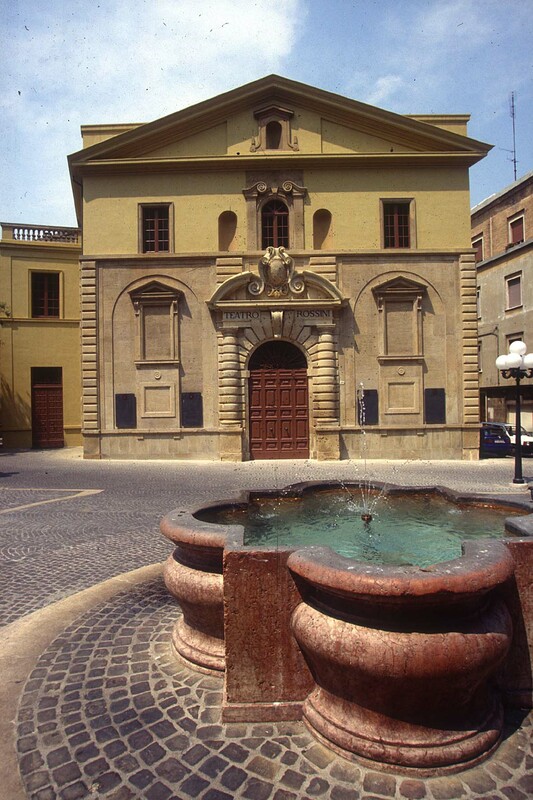 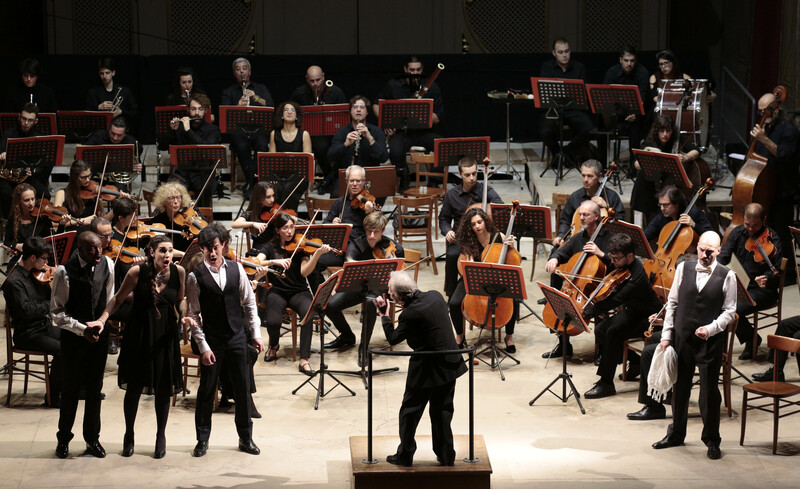 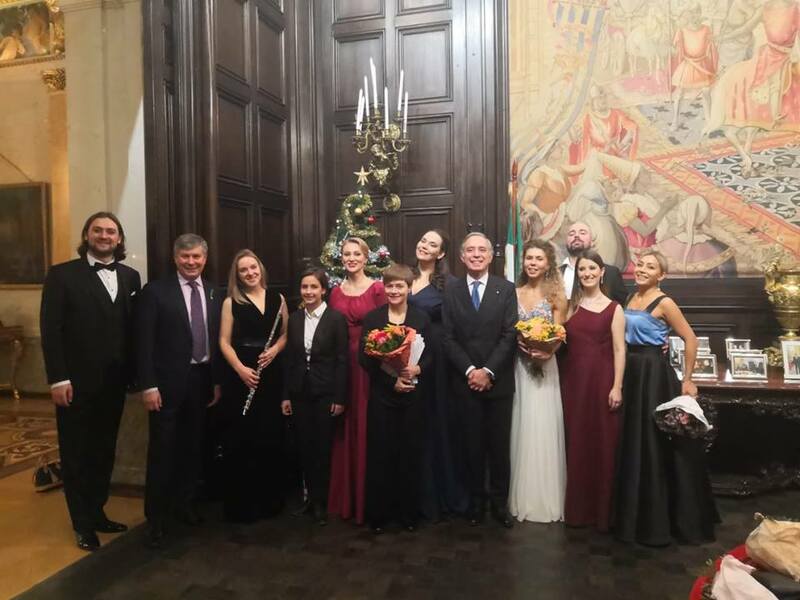 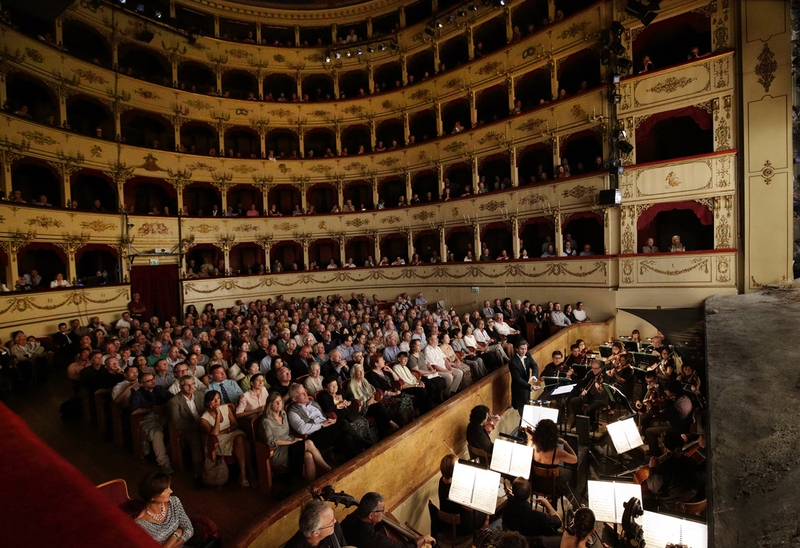 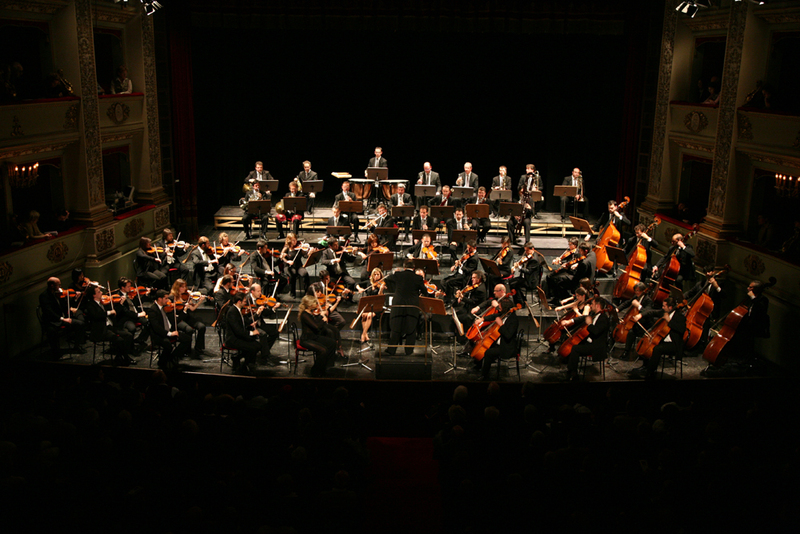 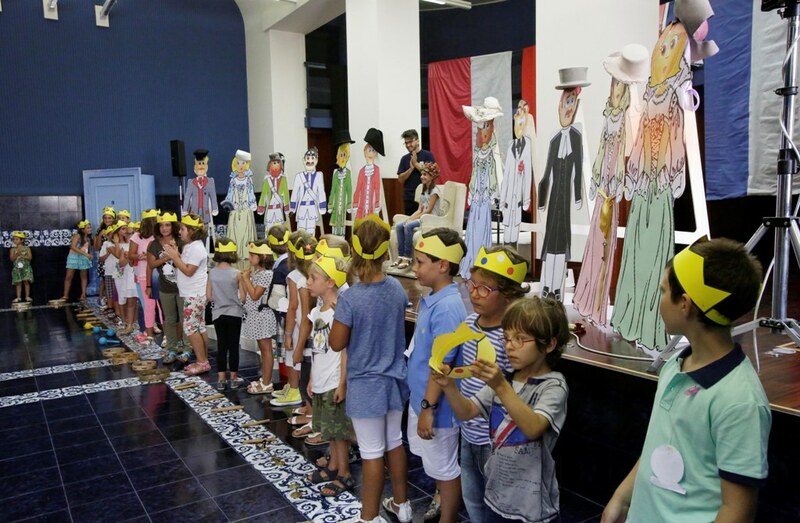 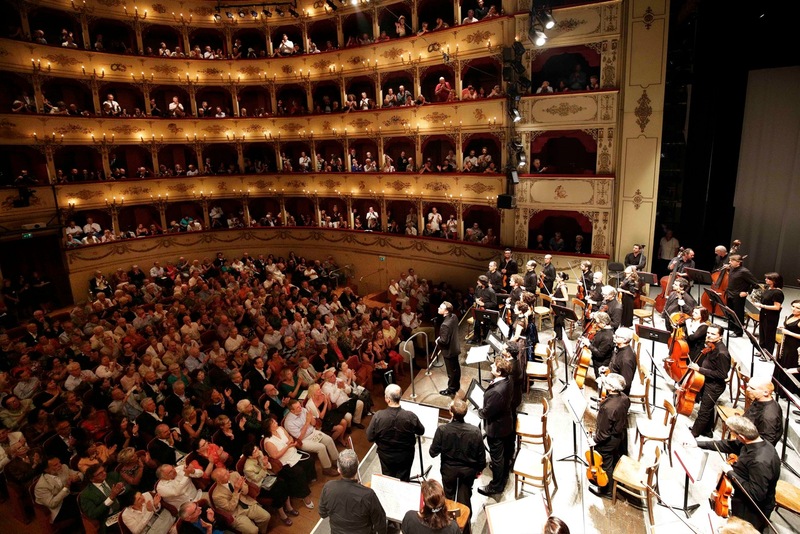 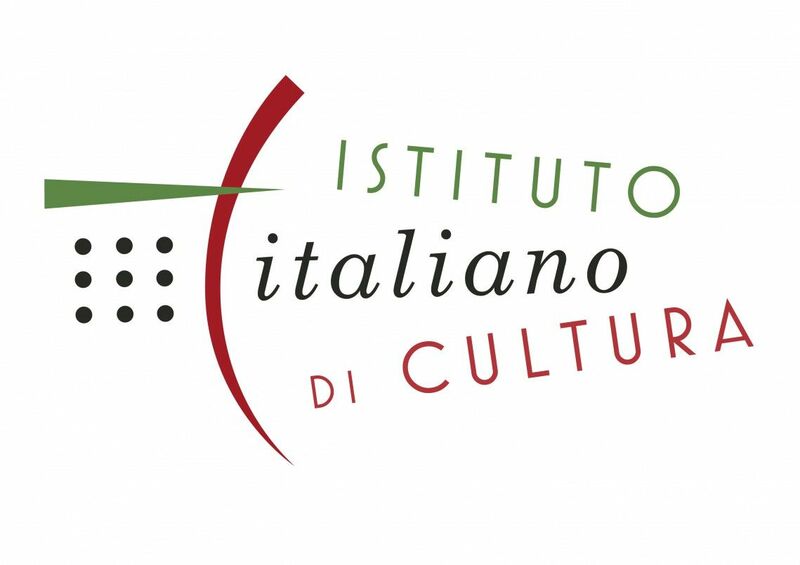 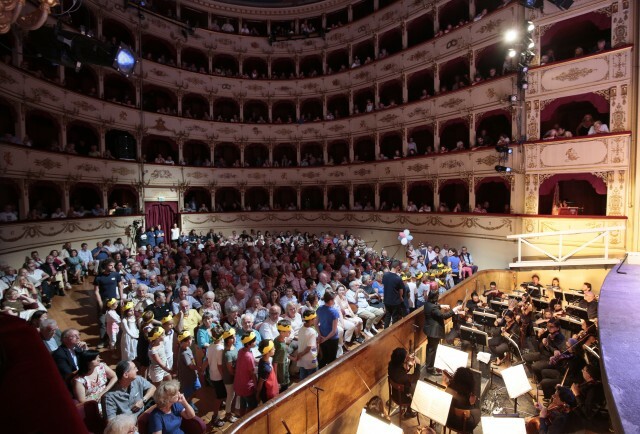 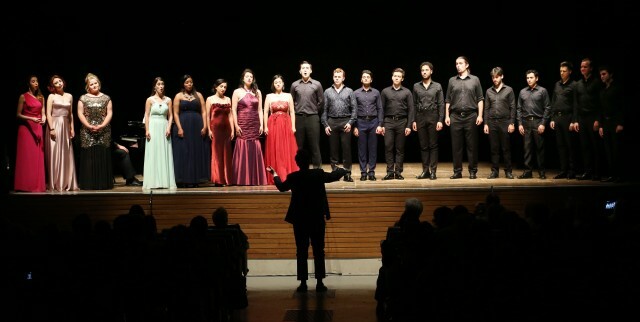 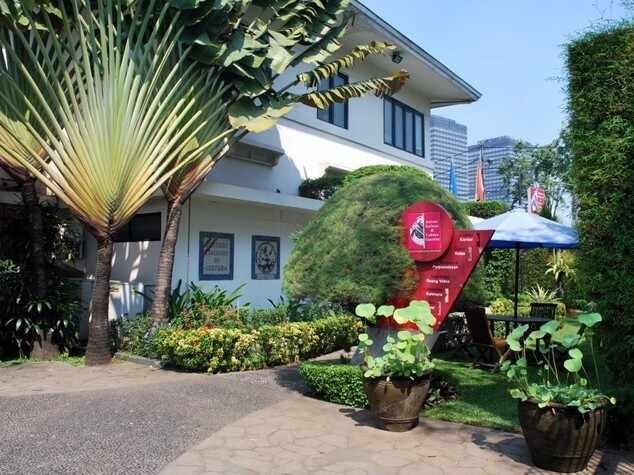 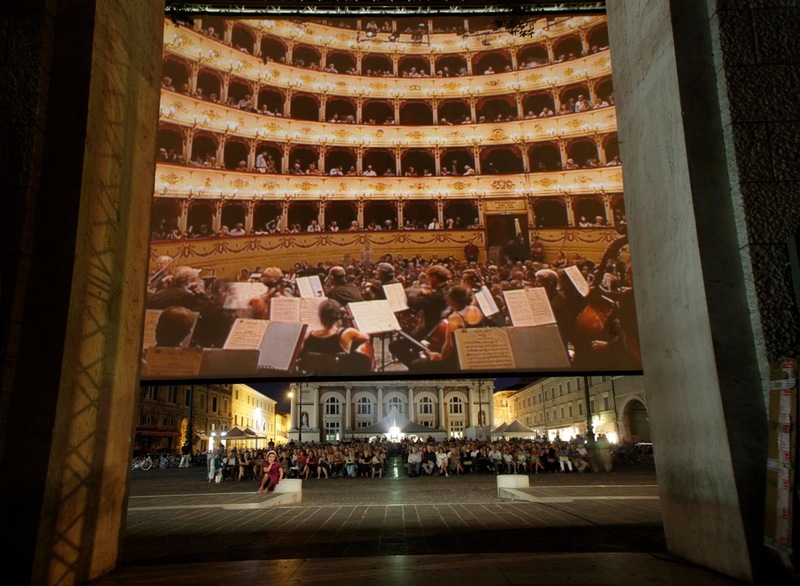 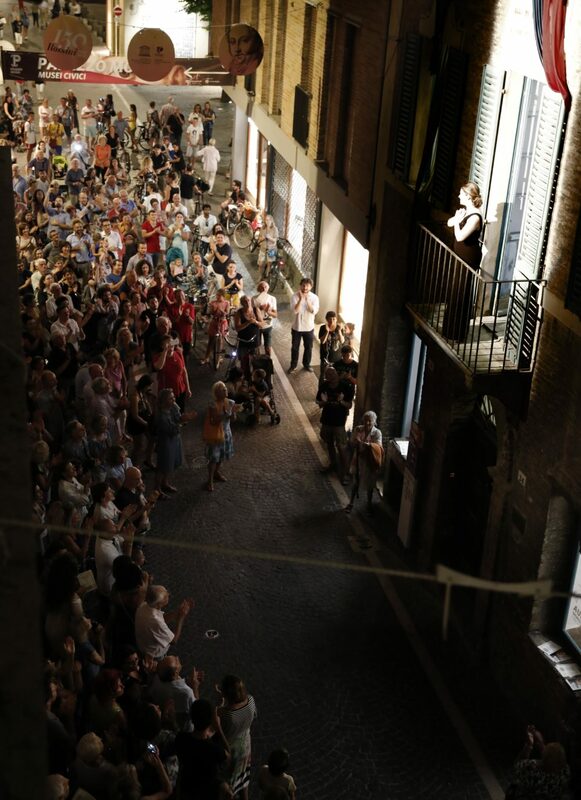 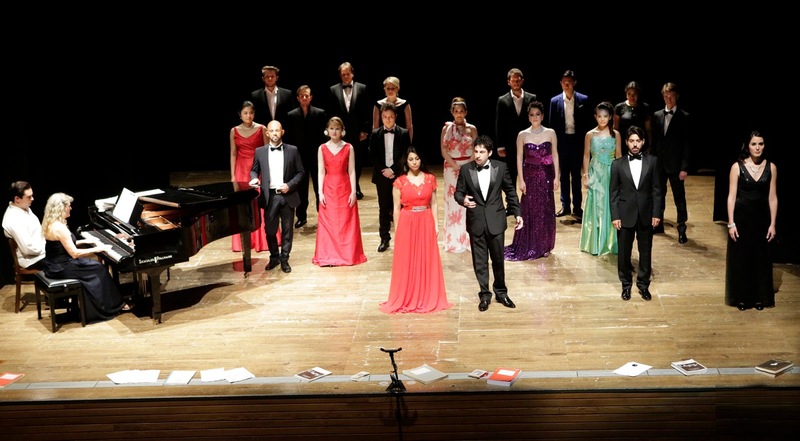 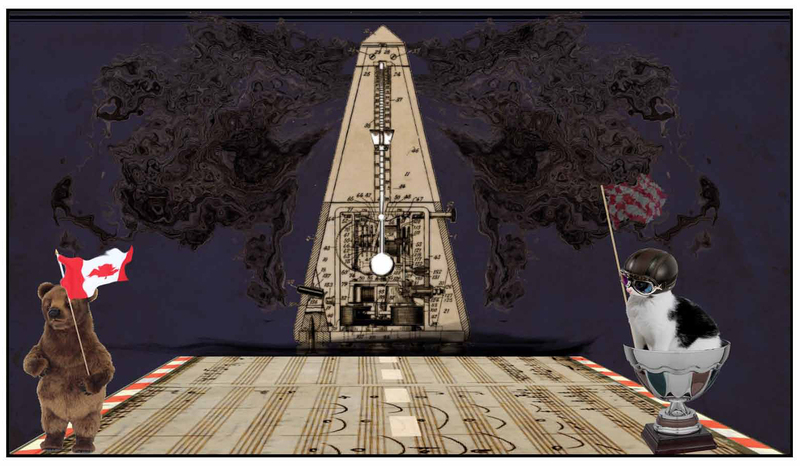 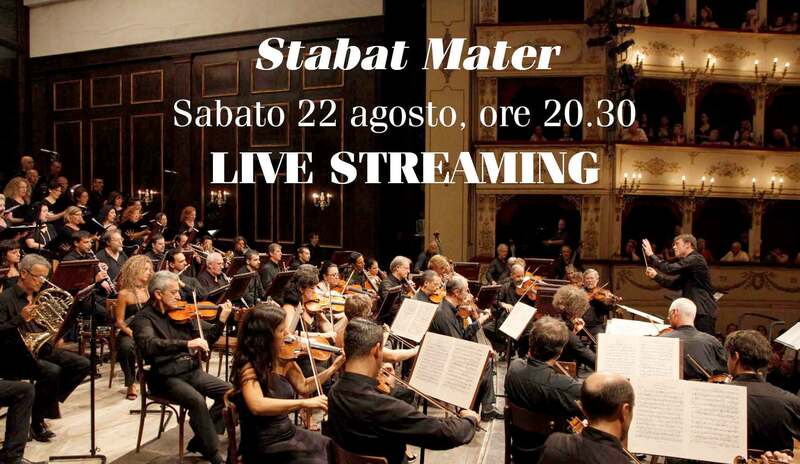 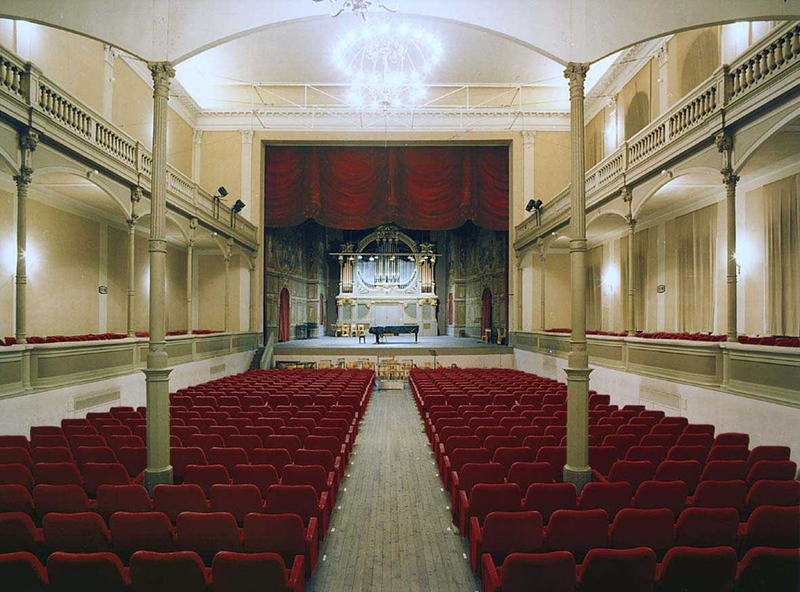 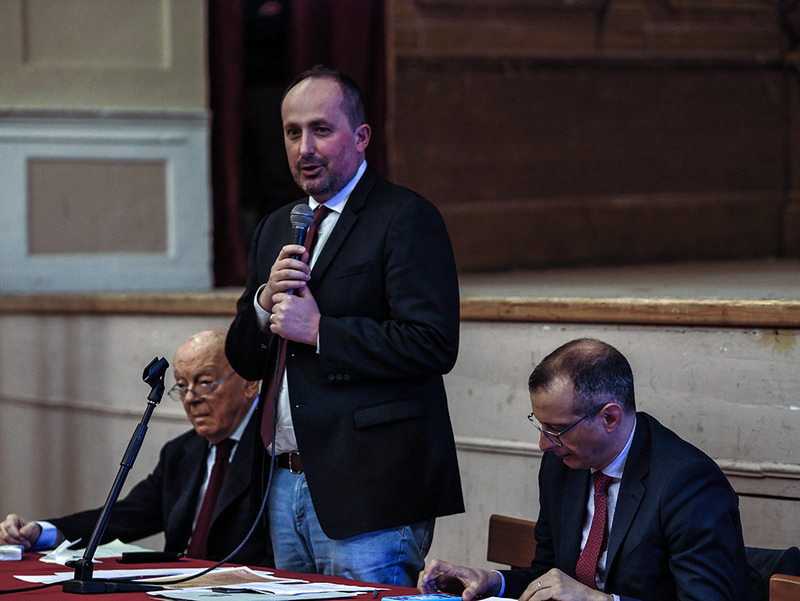 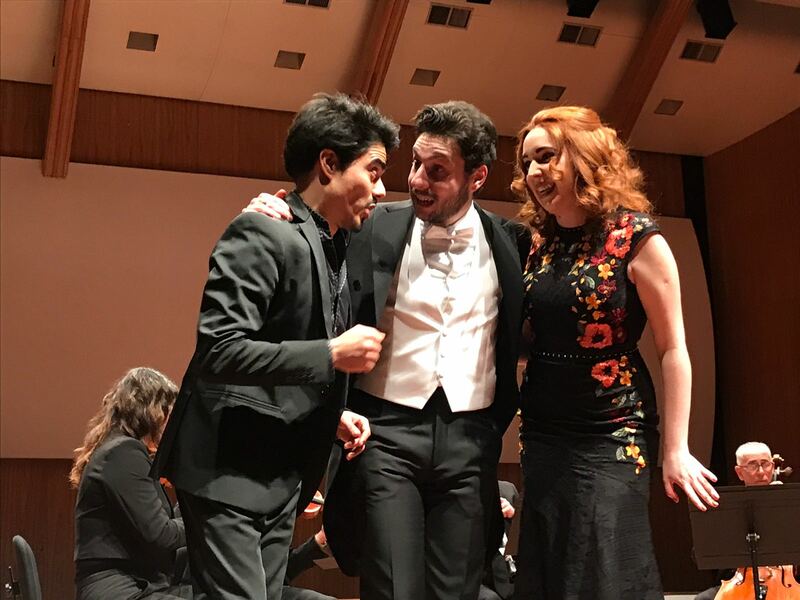 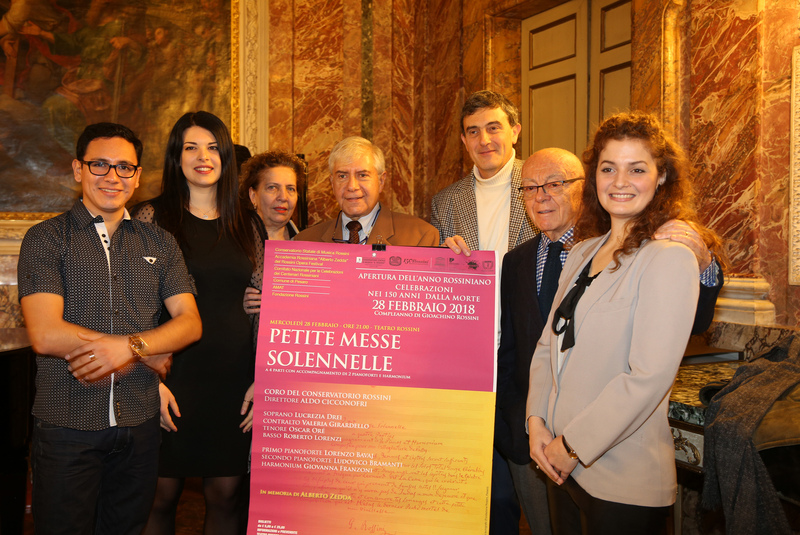 Since 2011, in collaboration with the Rossini Foundation, the Festival has also created Crescendo per Rossini, an educational project aimed at local schools of all levels, from Primary School to University, which is increasingly successful (in the '2018/19 it is attended by 1,700 students from 70 classes in 21 schools). 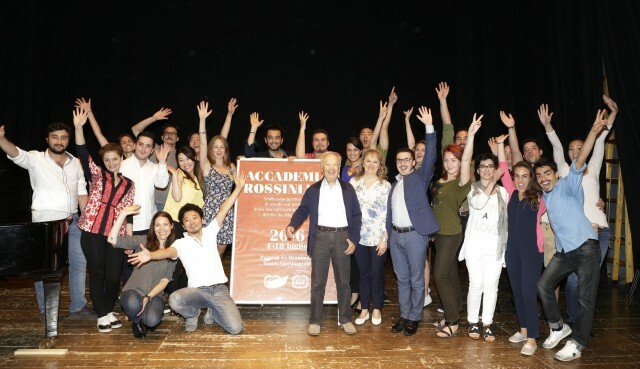 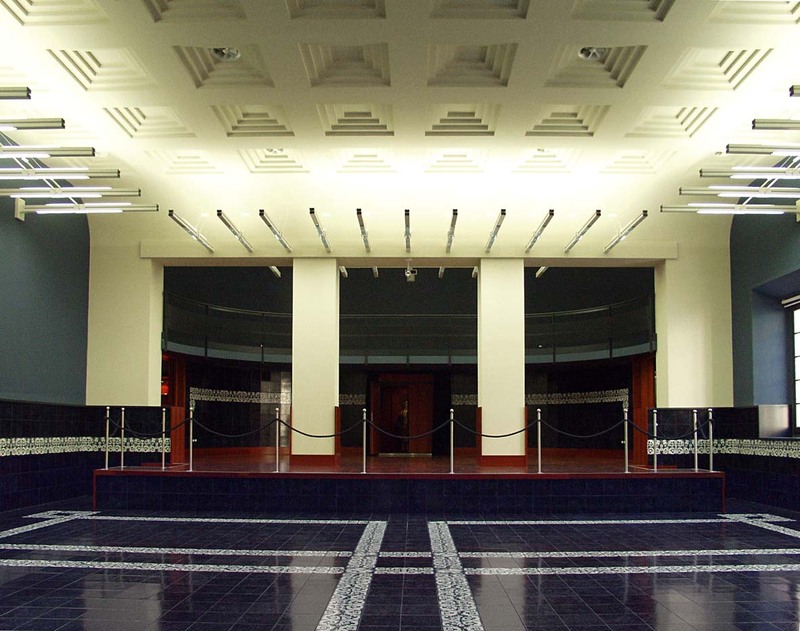 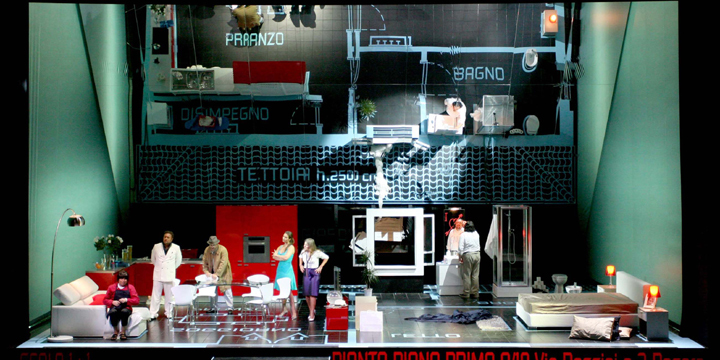 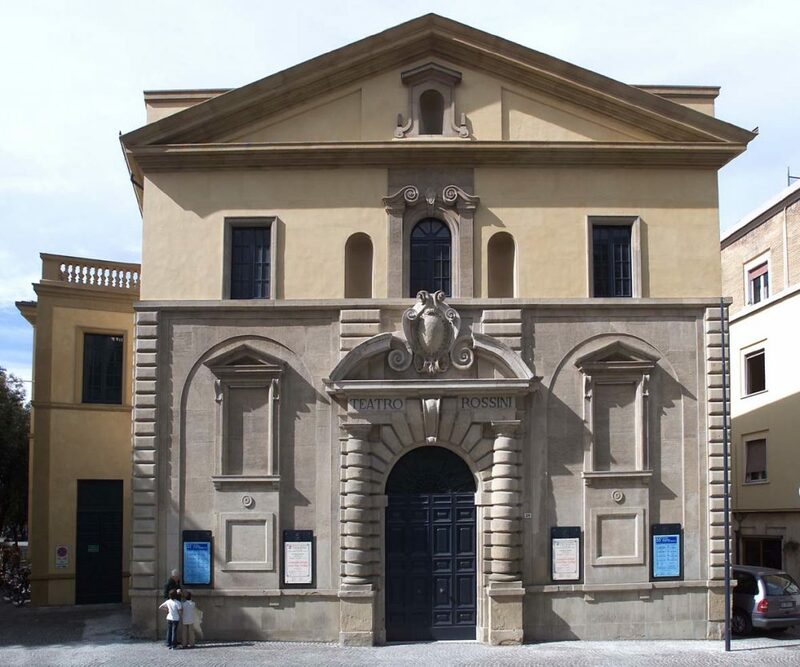 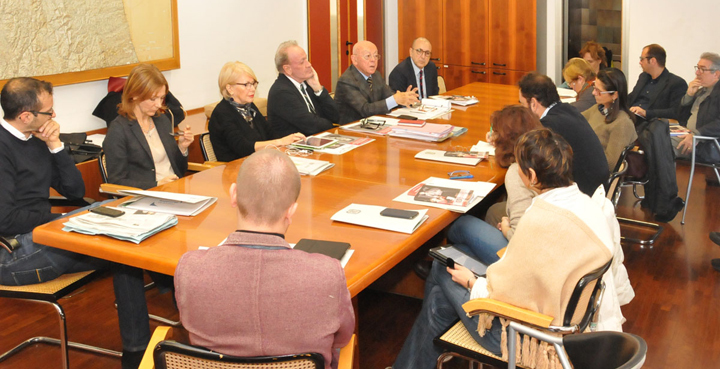 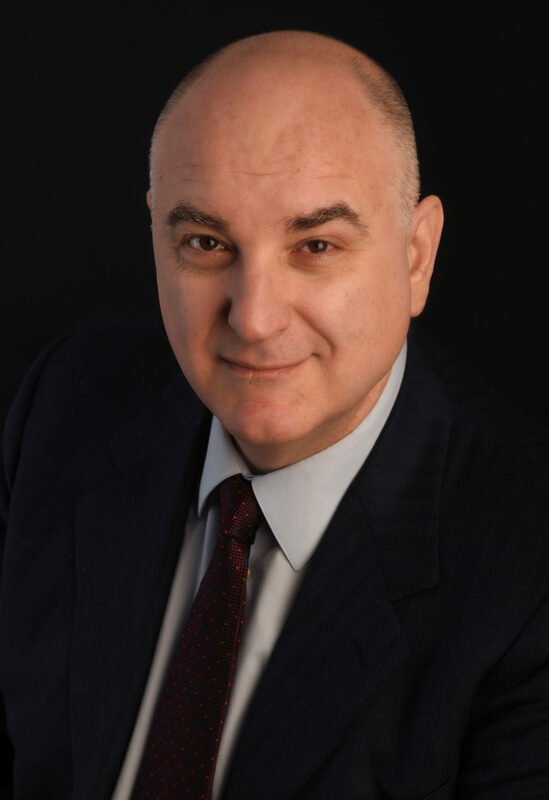 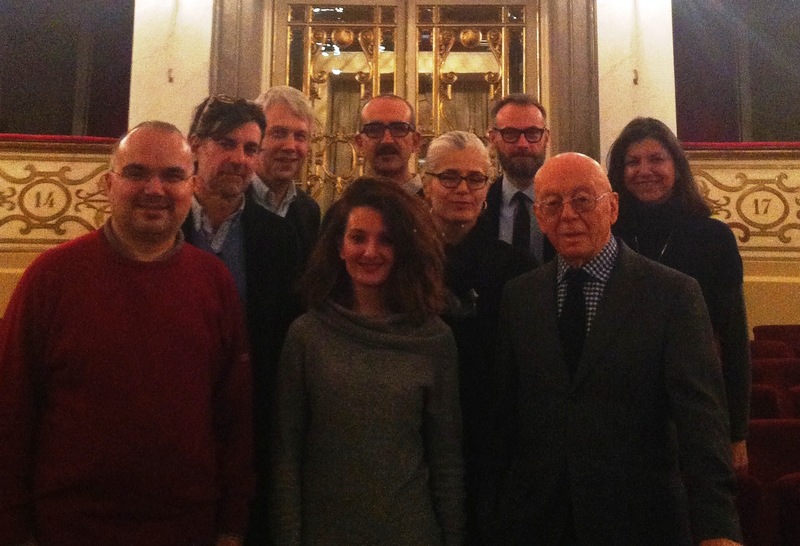 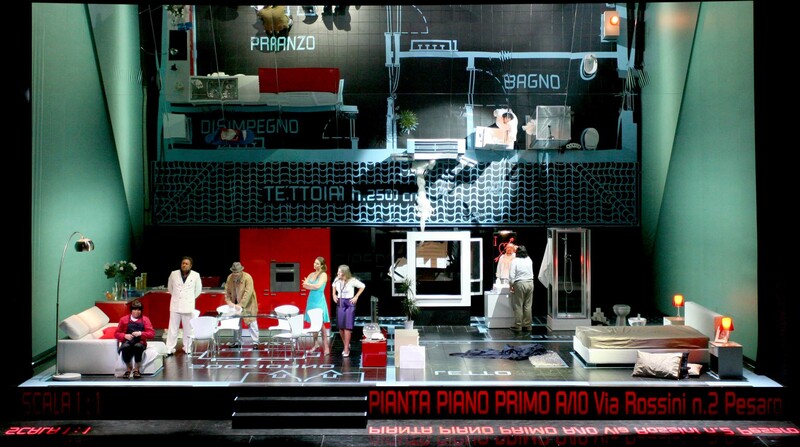 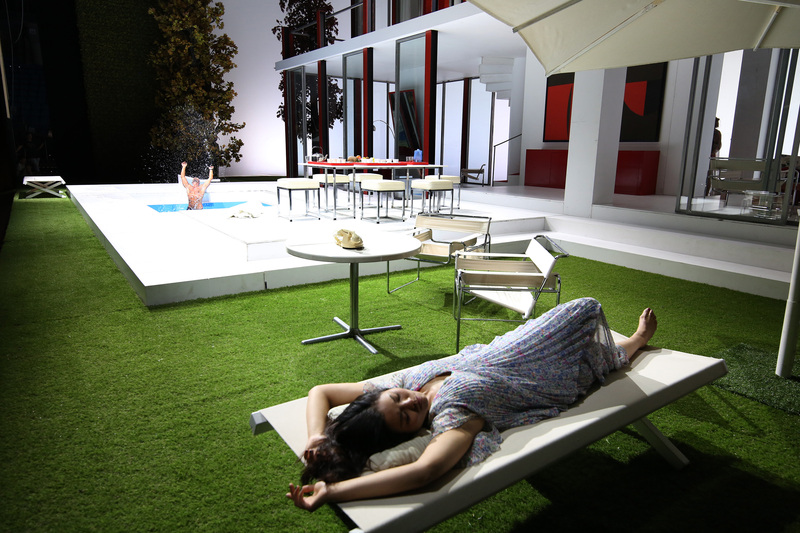 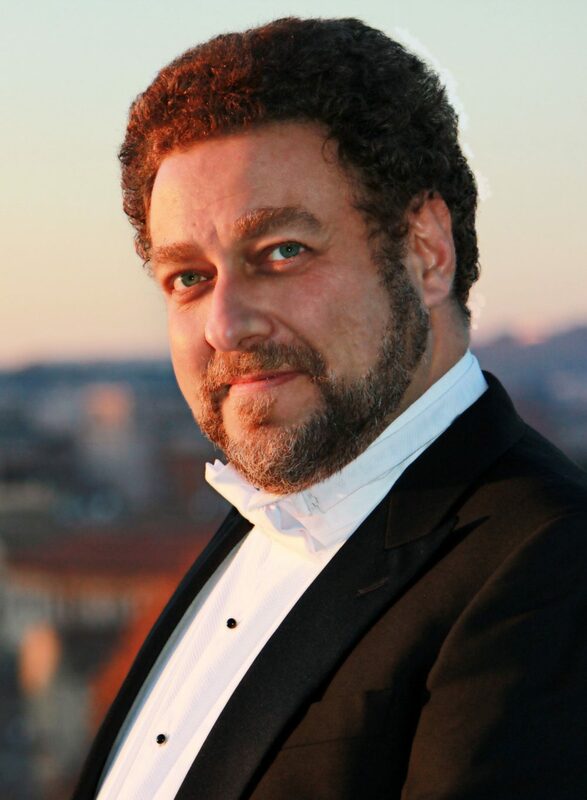 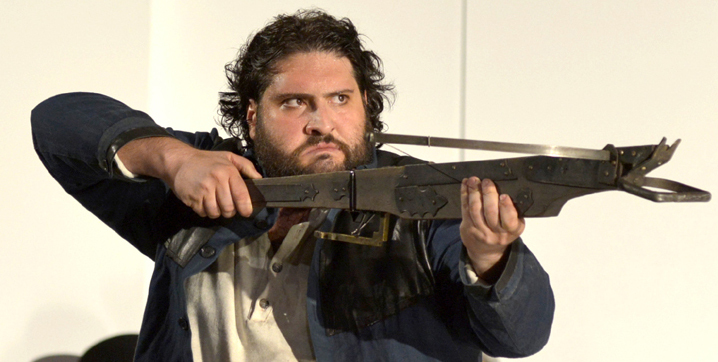 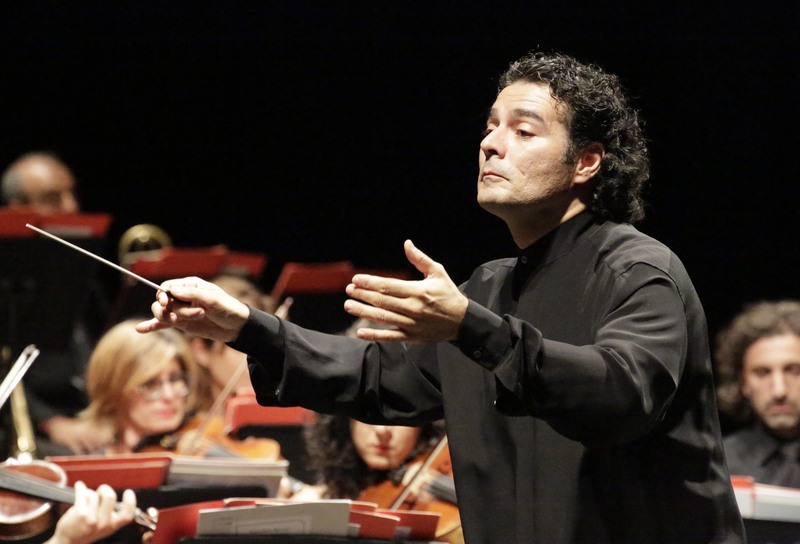 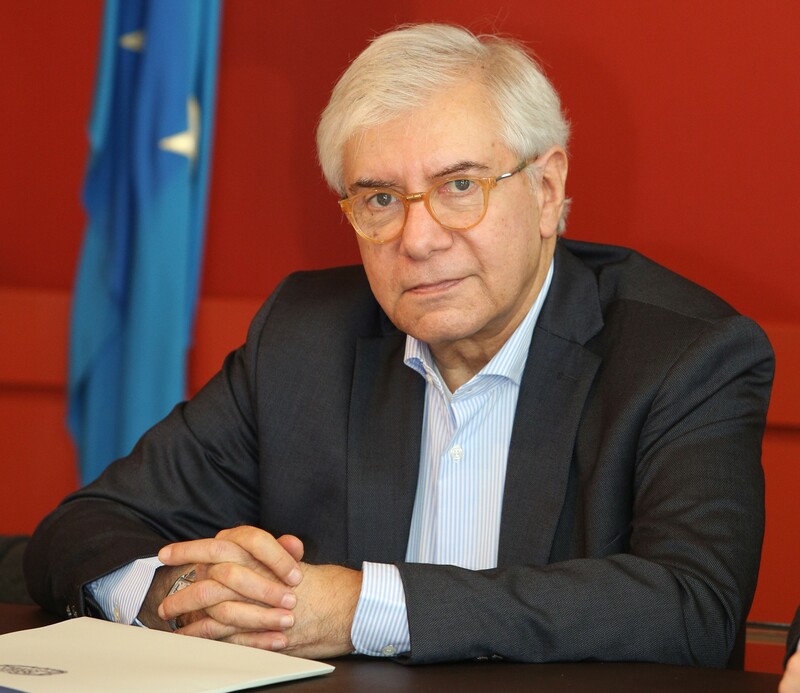 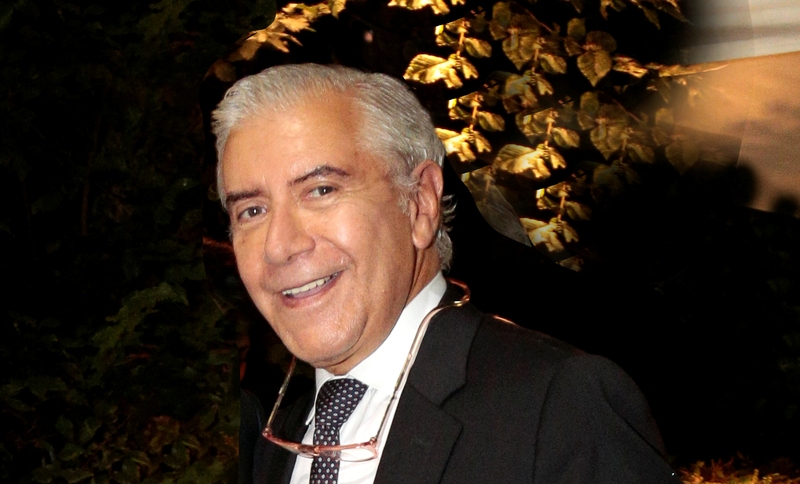 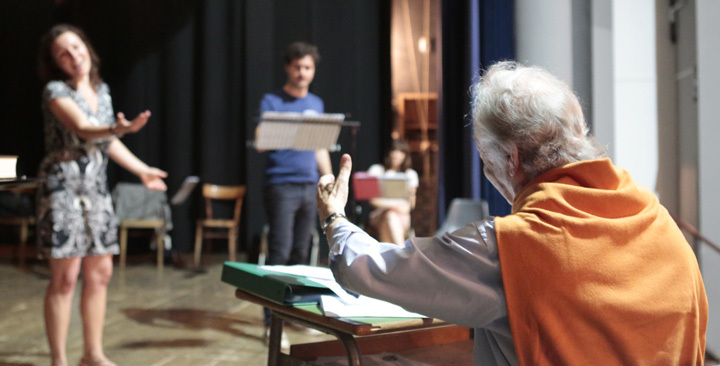 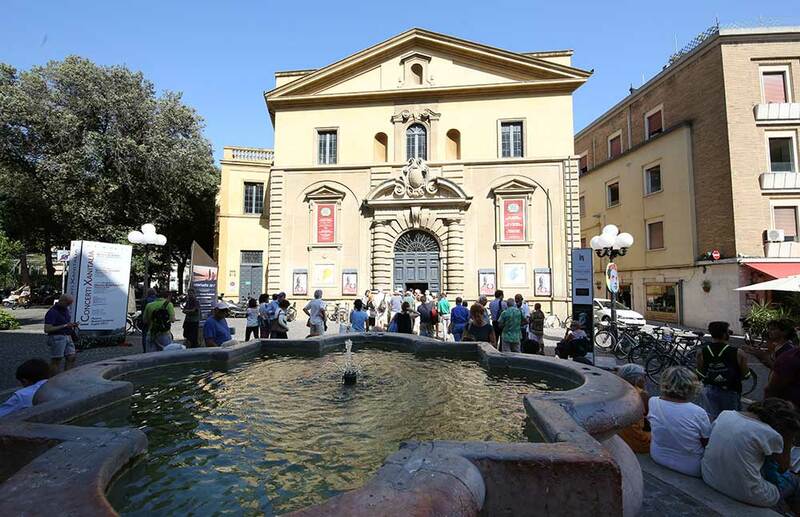 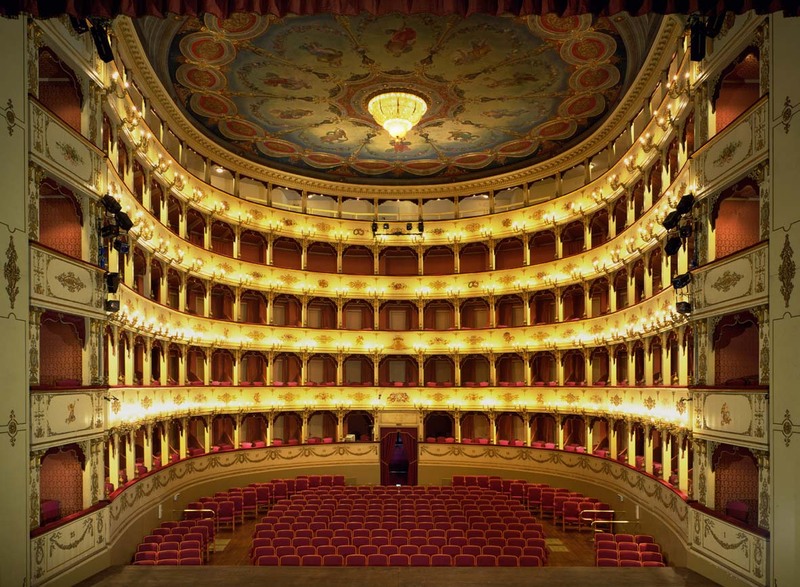 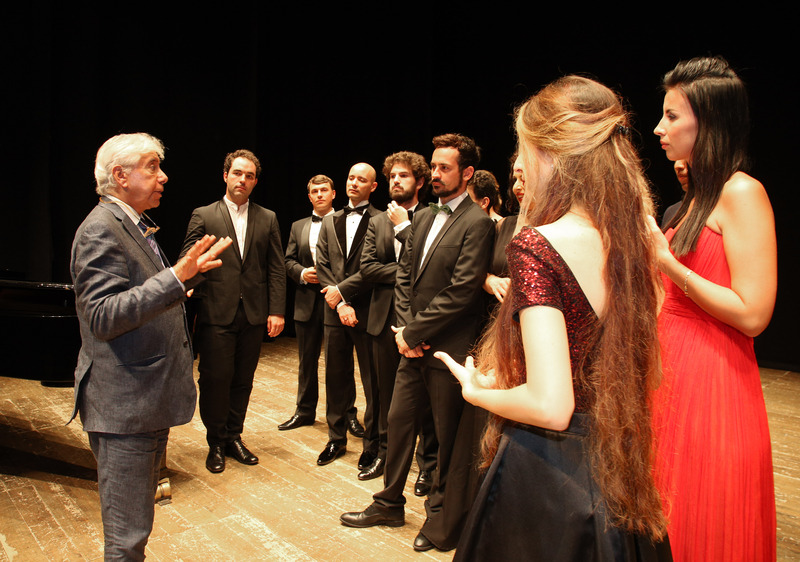 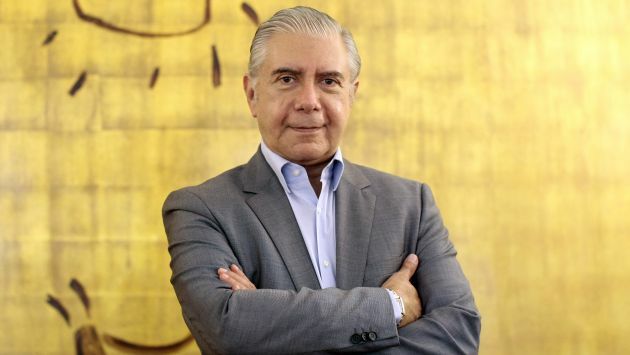 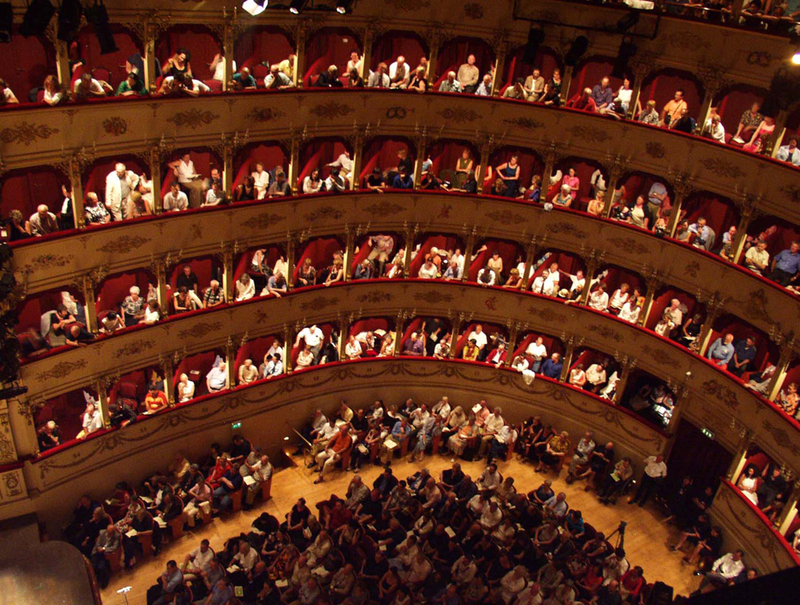 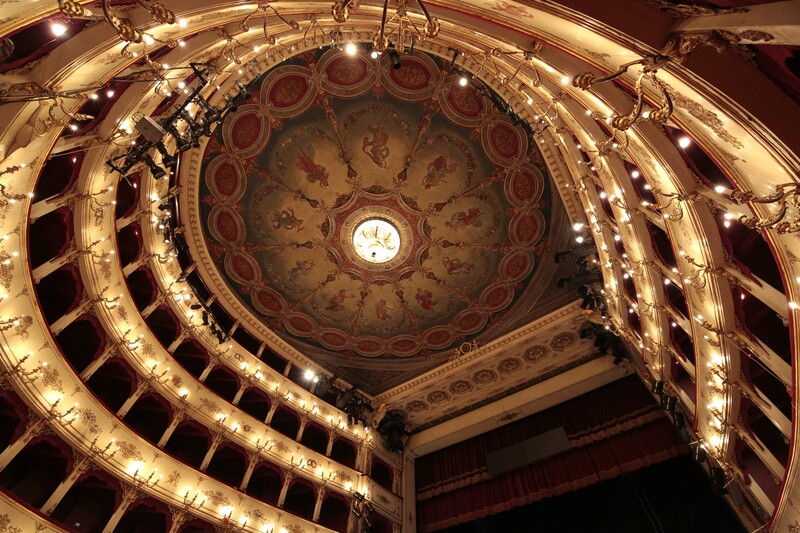 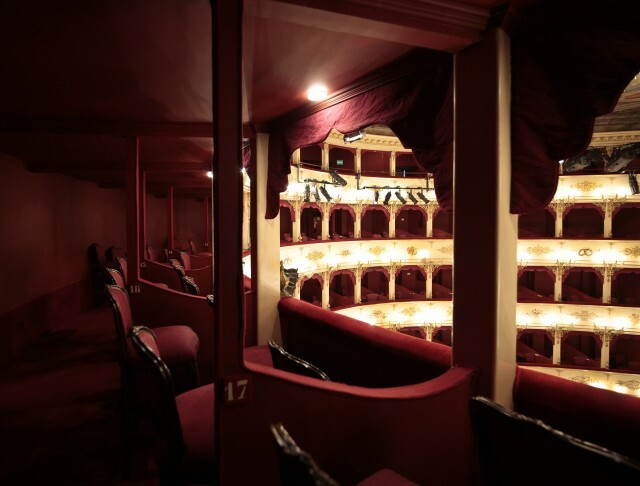 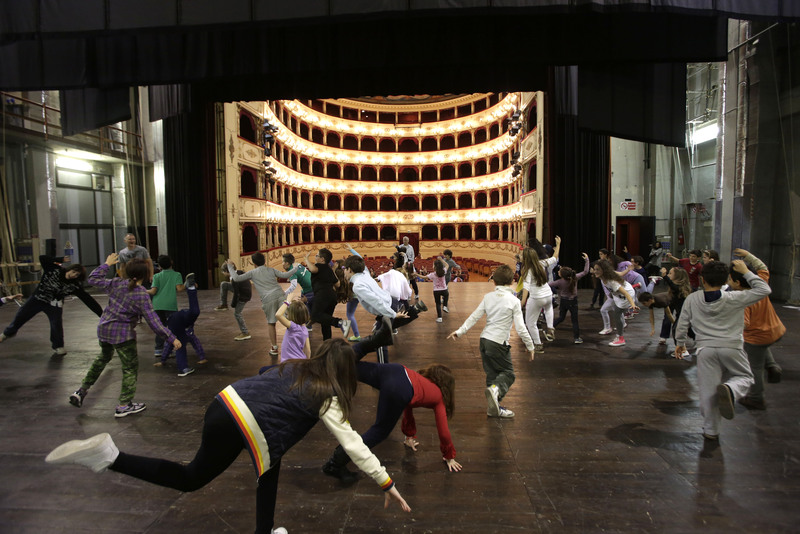 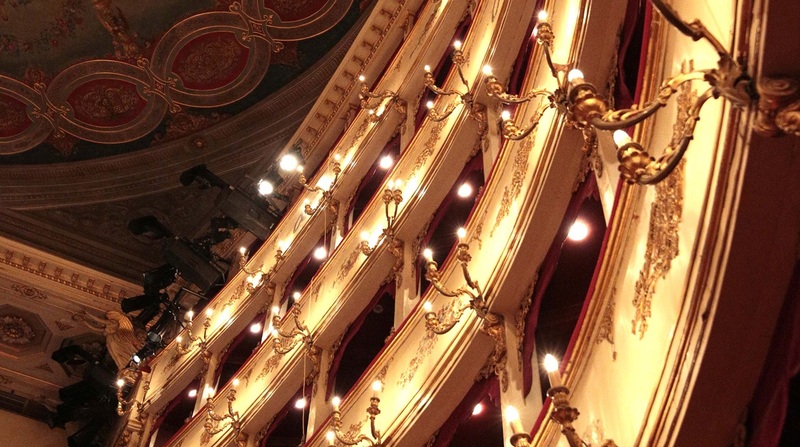 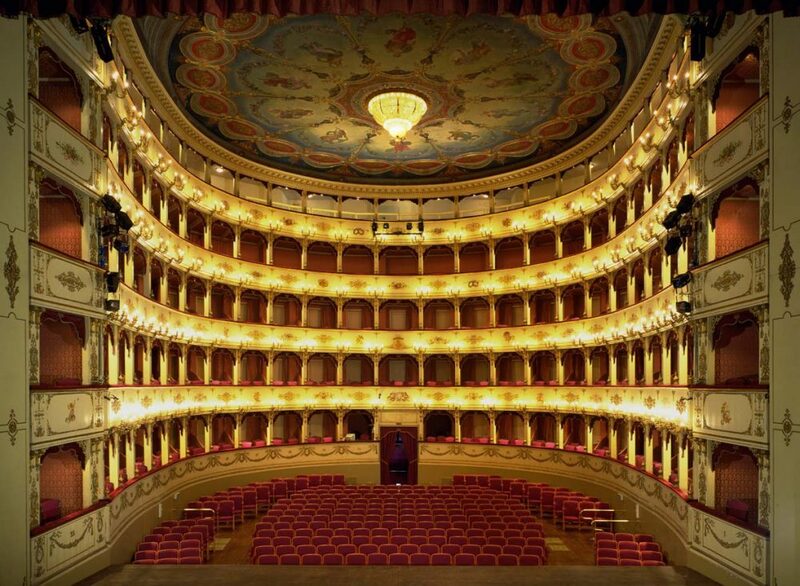 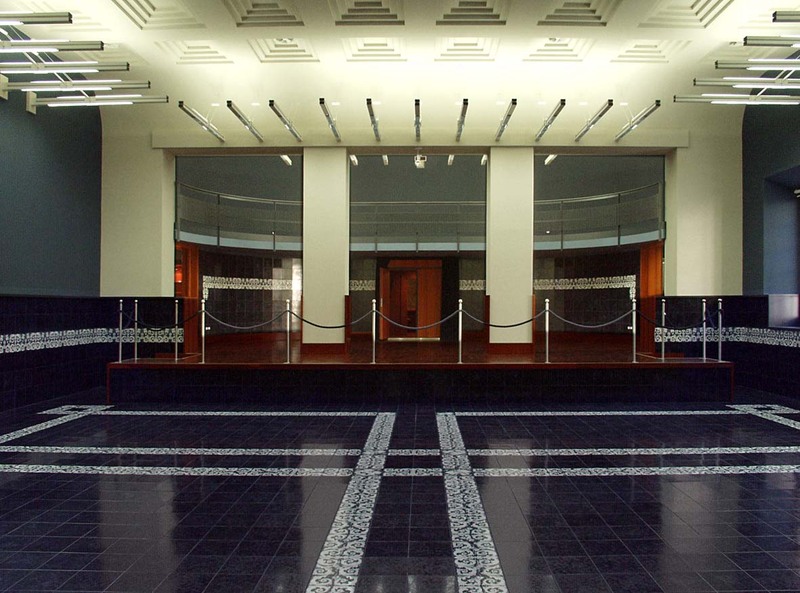 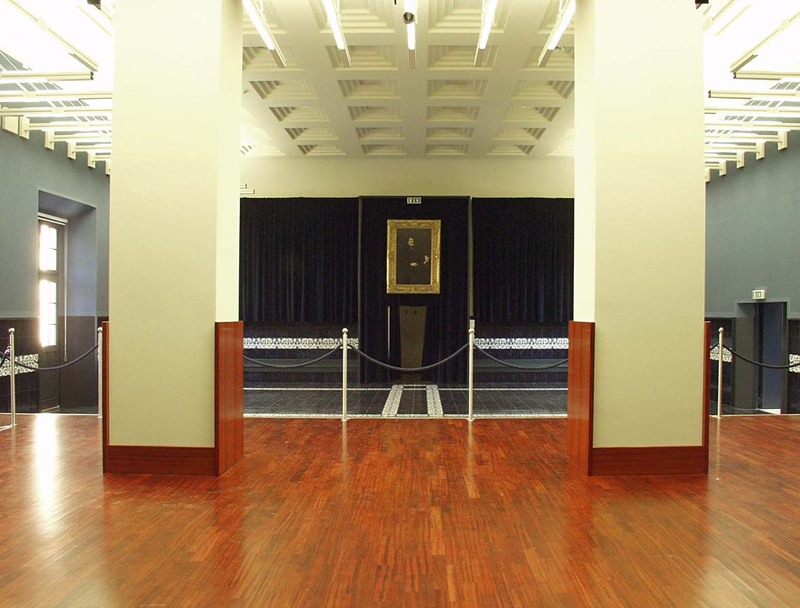 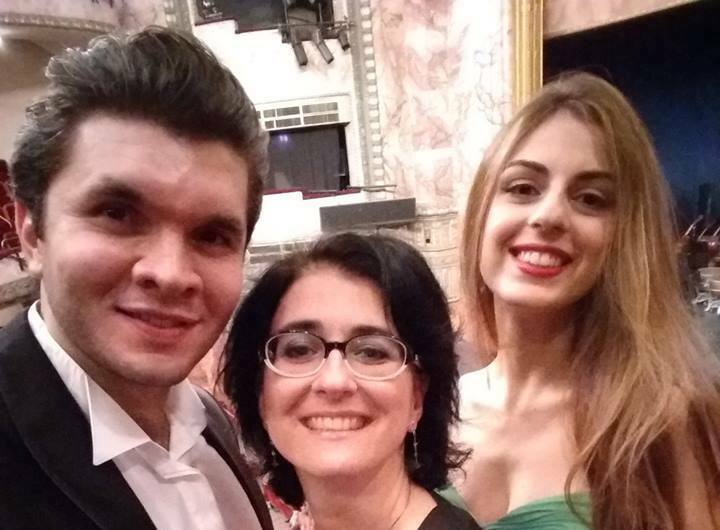 From Tuesday 19 March ROF Intendant Ernesto Palacio, also Director of the Accademia Rossiniana, will hold three days of auditions for the selection of the 2019 Academy students which will be held at the Teatro Rossini. 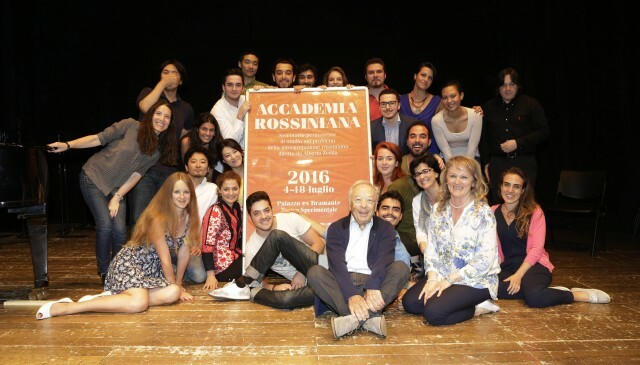 310 applications from singers from 48 countries of all five continents arrived at the ROF: a record in the history of the Academy. 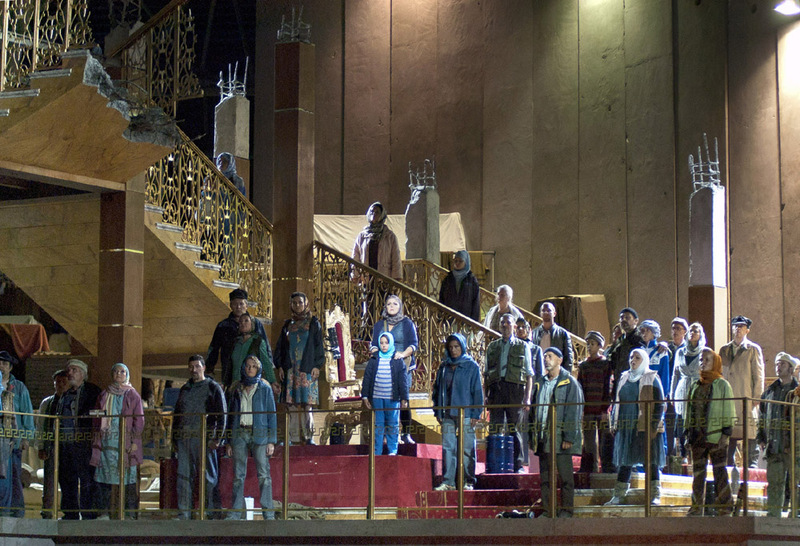 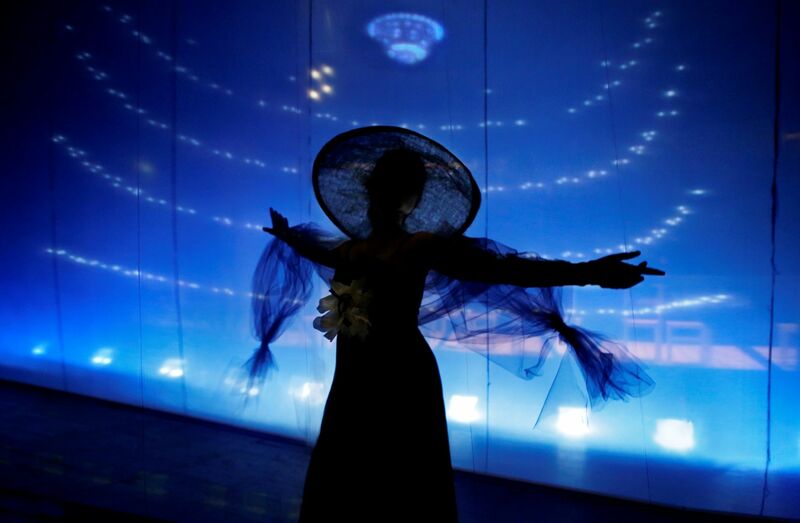 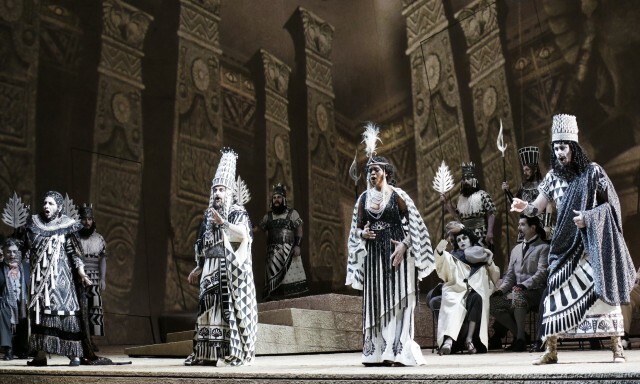 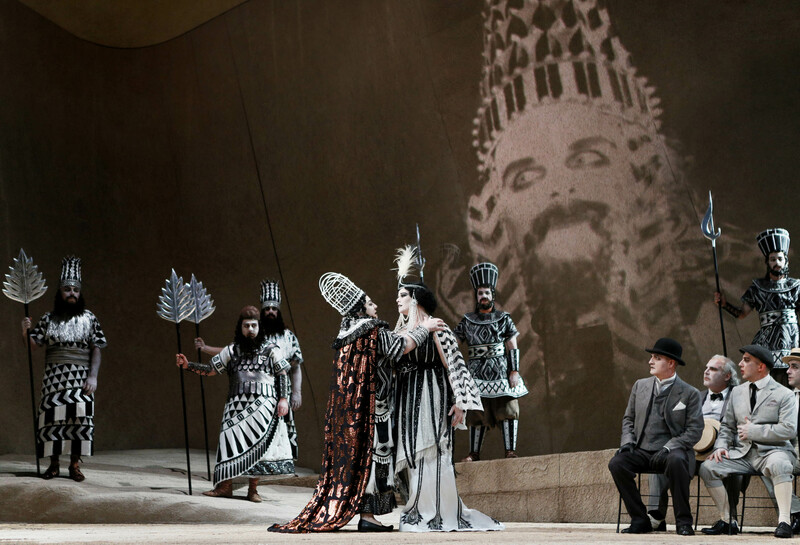 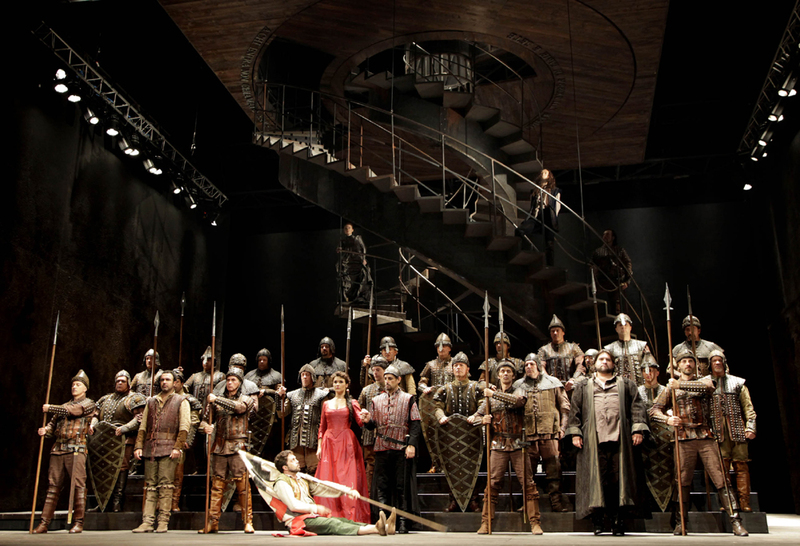 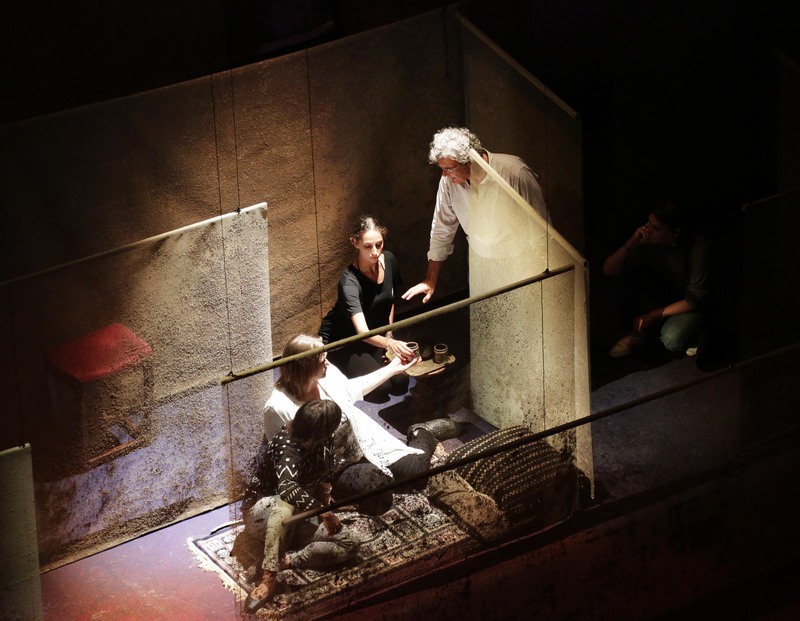 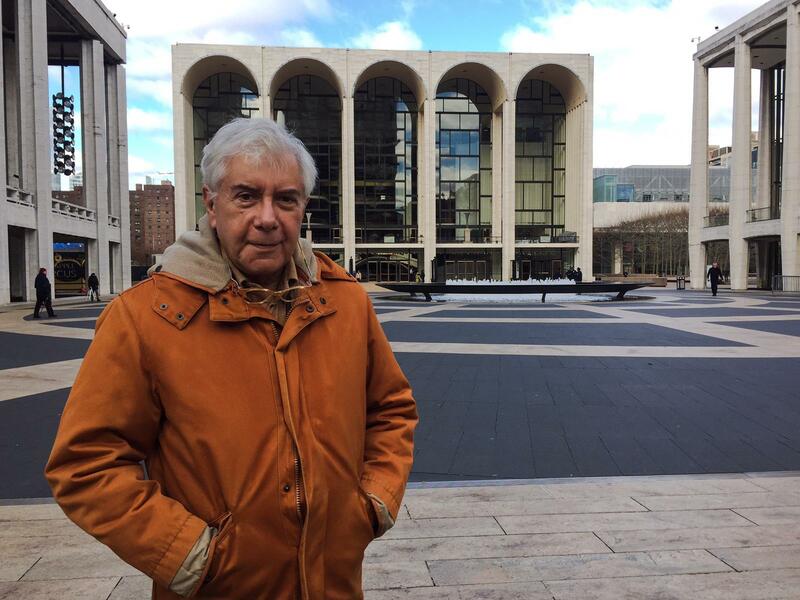 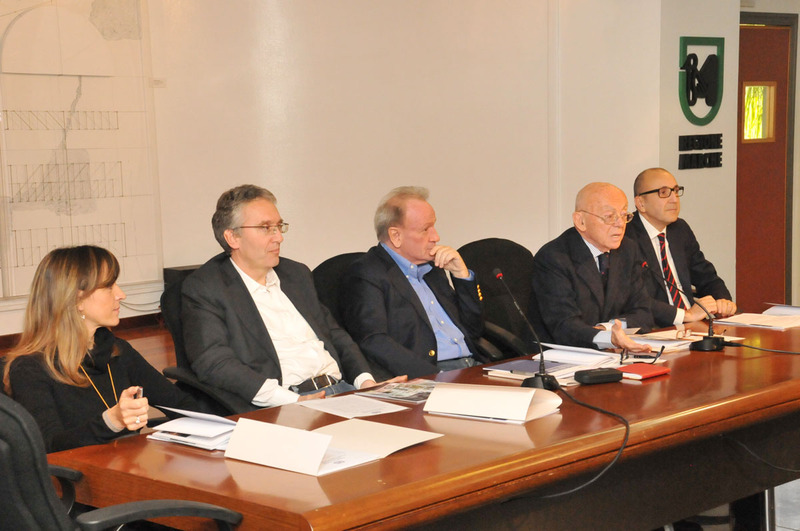 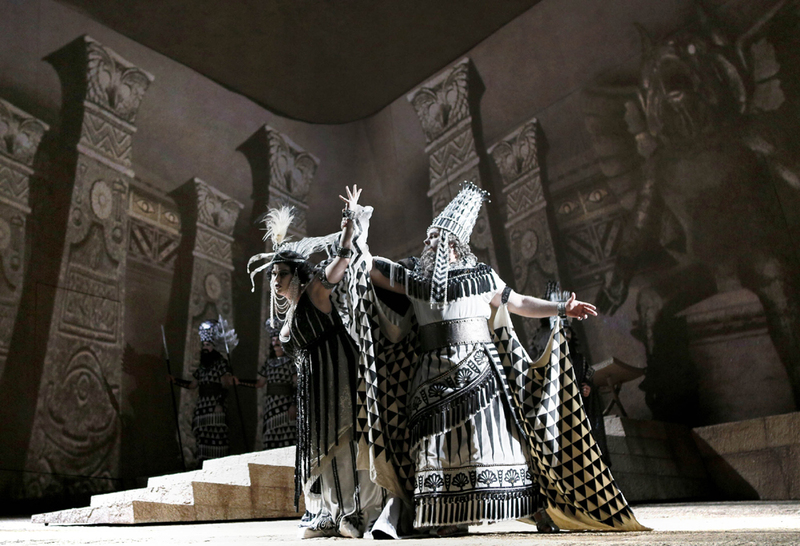 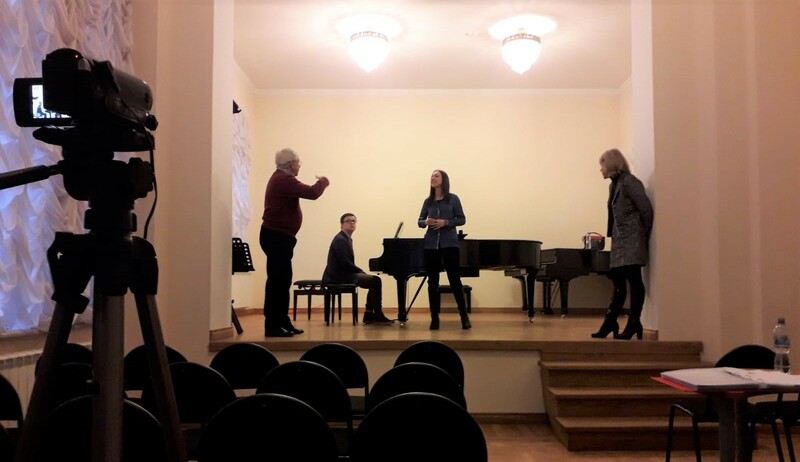 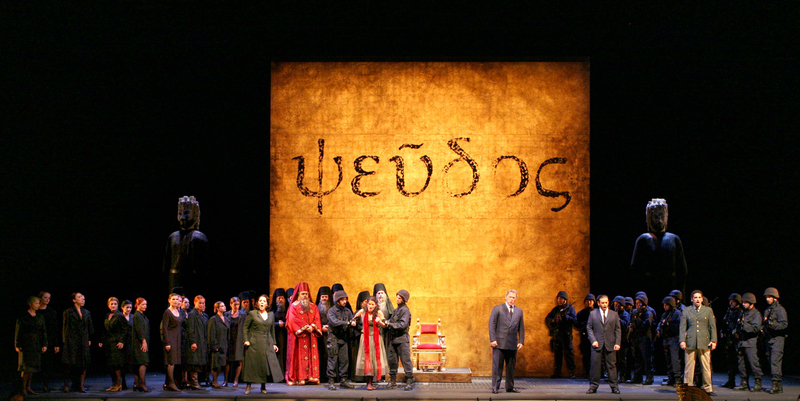 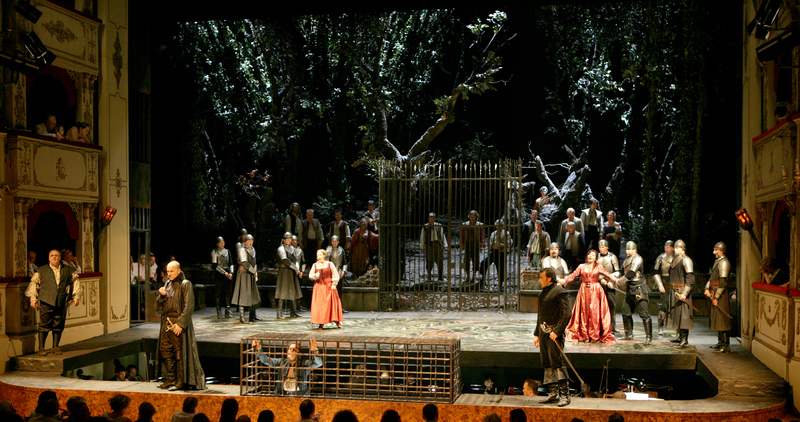 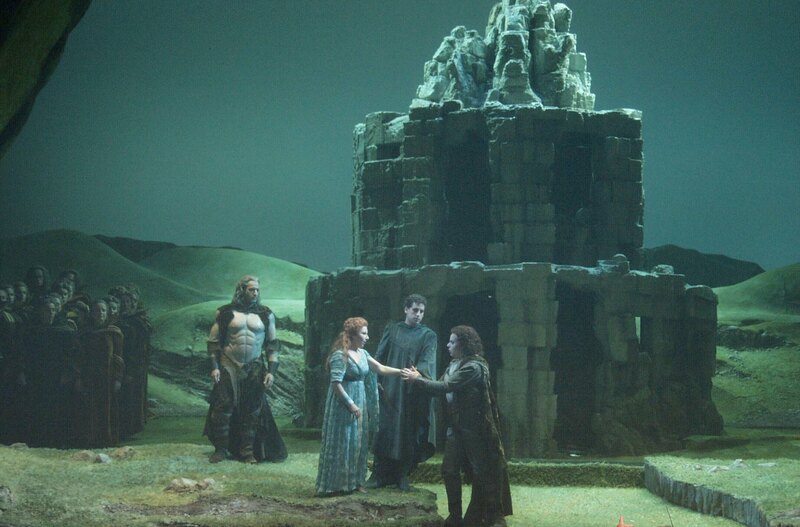 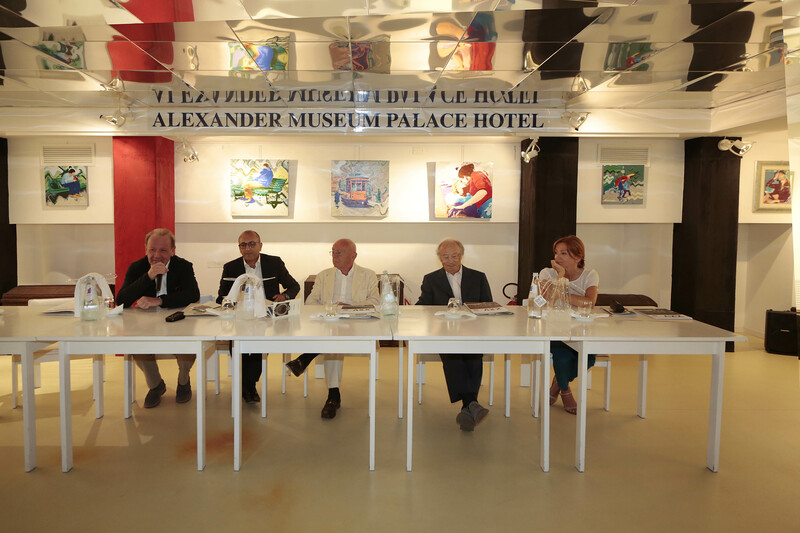 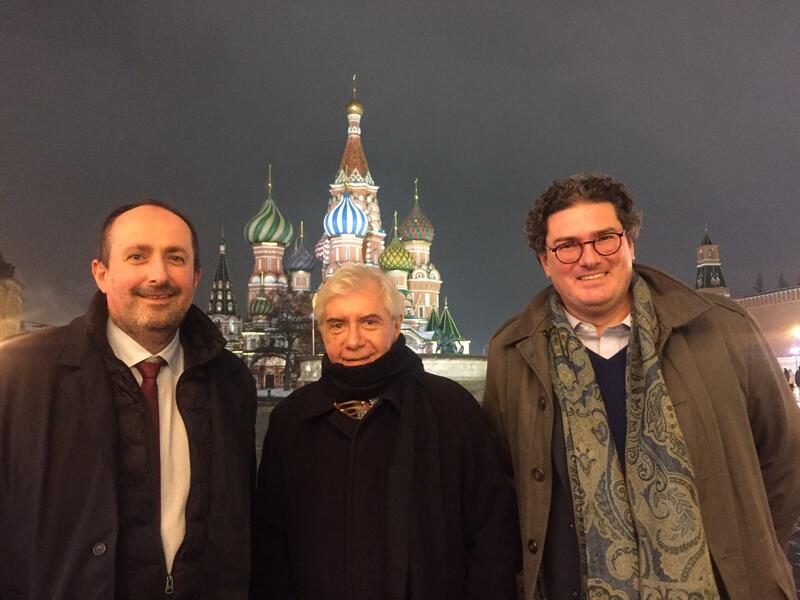 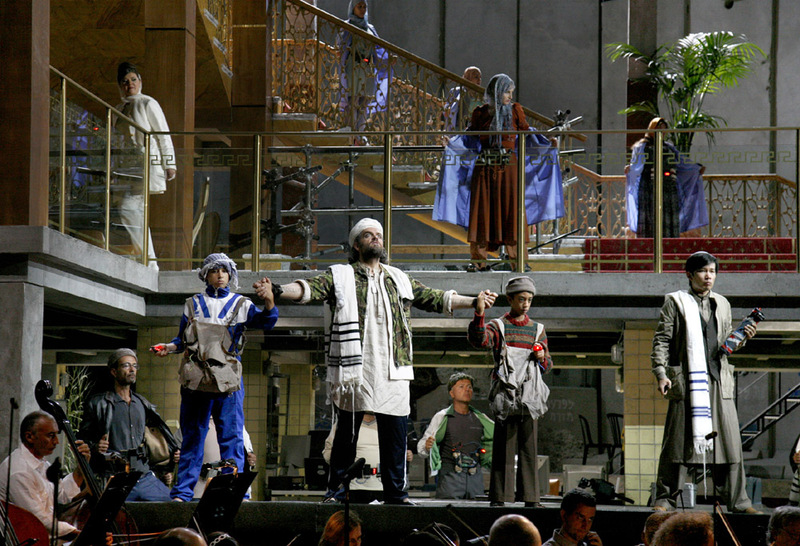 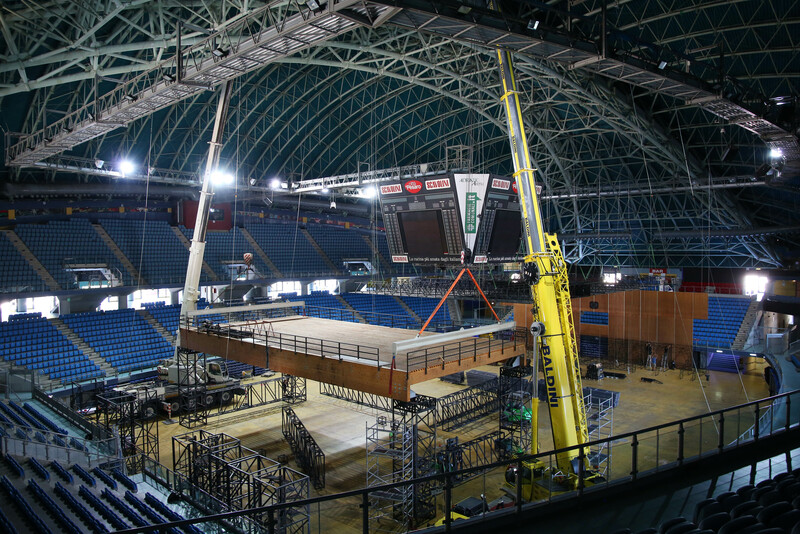 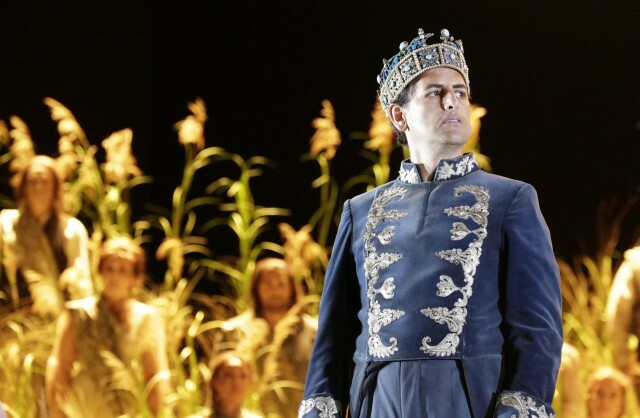 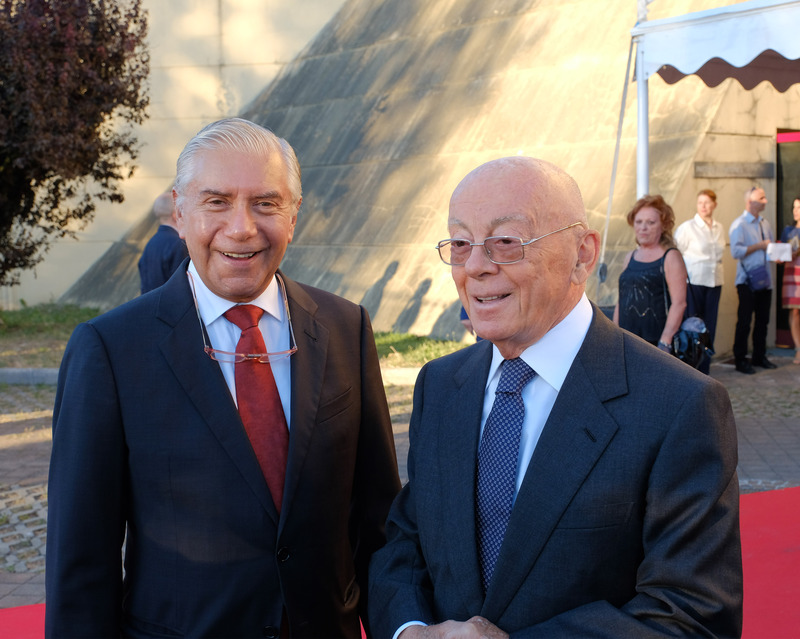 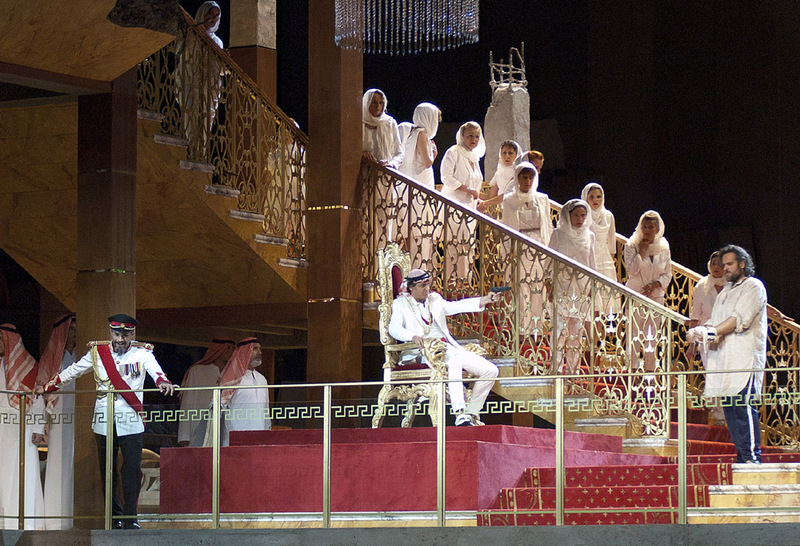 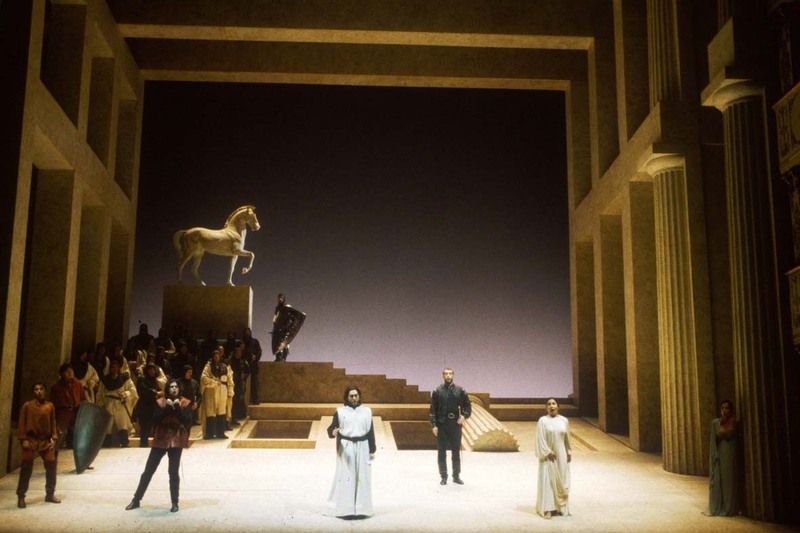 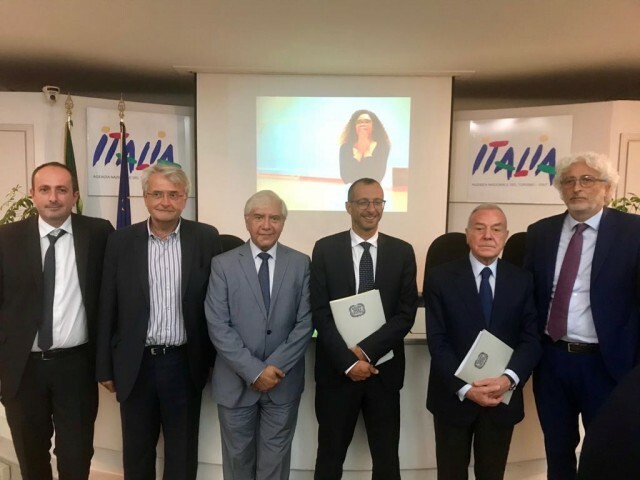 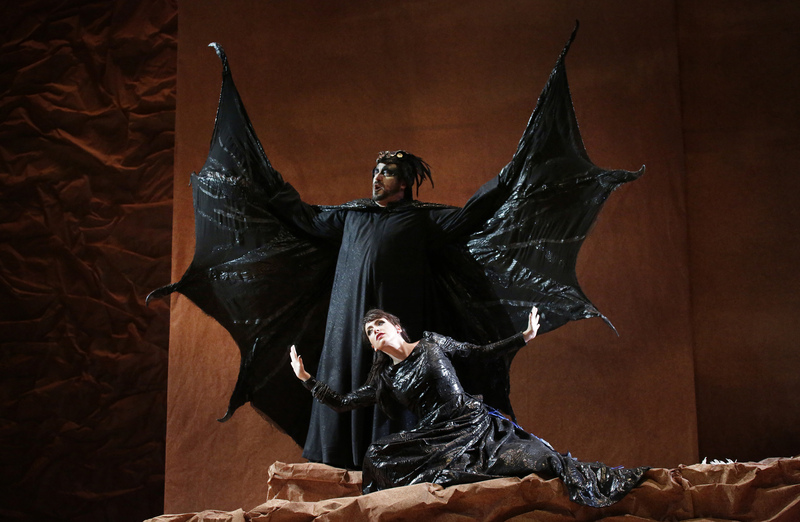 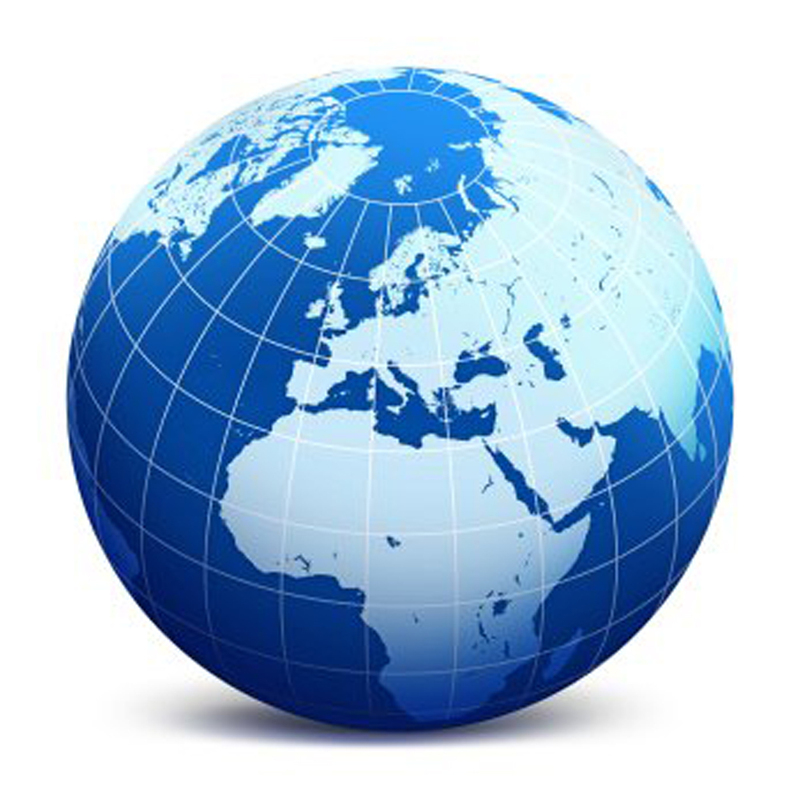 The Intendant recently held preliminary hearings in New York, in collaboration with the Metropolitan Opera, and in Moscow, in collaboration with the Bolshoi Theater. 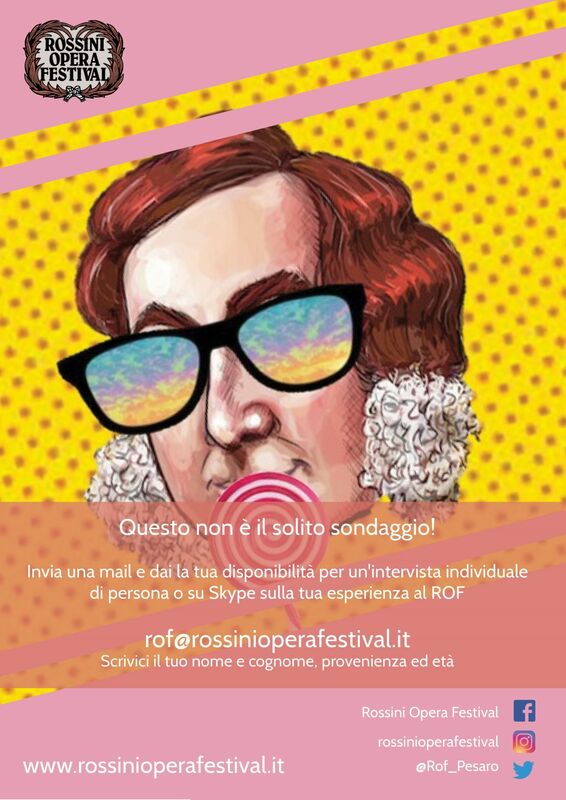 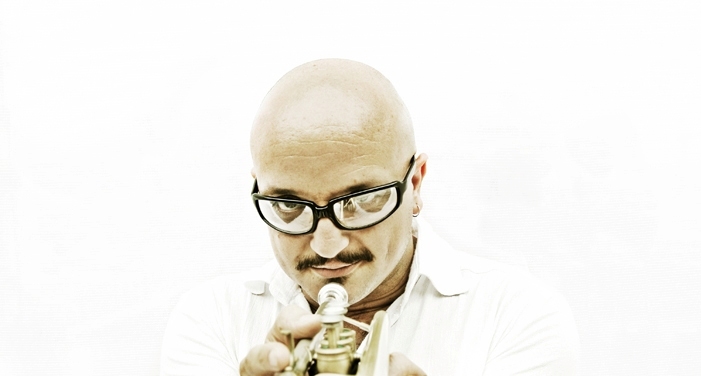 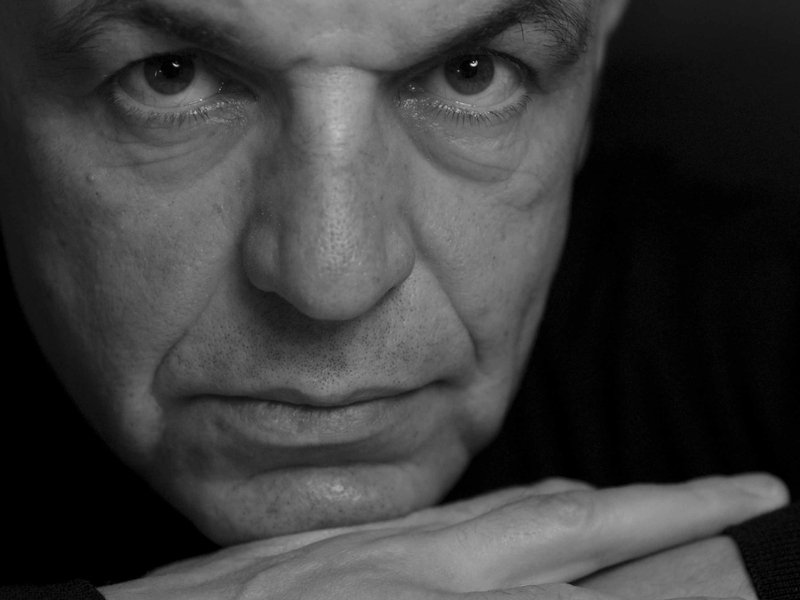 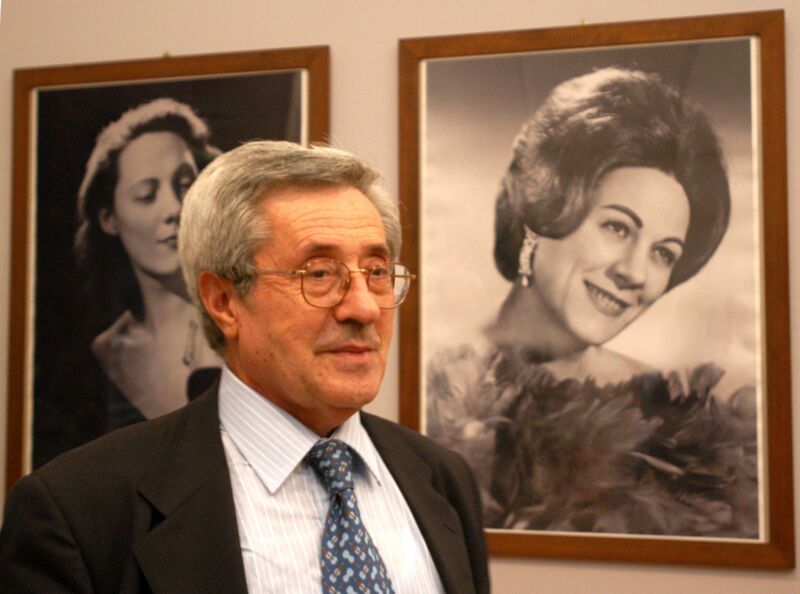 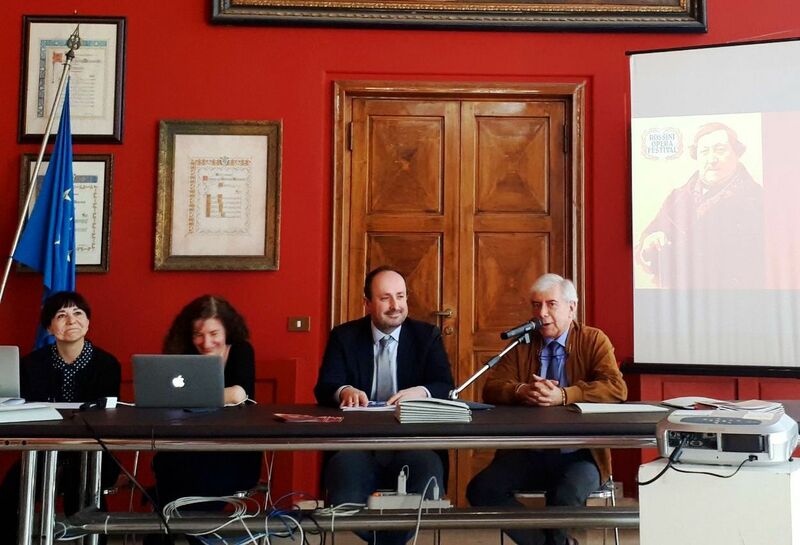 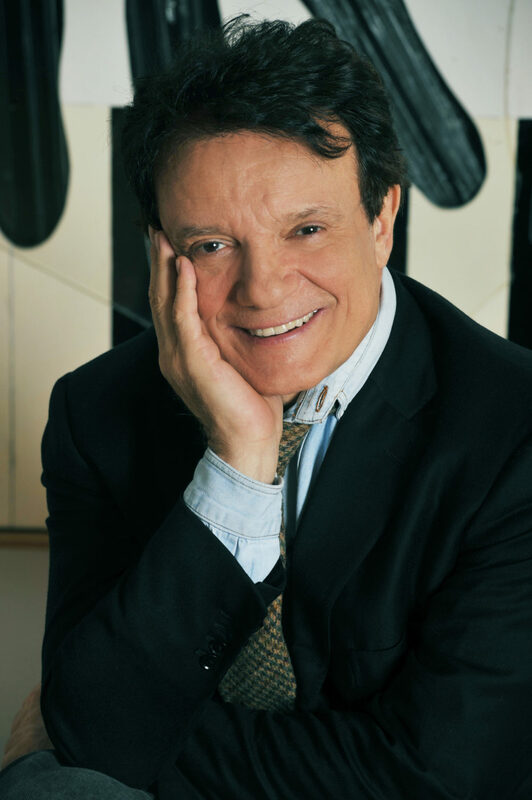 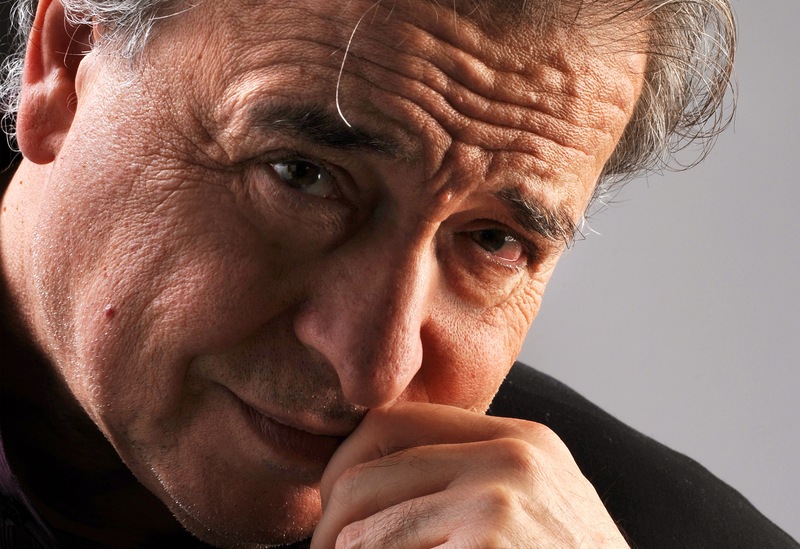 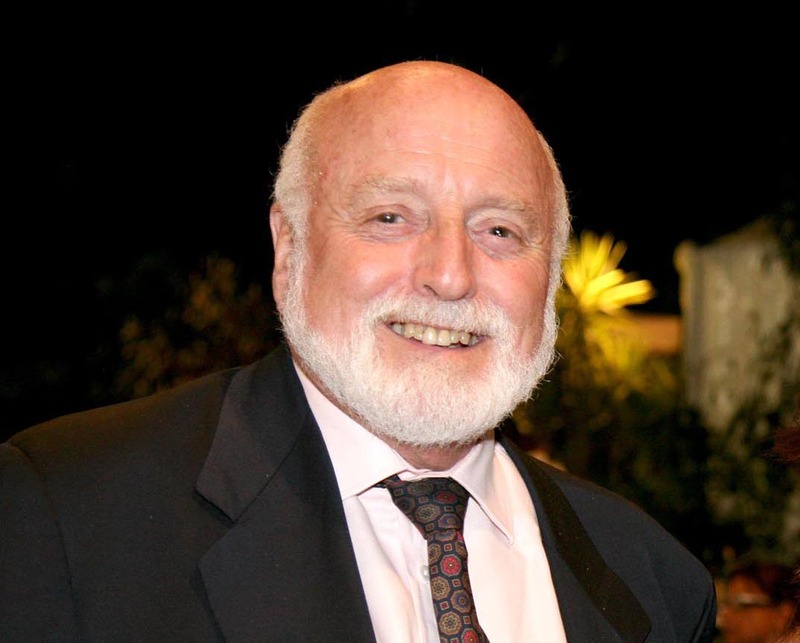 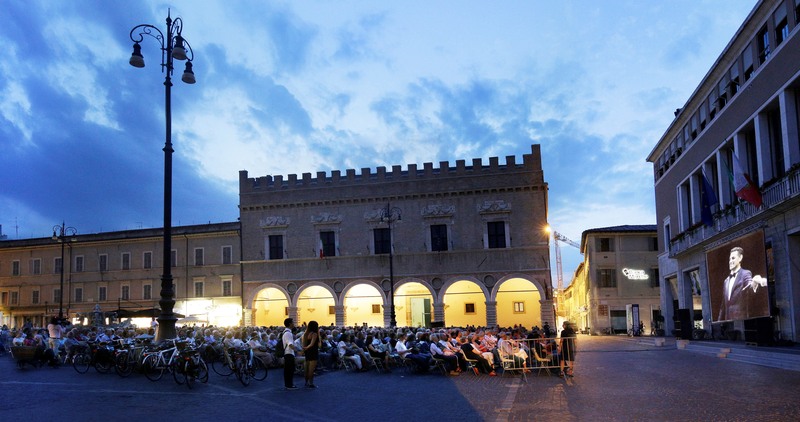 On the same day at 5.30 pm, in the headquarters of the Urbino Jazz Club (via Valerio 1), the Honorary President of the ROF Gianfranco Mariotti will hold the lecture Love and Death between the Opera and the Carnival, as part of Crescendo per Rossini project dedicated to the University.